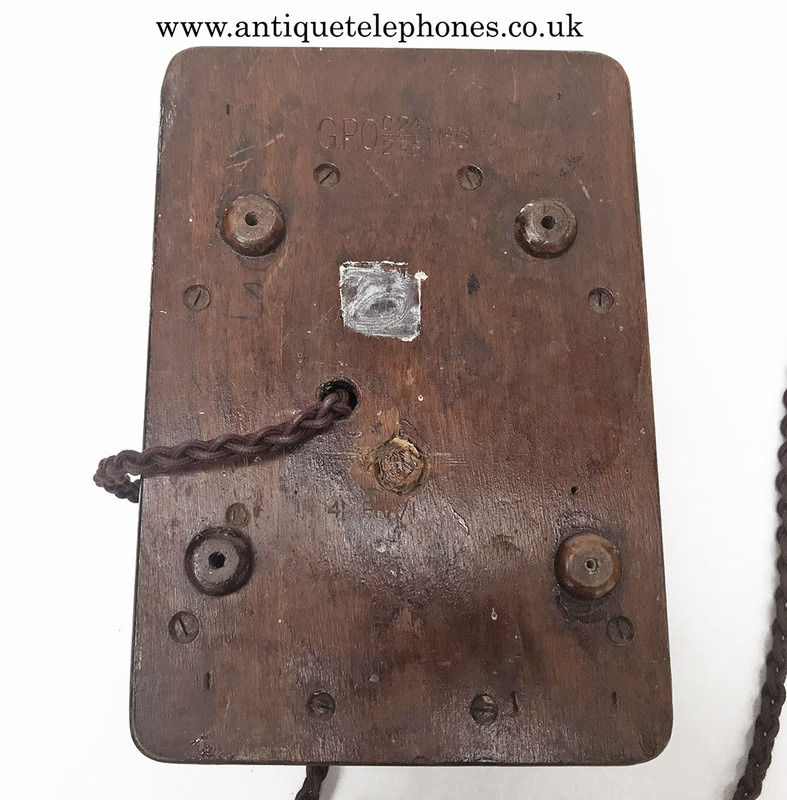 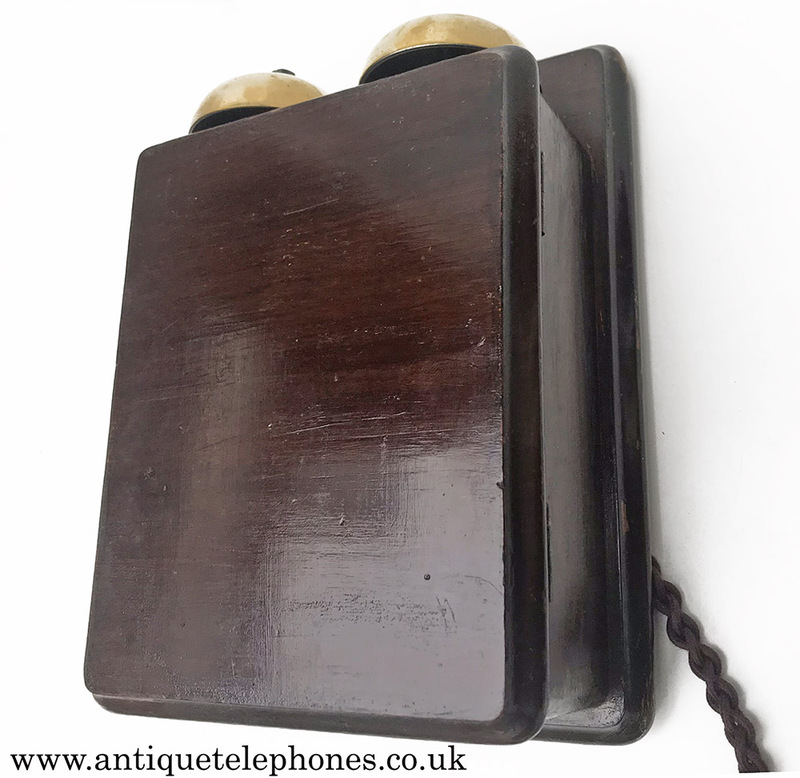 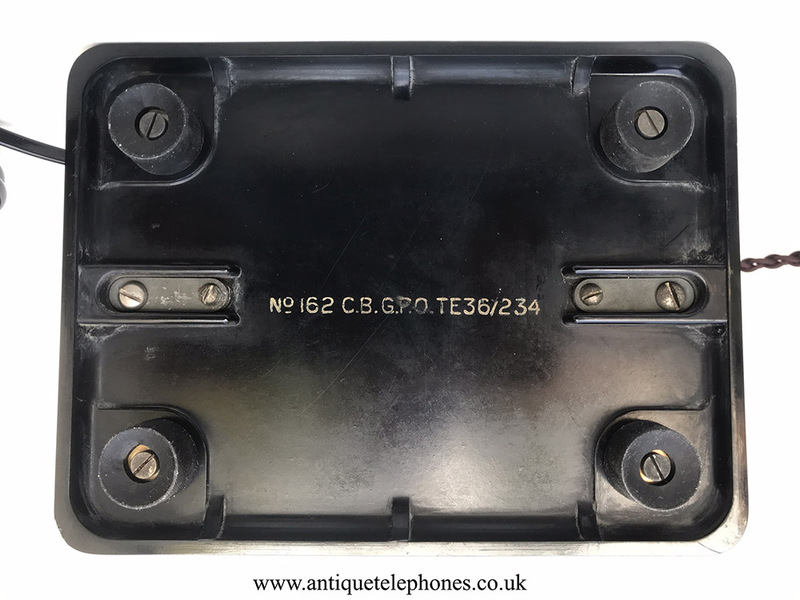 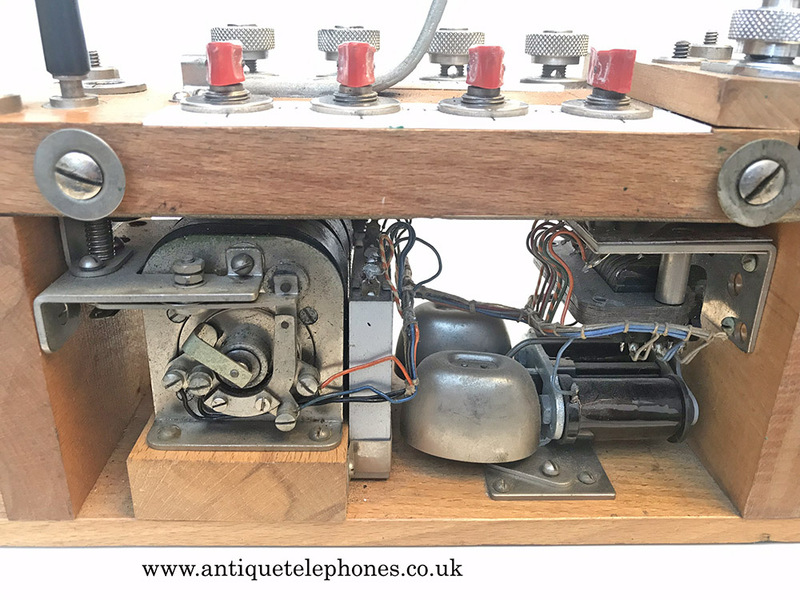 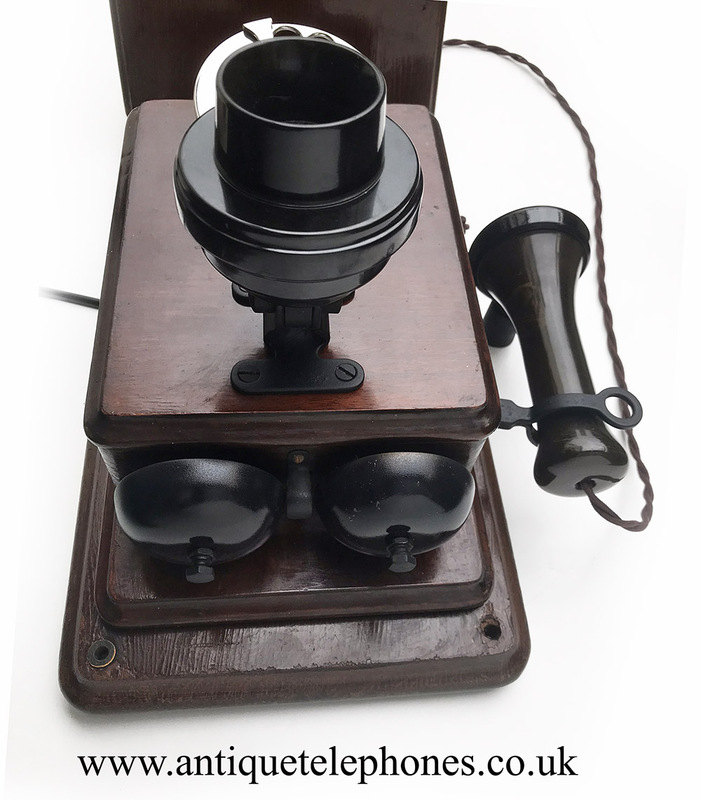 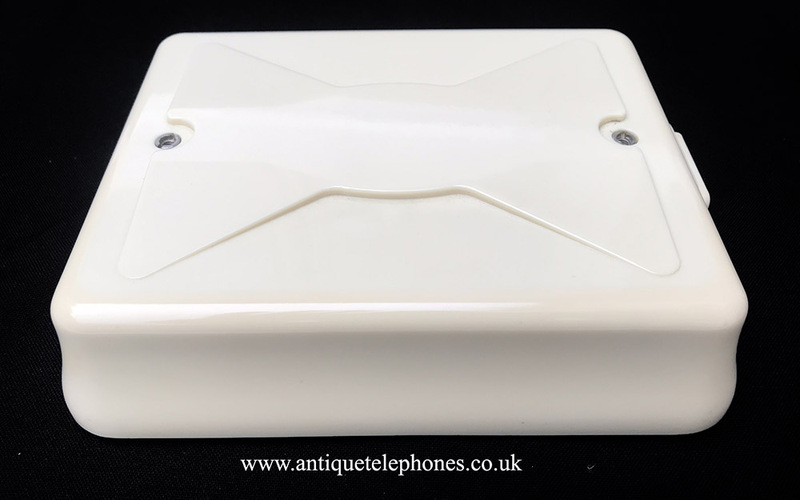 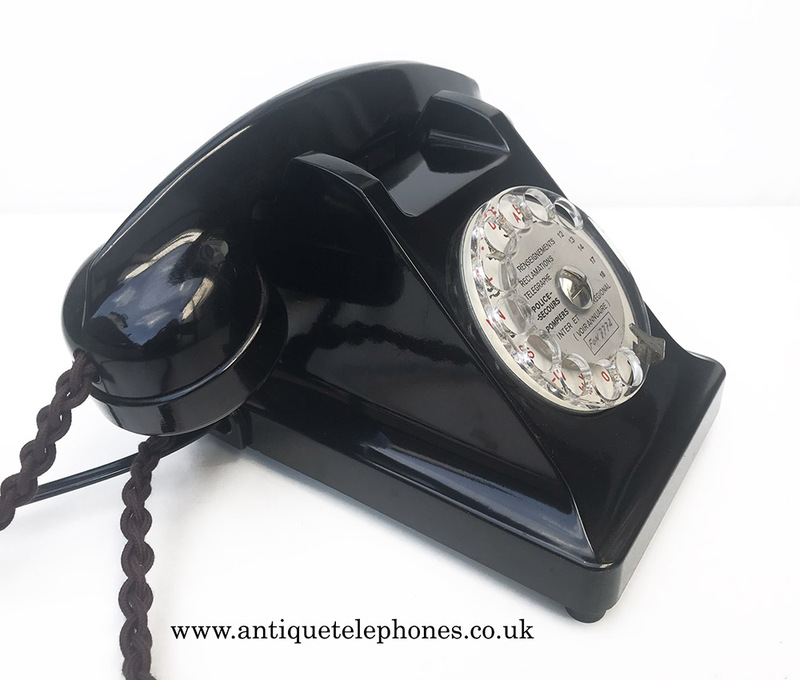 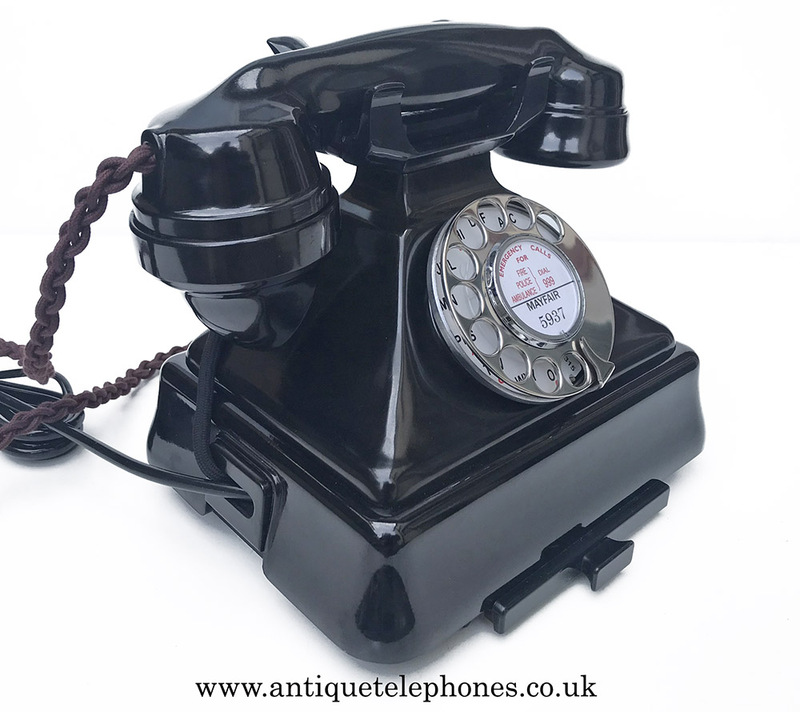 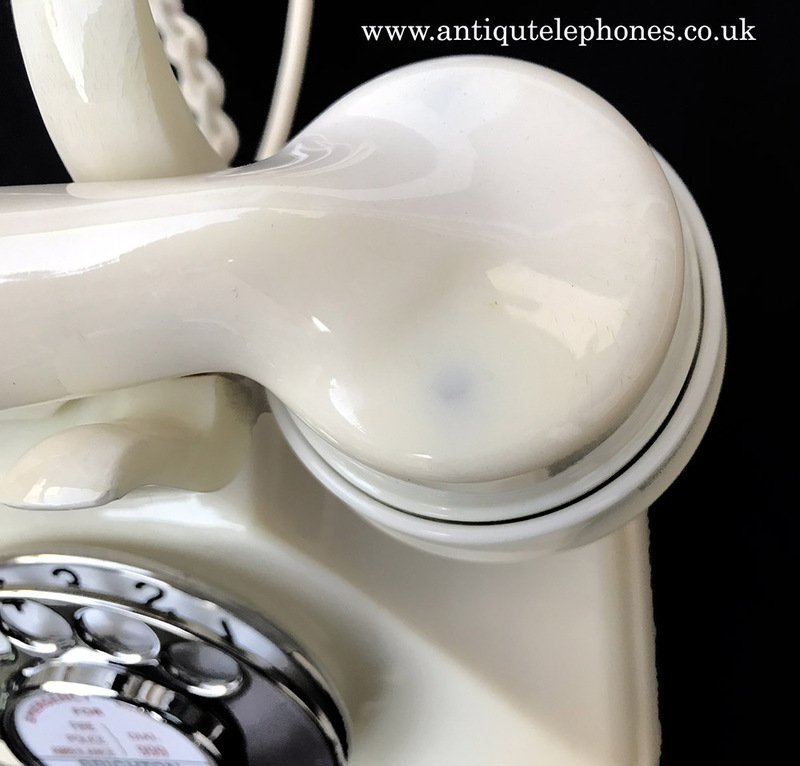 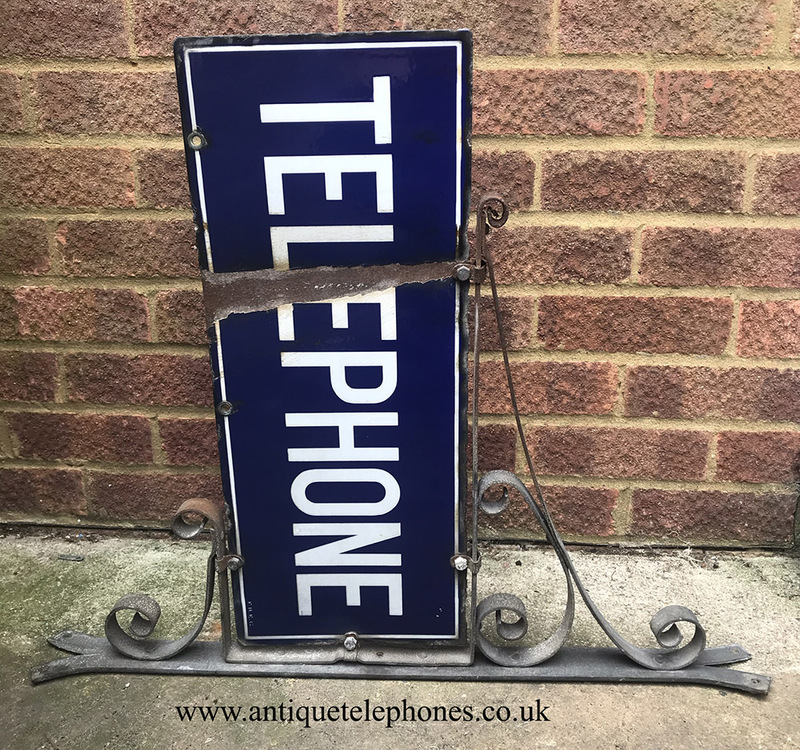 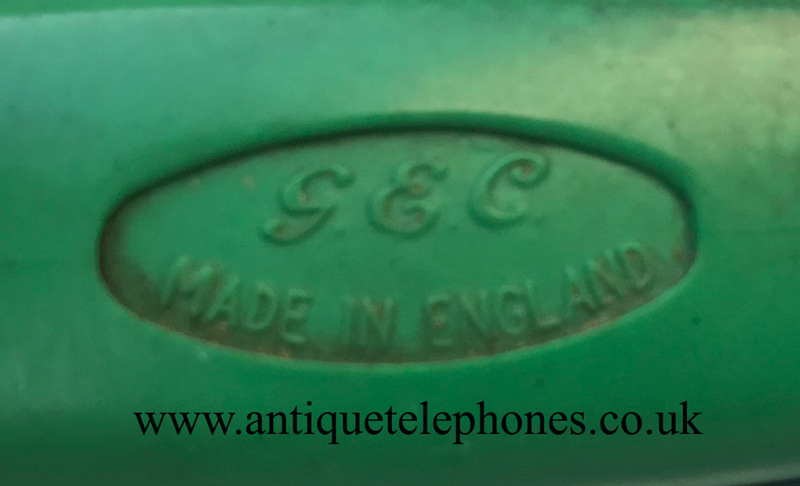 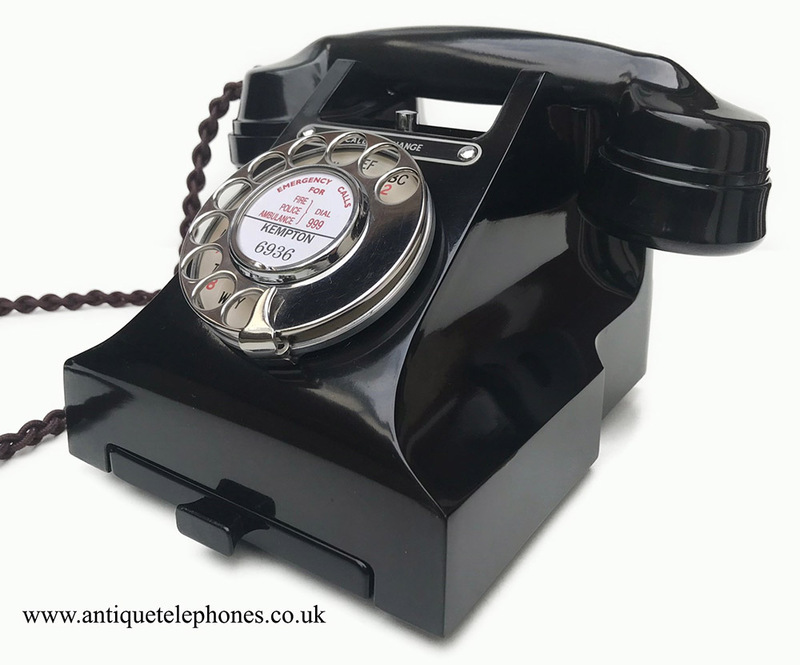 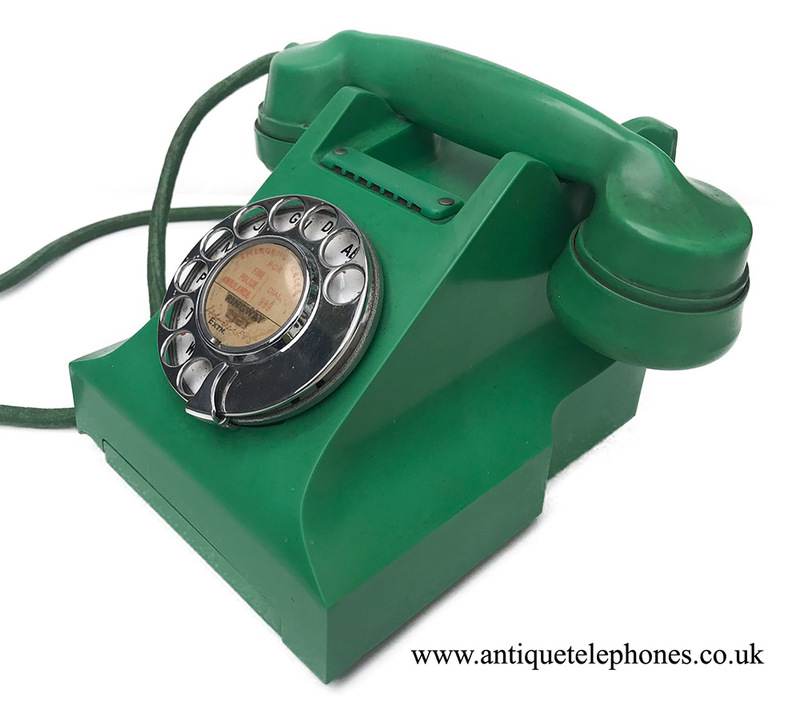 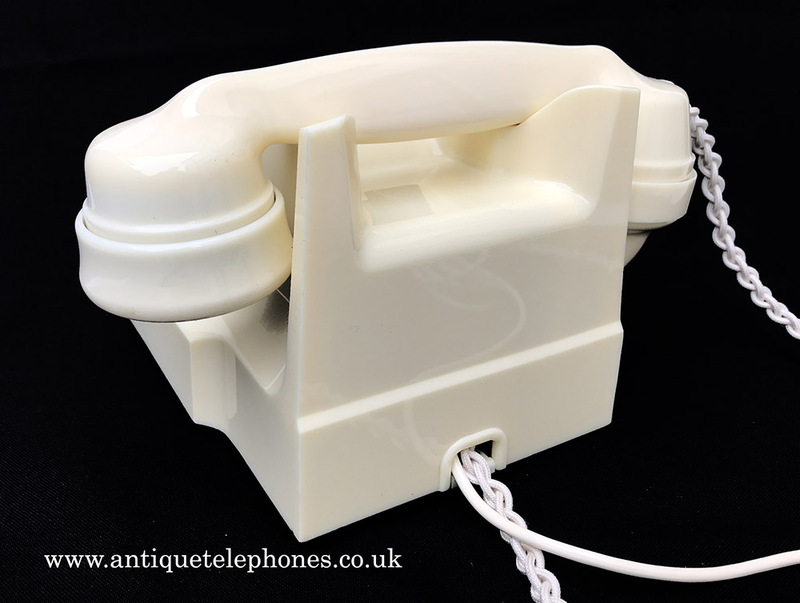 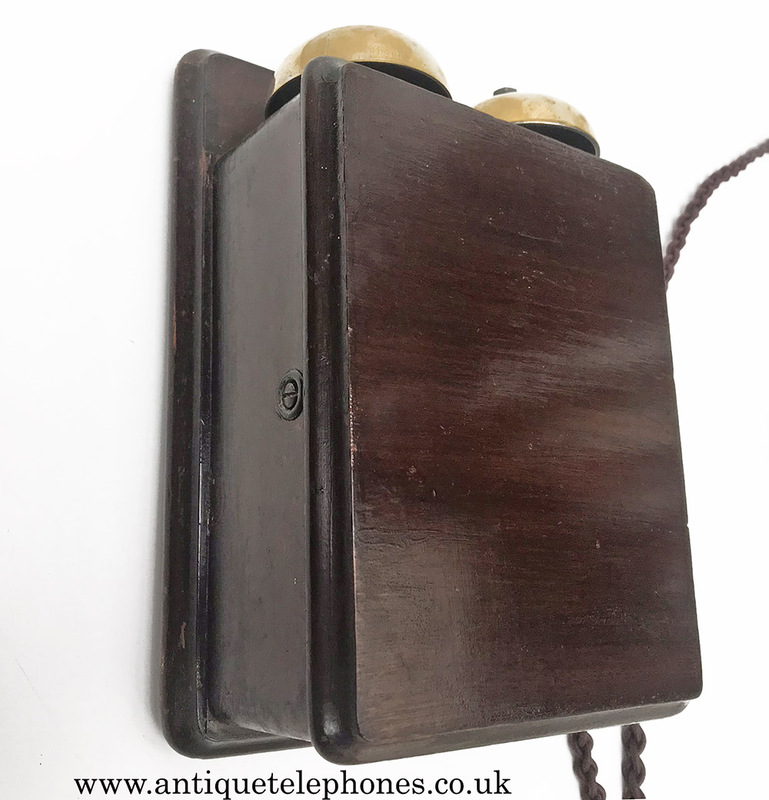 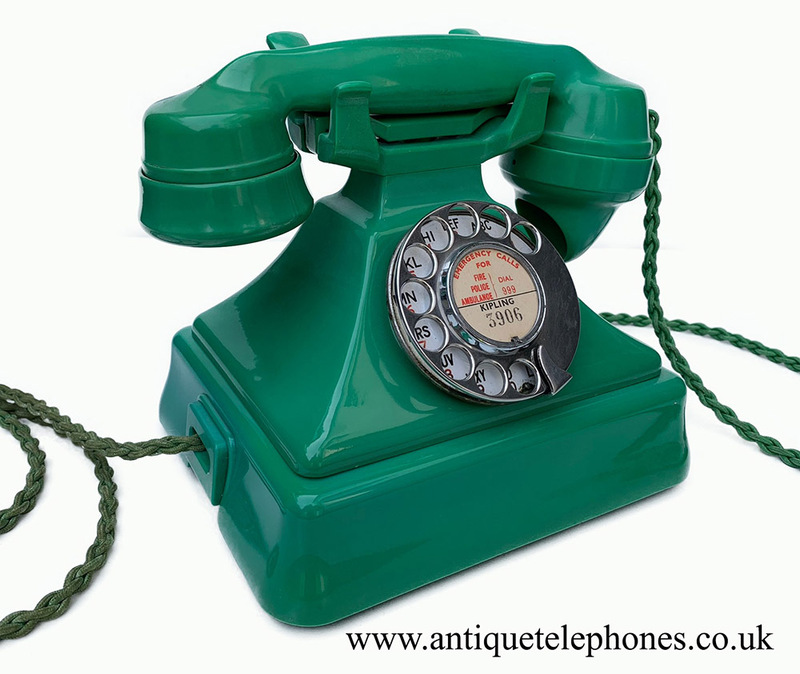 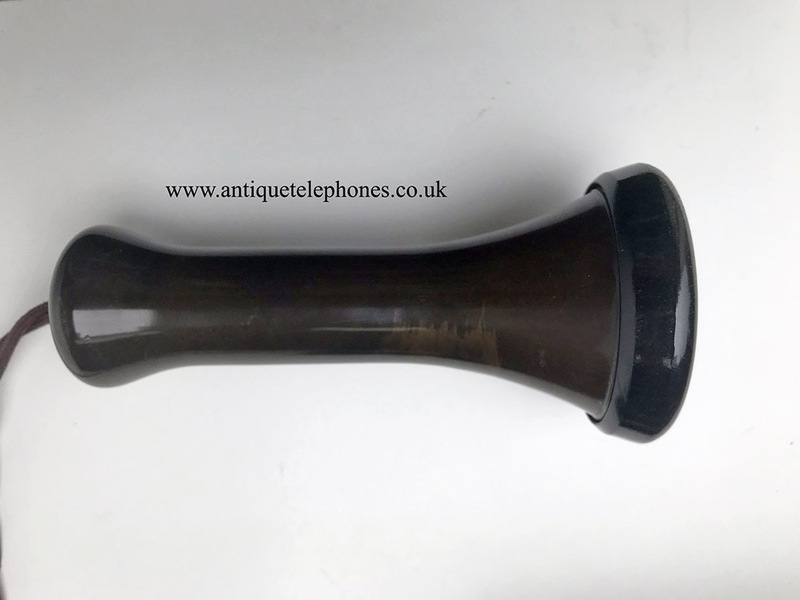 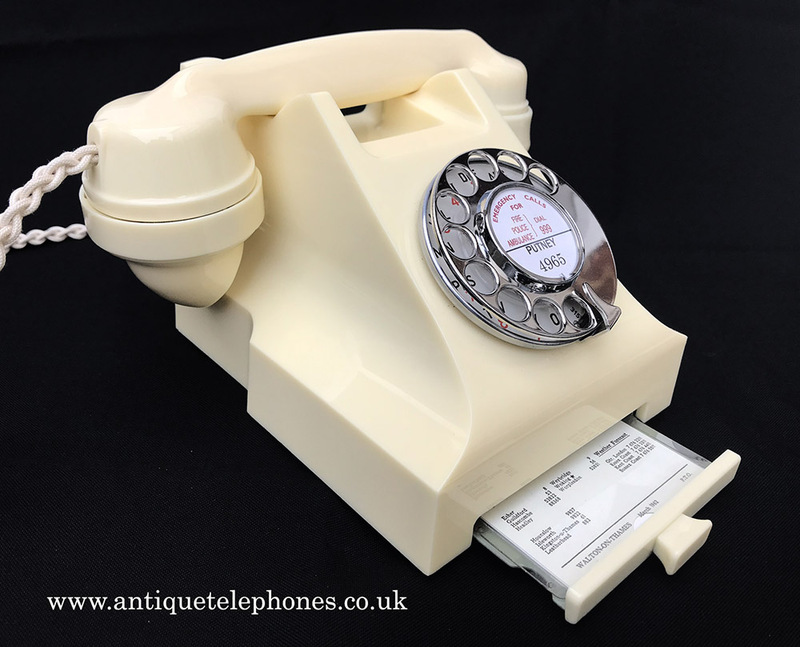 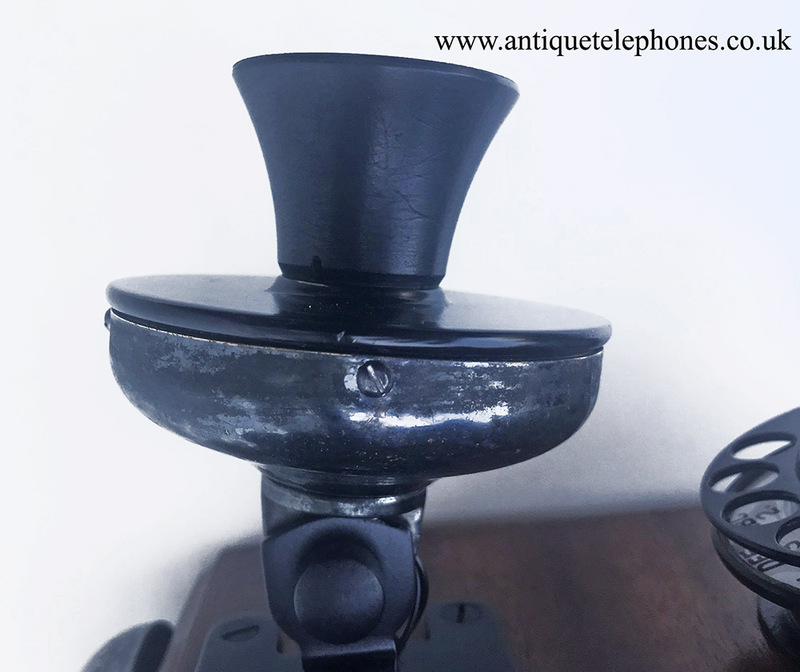 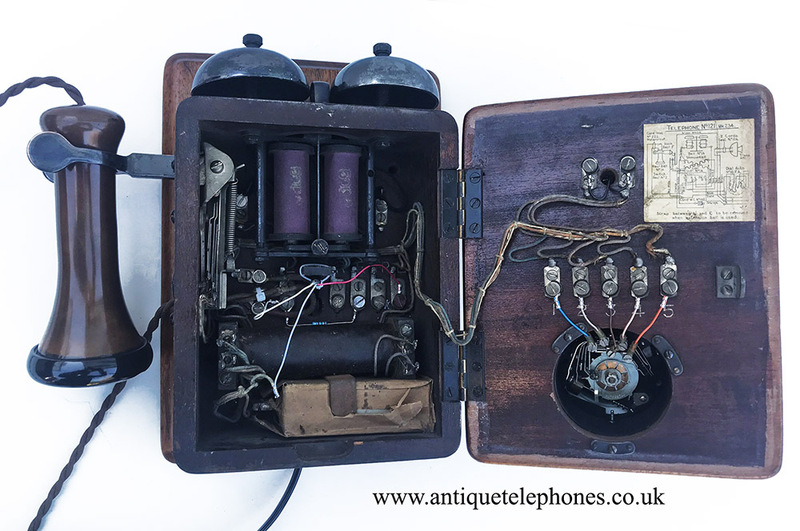 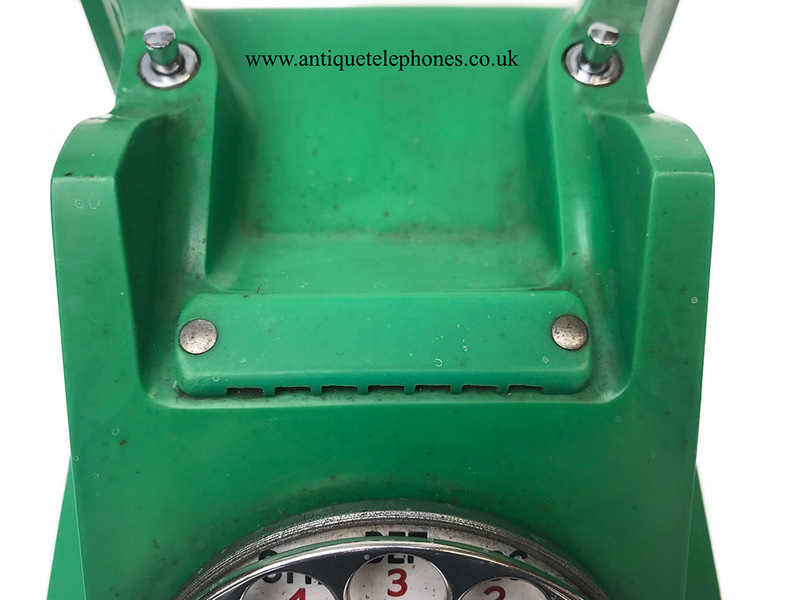 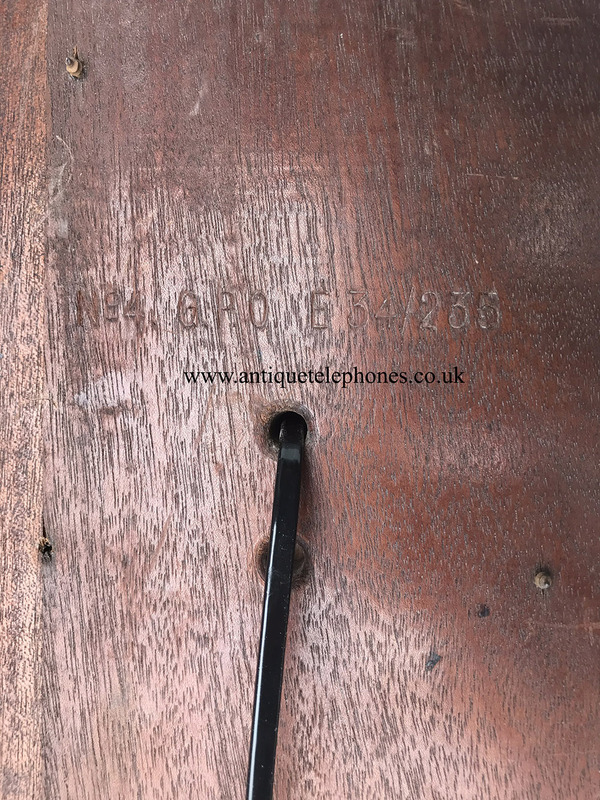 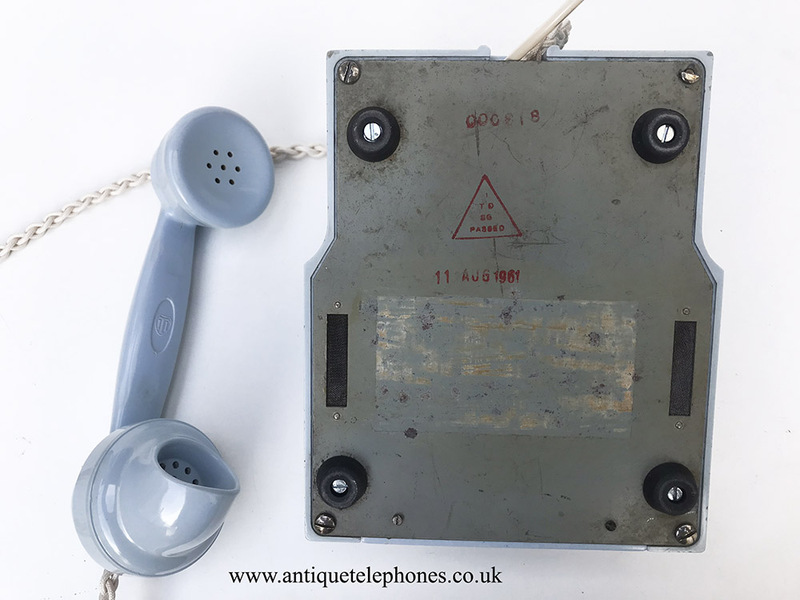 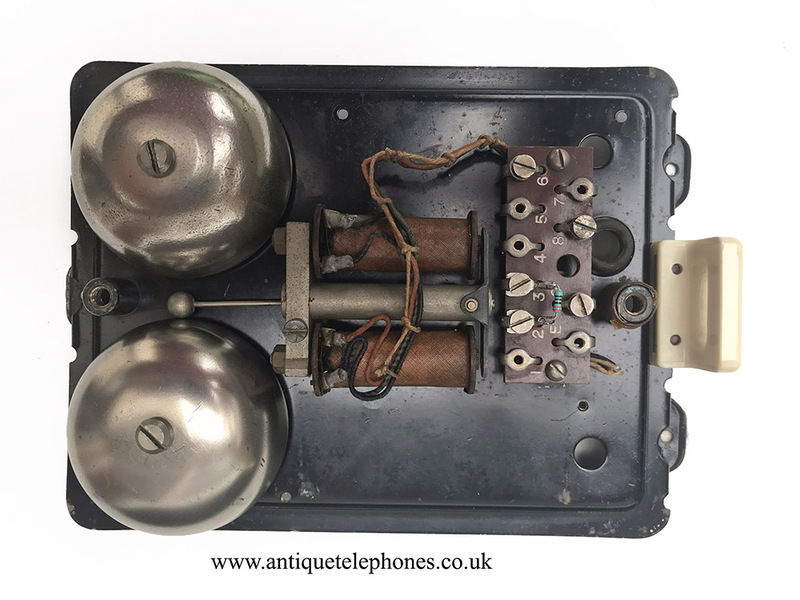 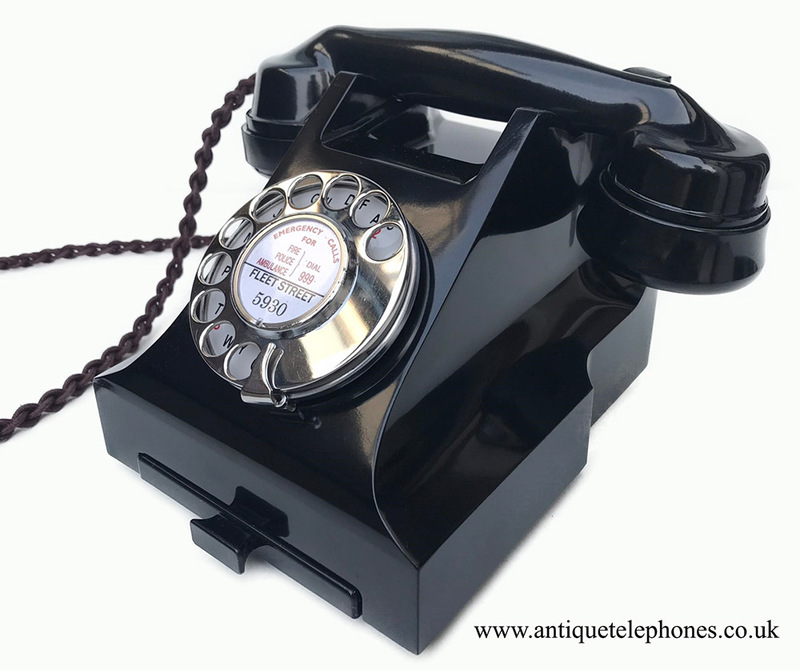 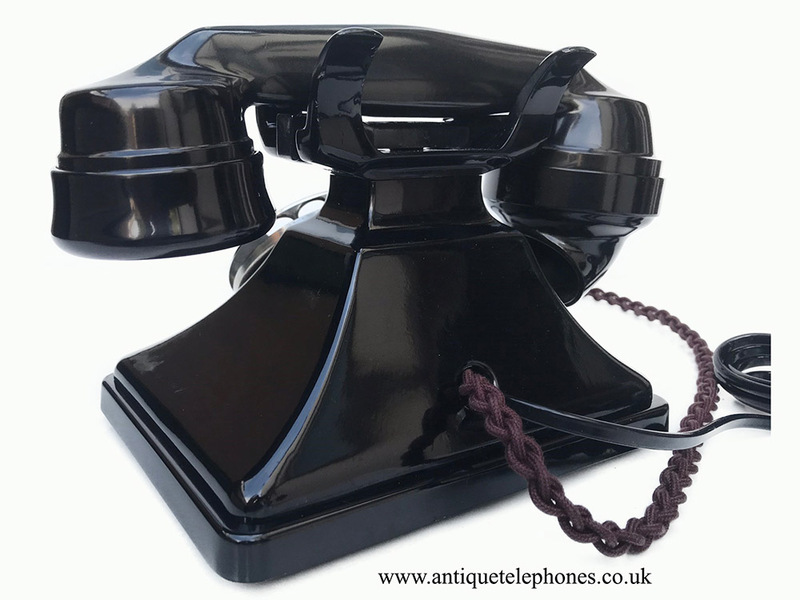 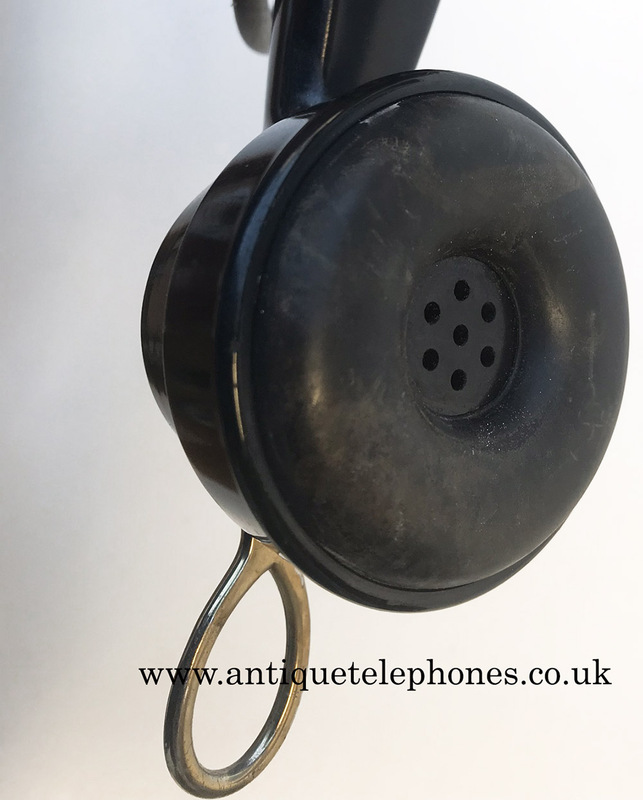 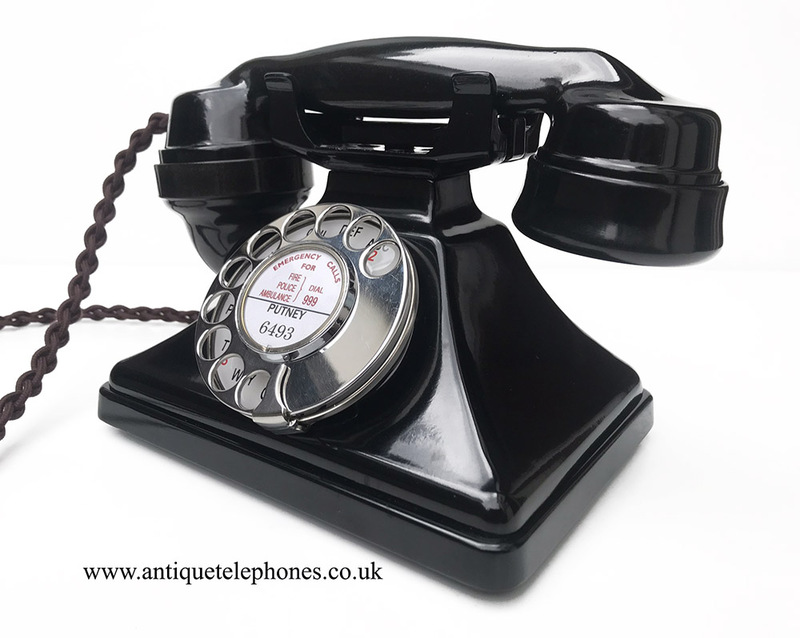 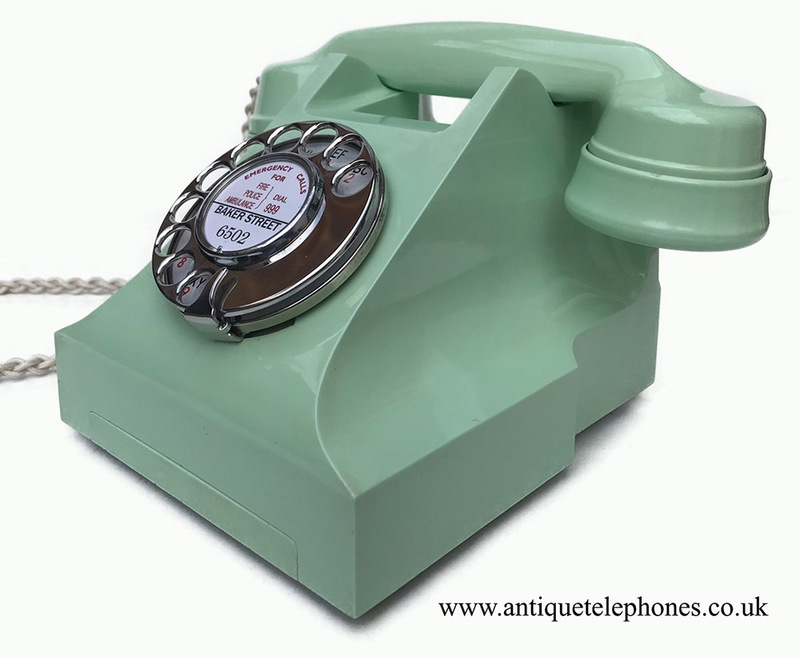 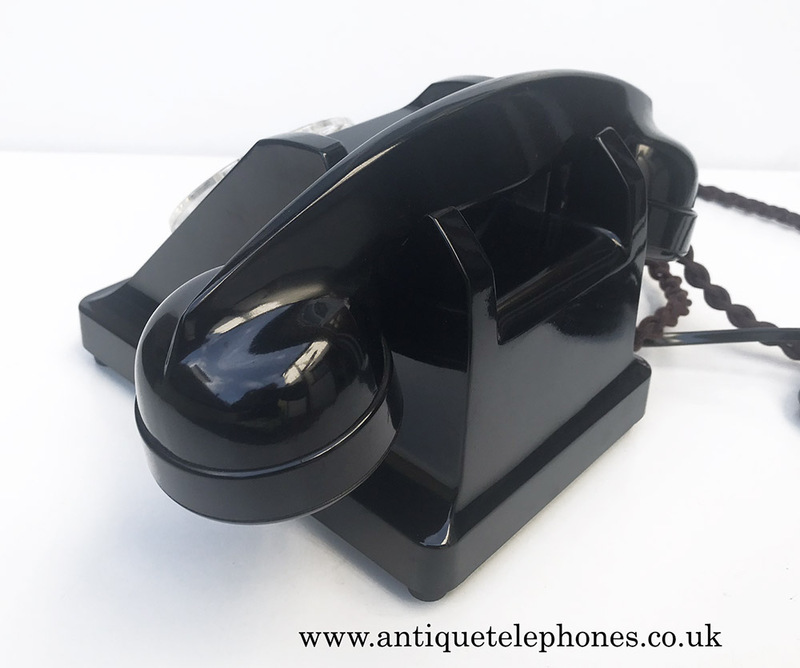 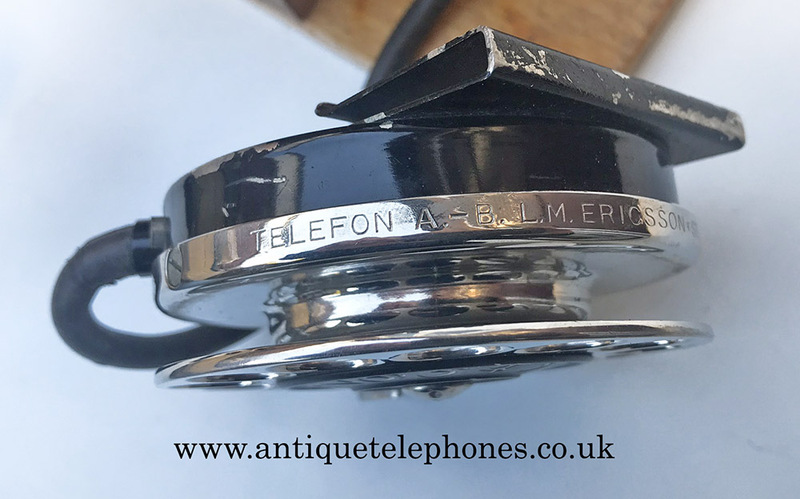 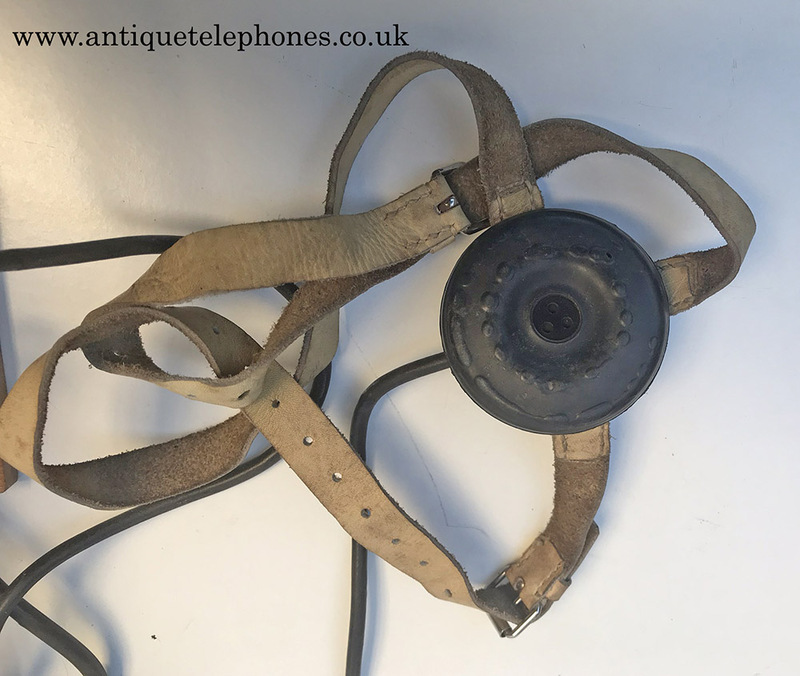 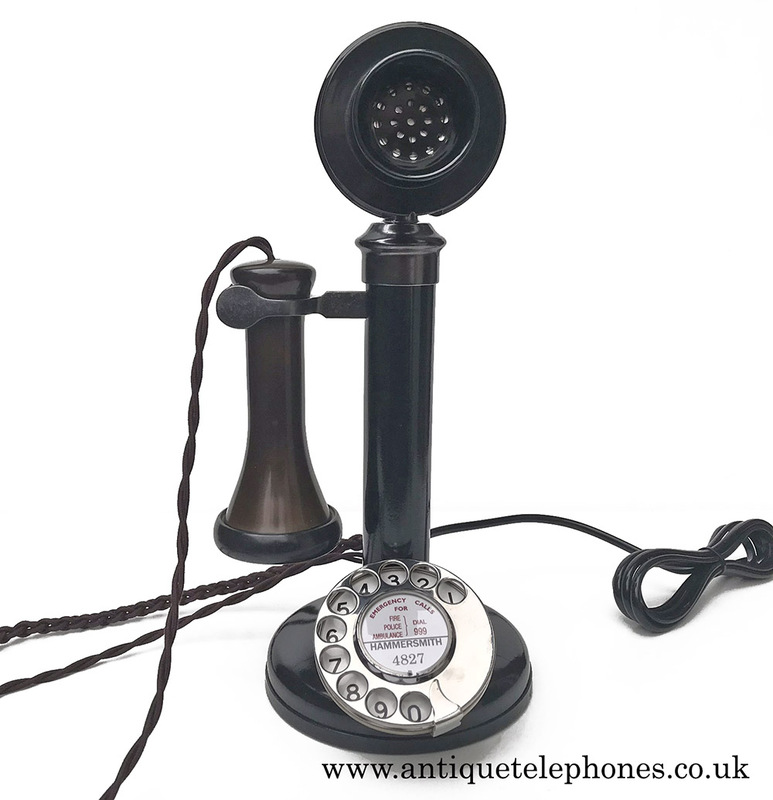 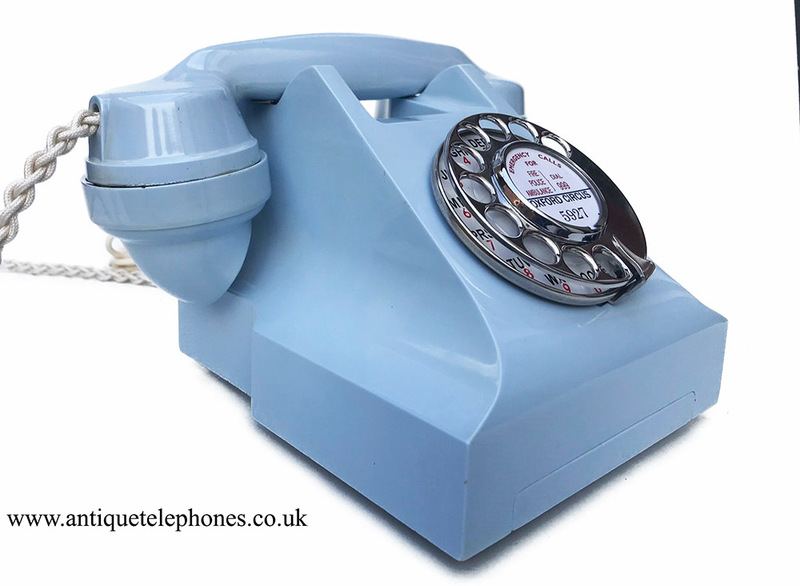 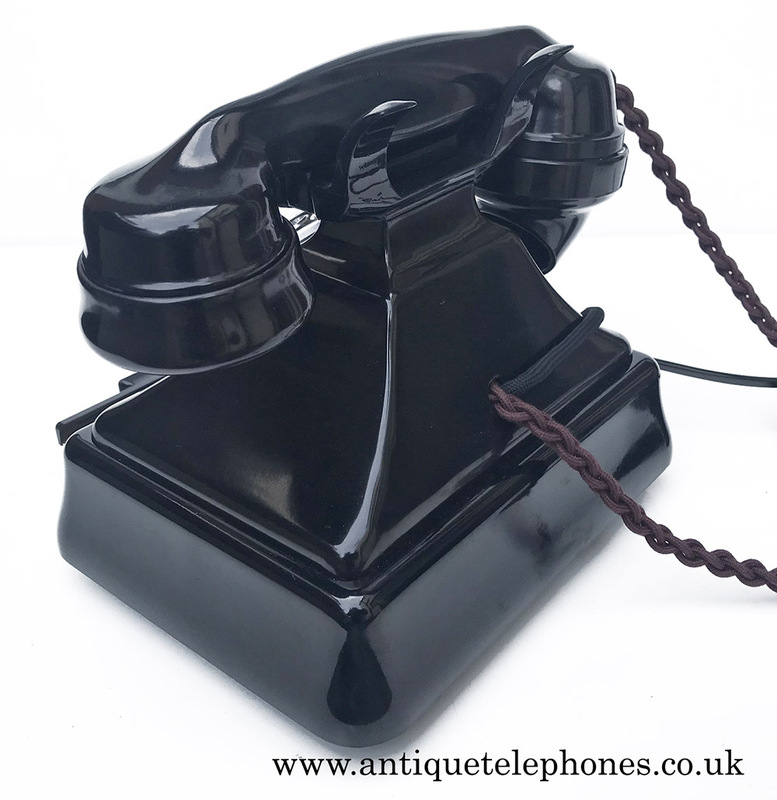 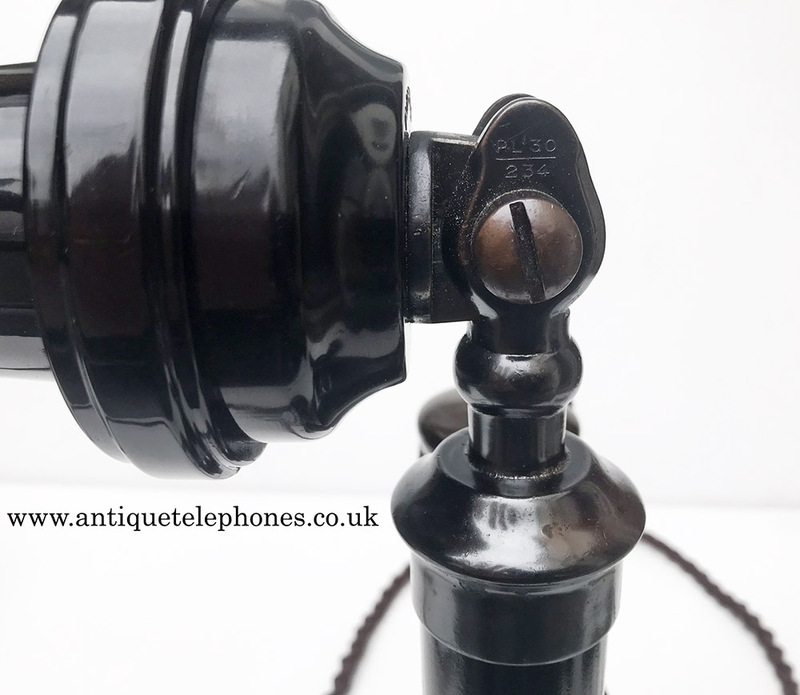 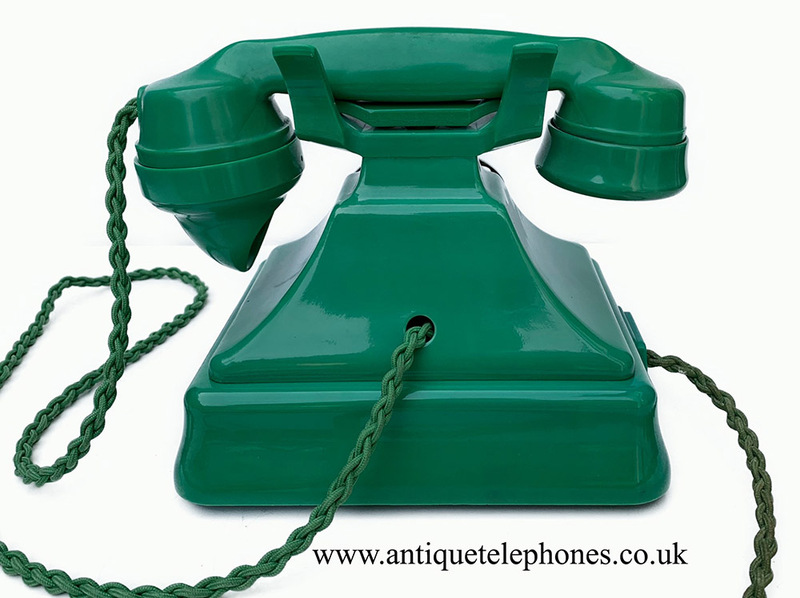 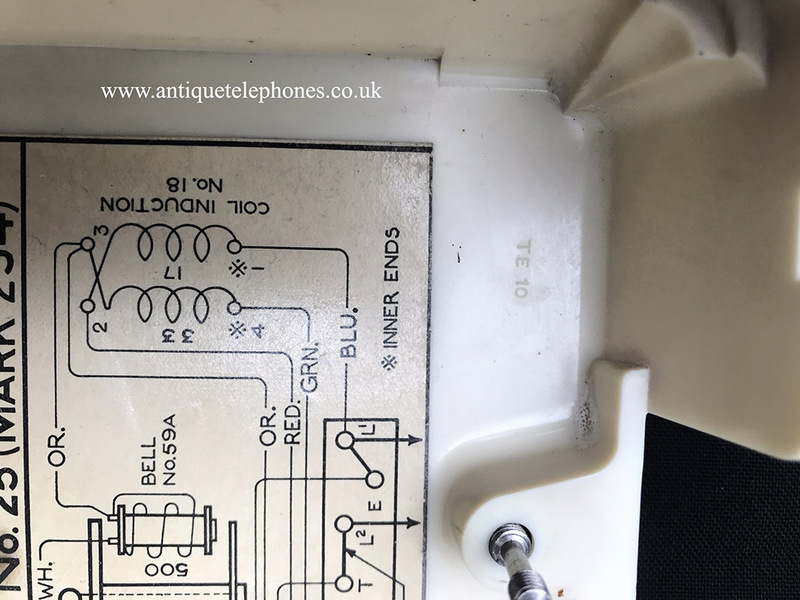 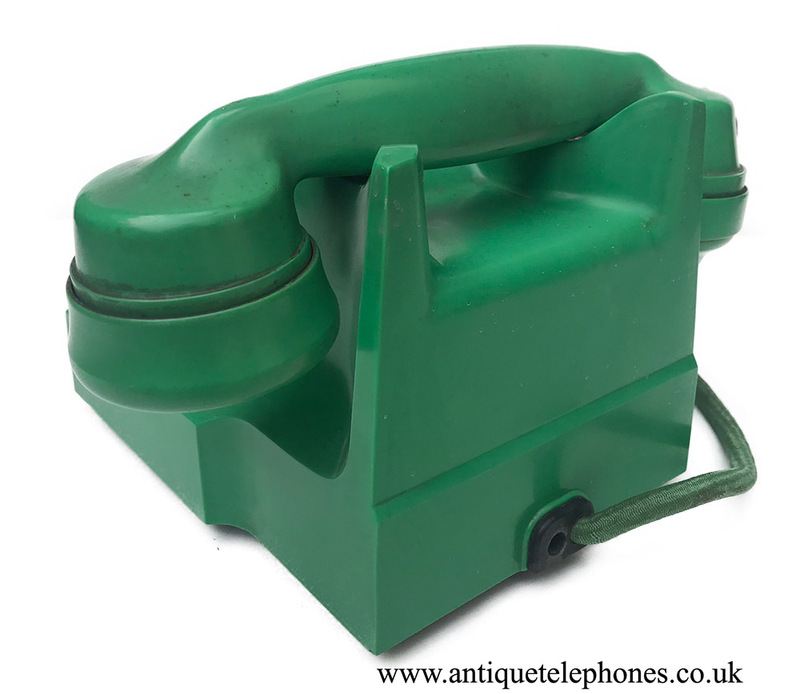 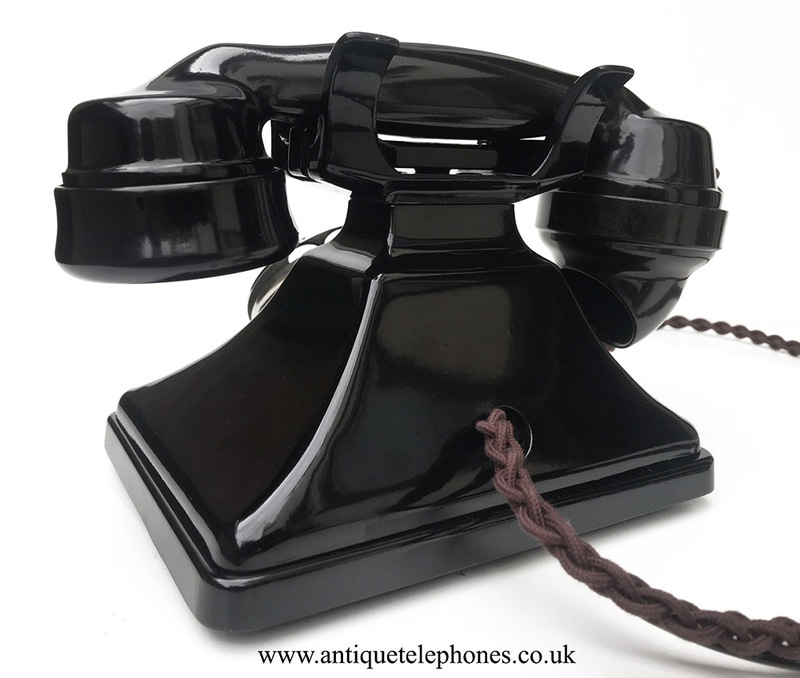 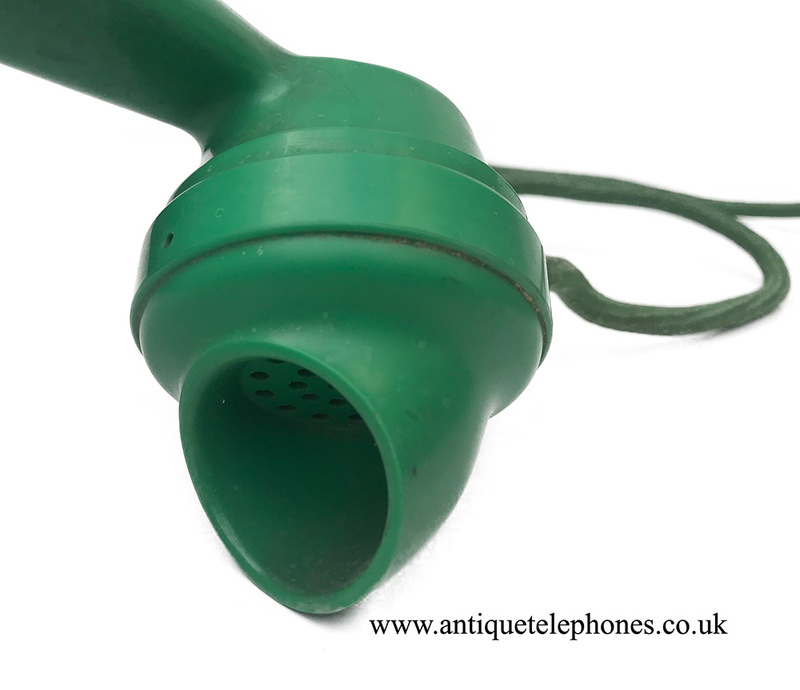 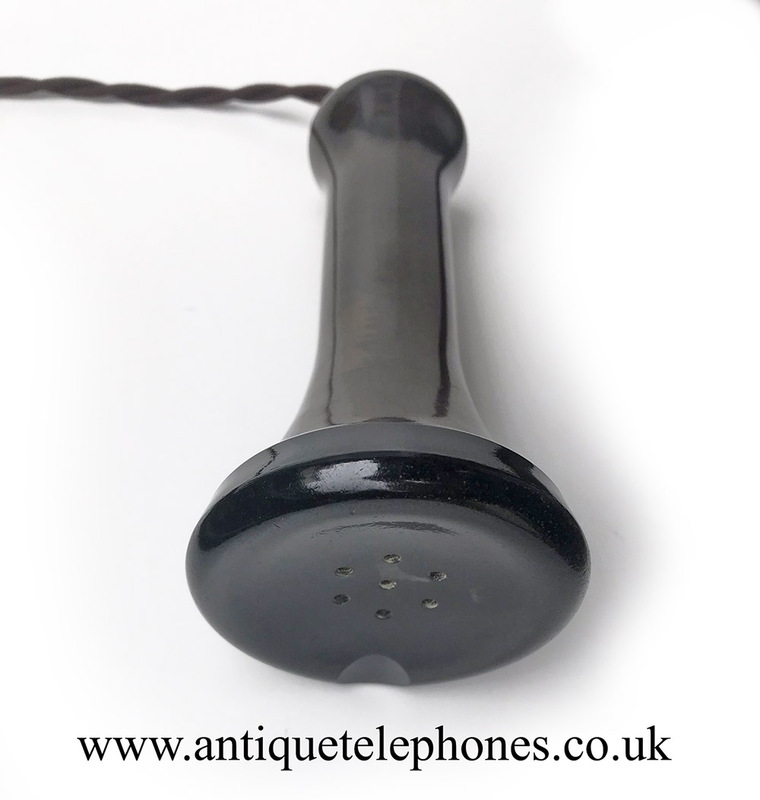 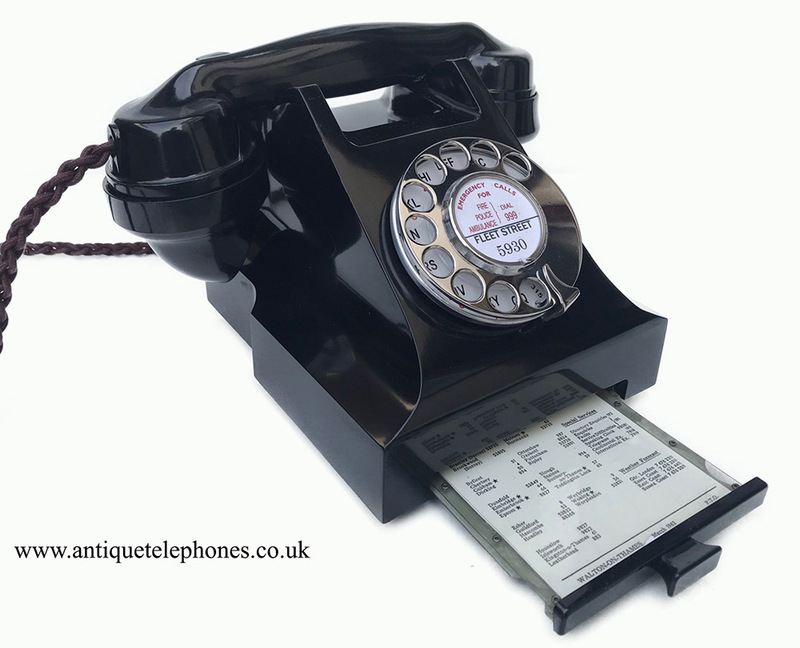 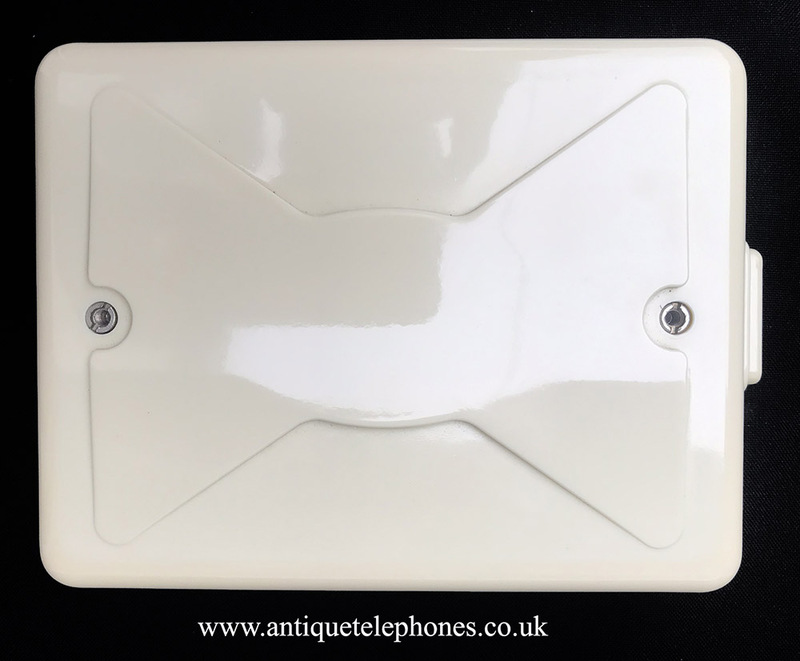 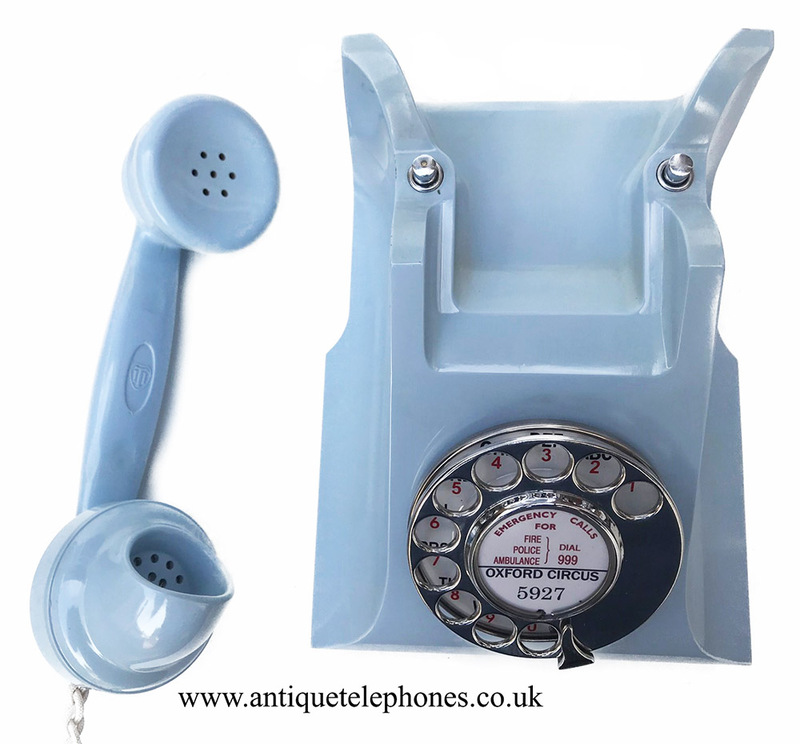 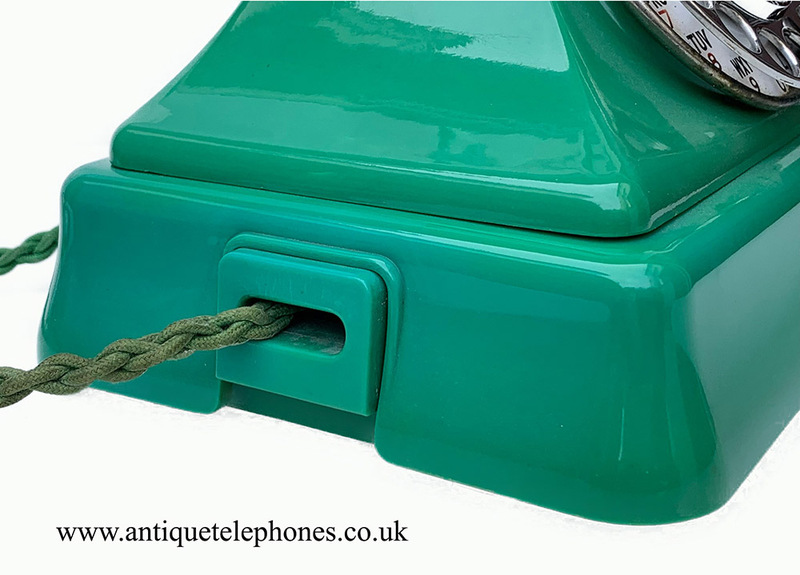 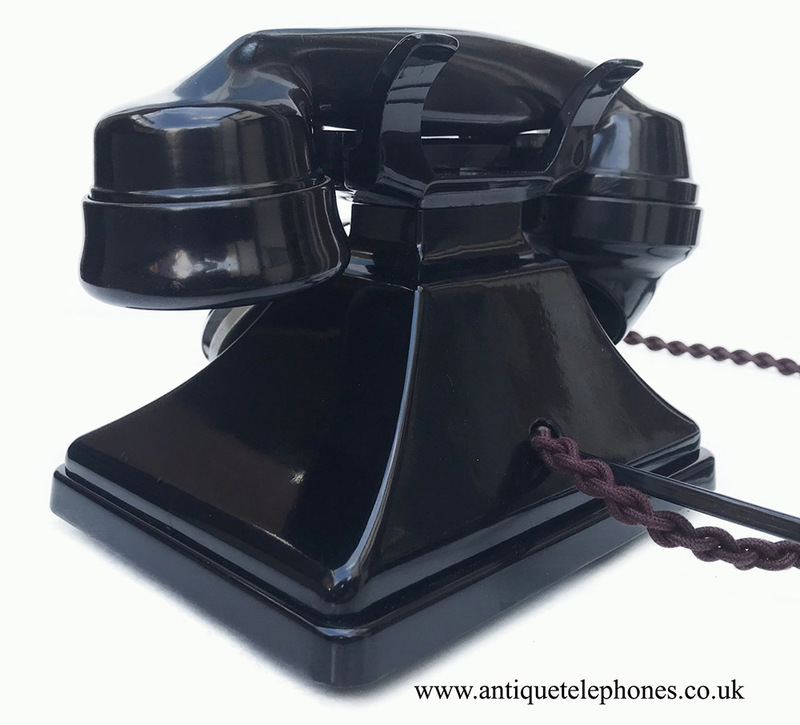 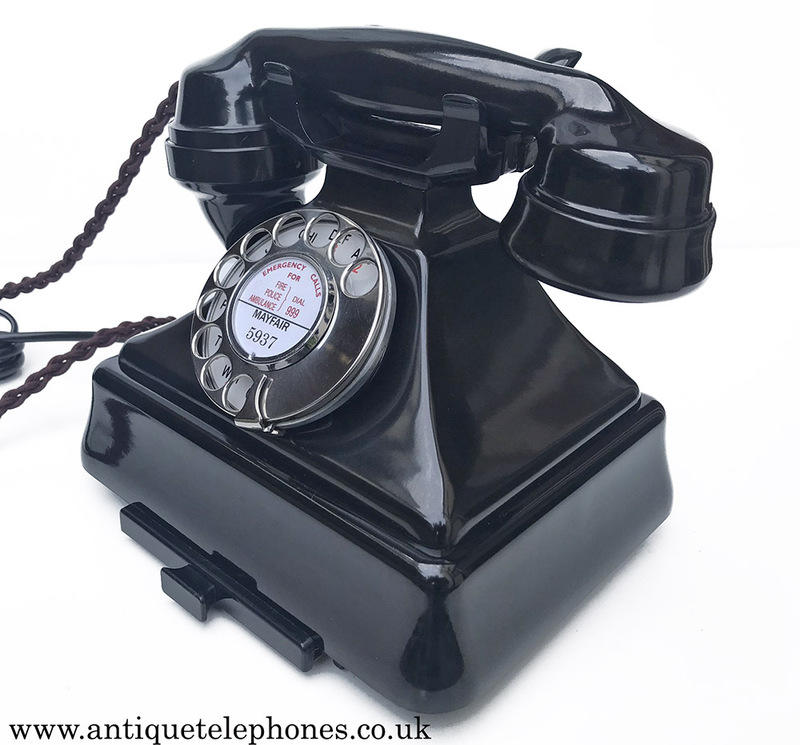 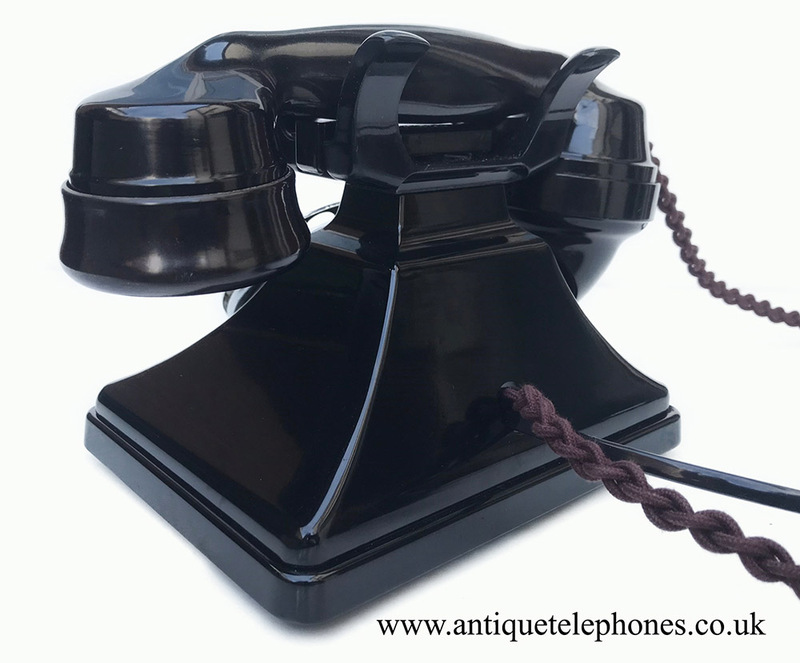 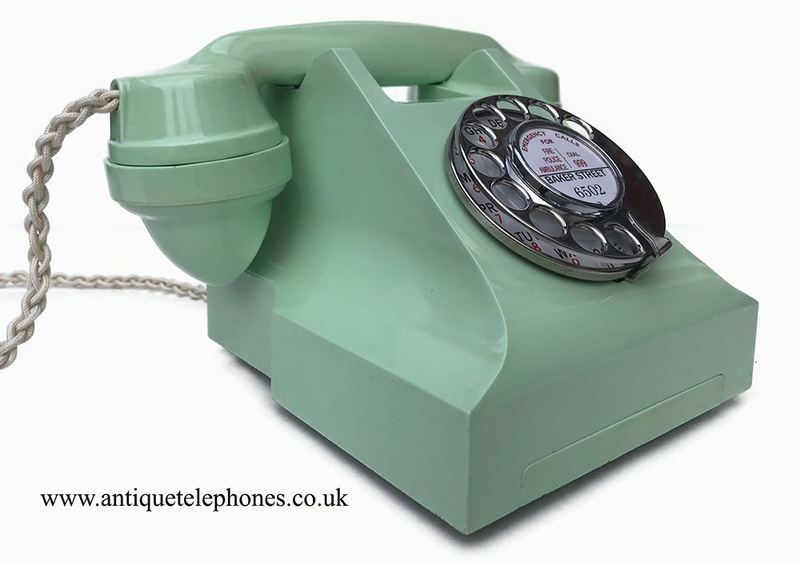 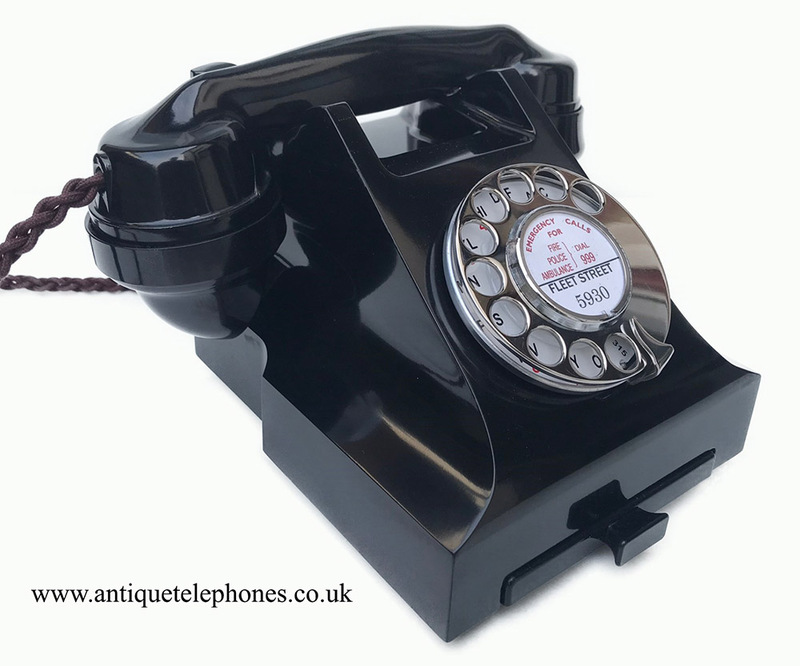 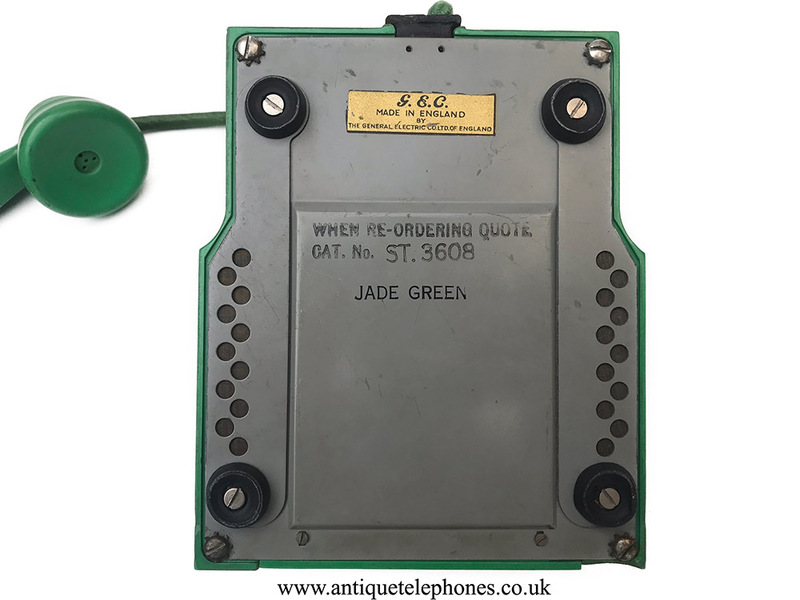 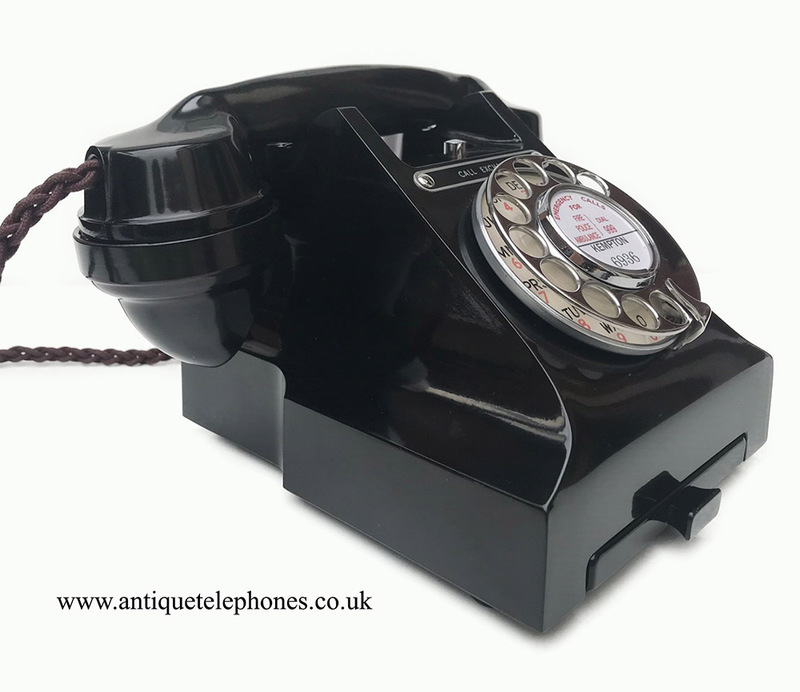 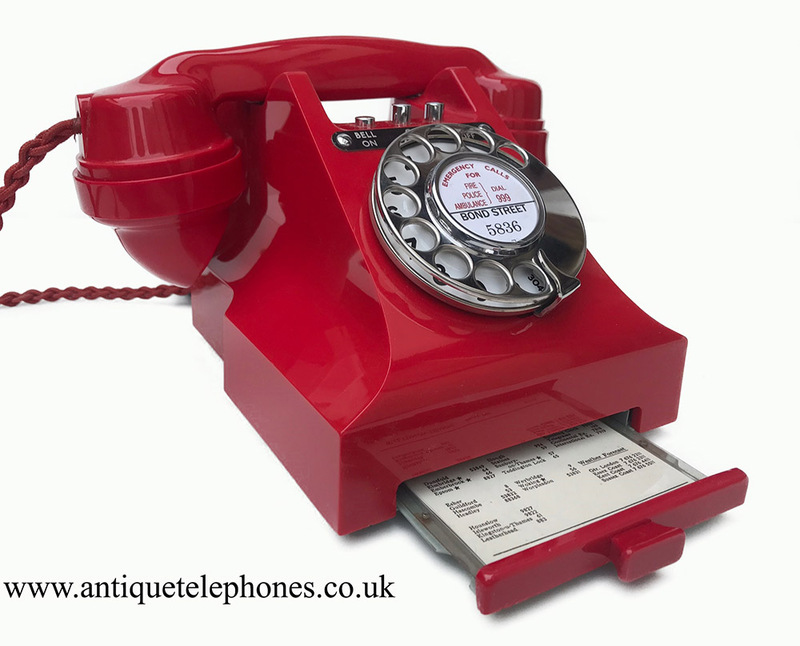 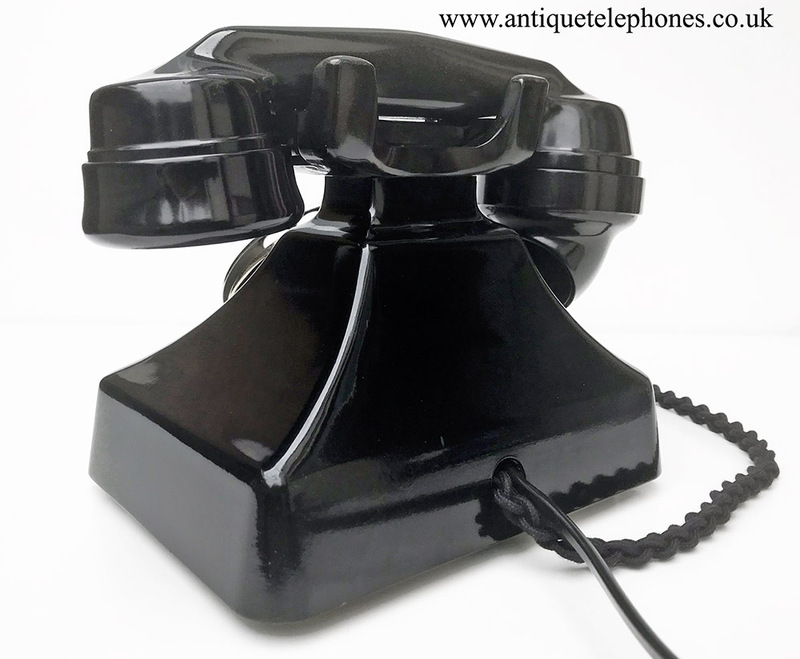 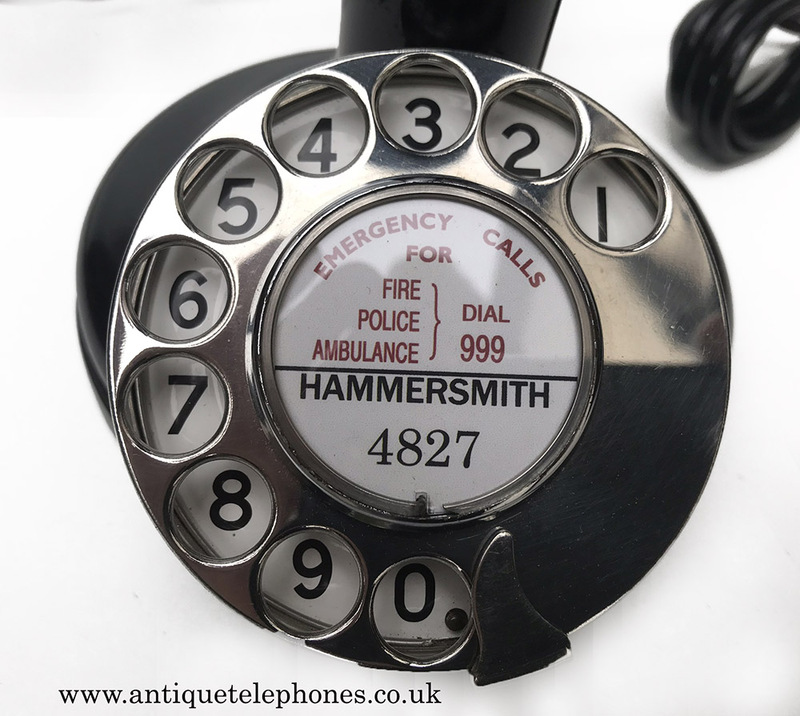 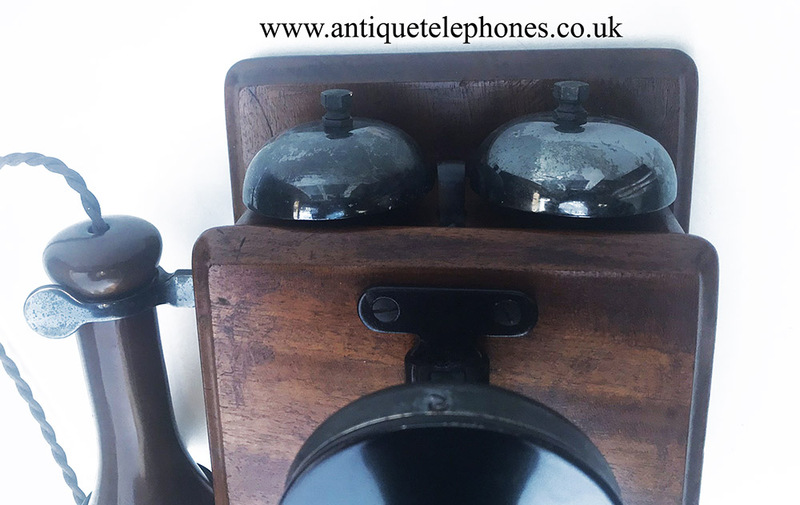 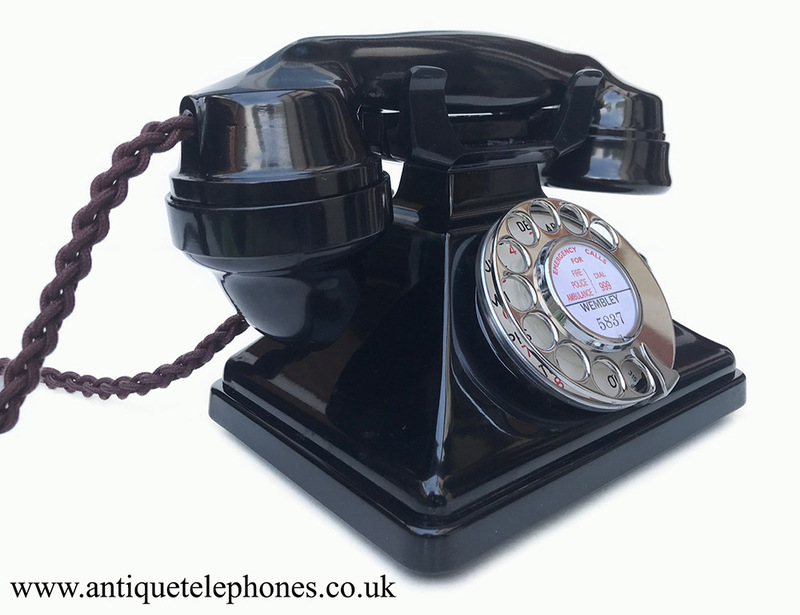 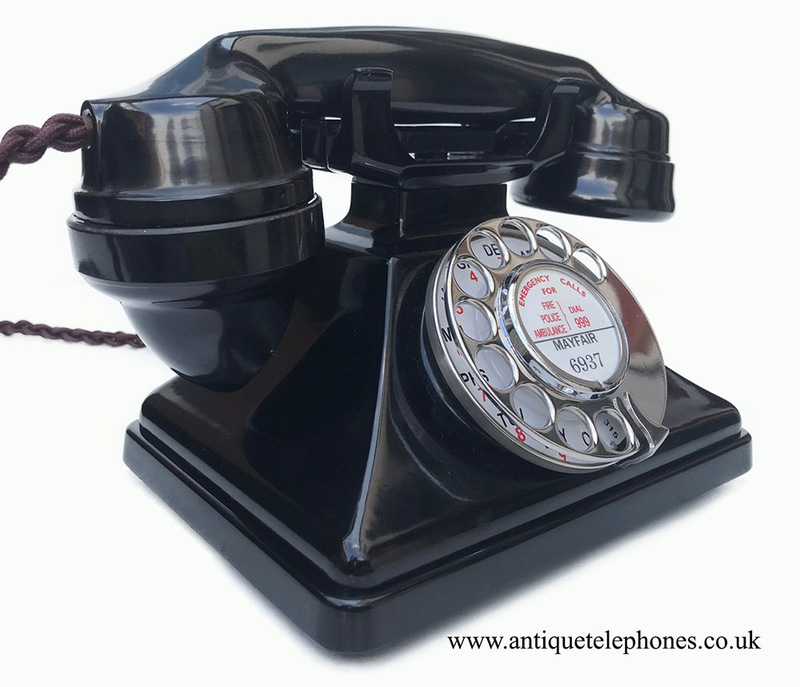 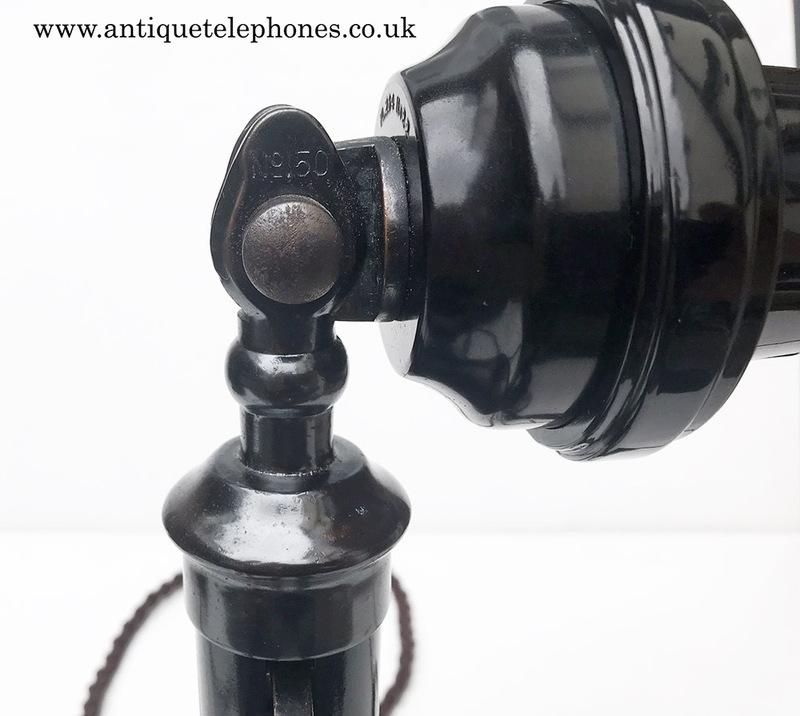 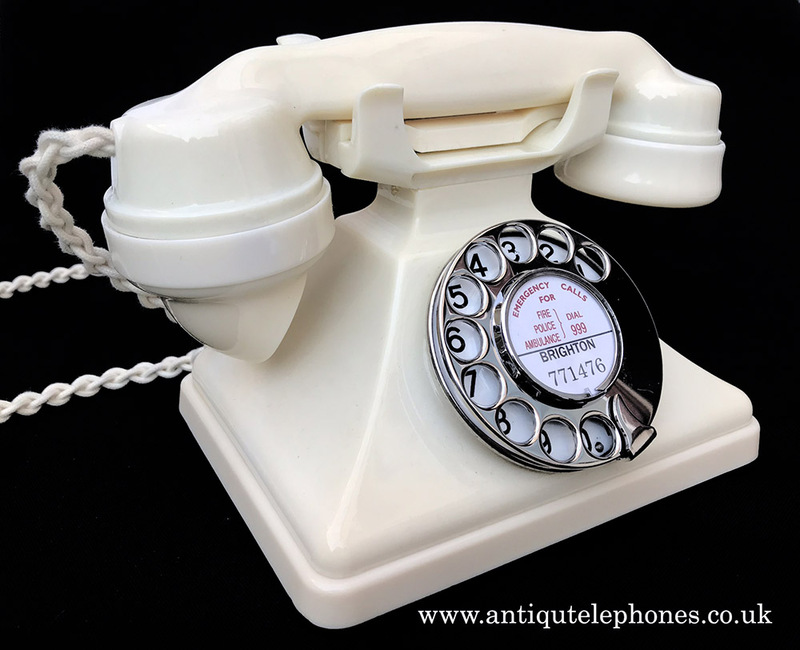 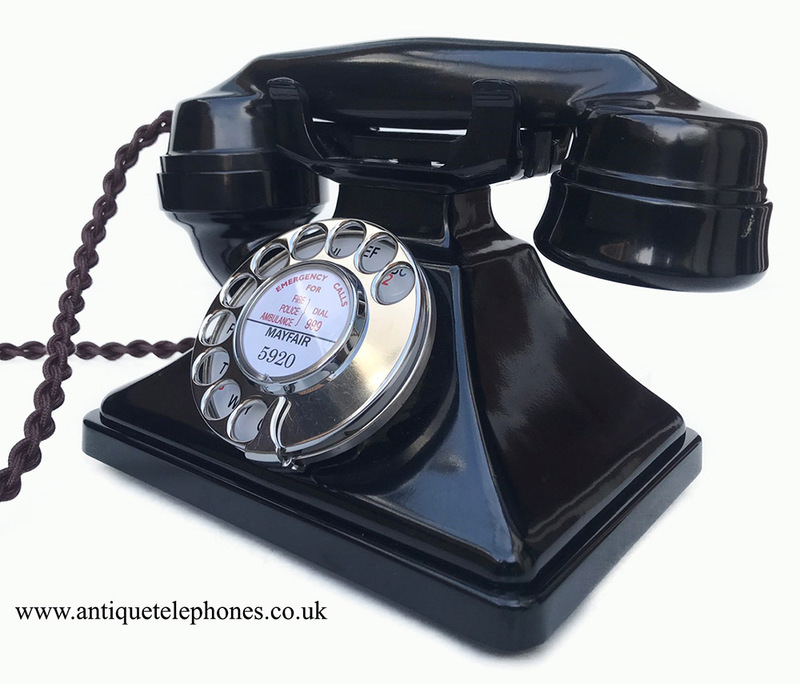 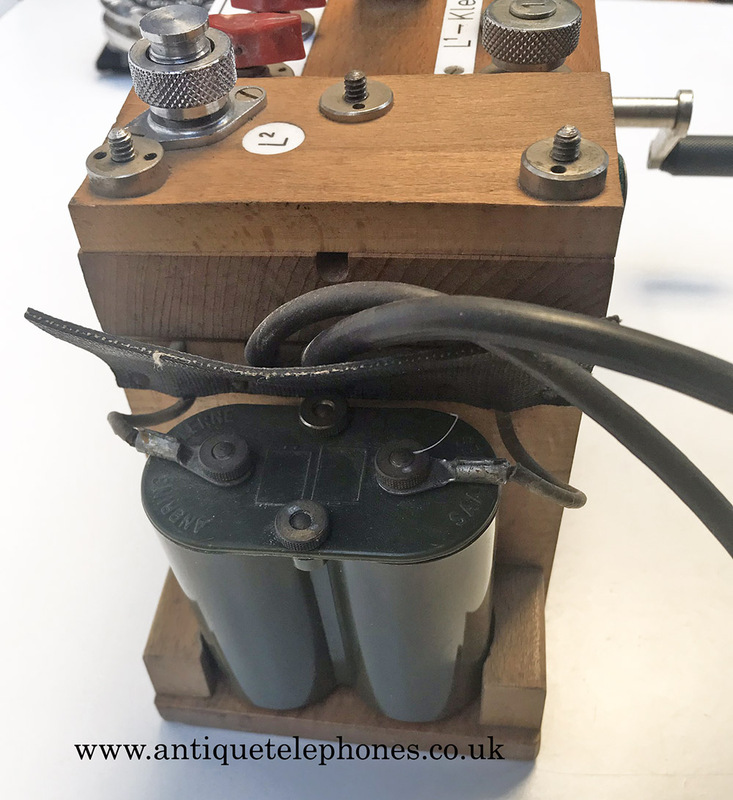 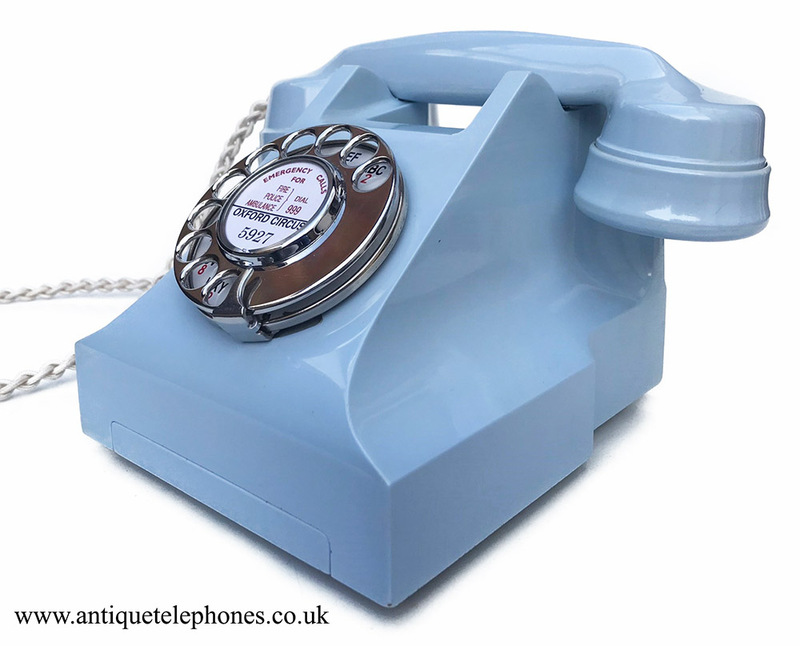 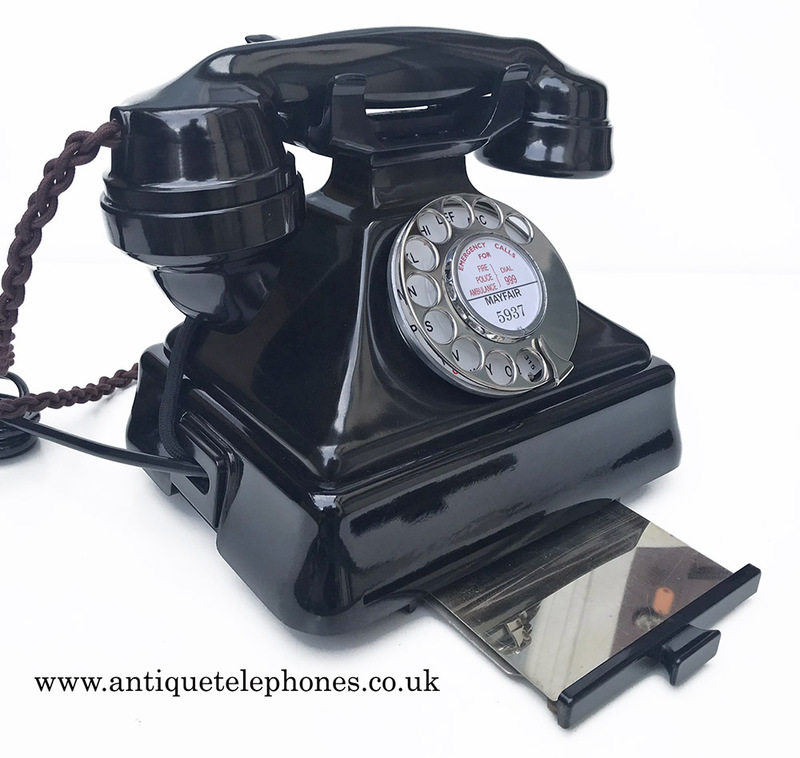 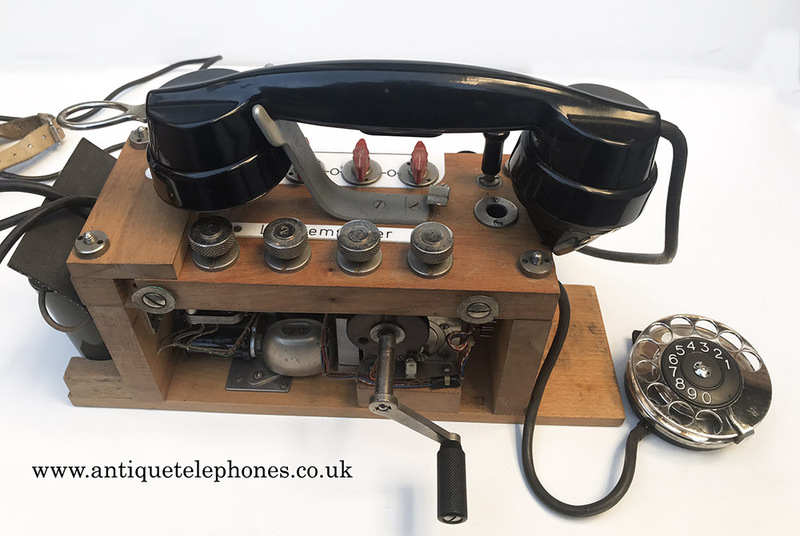 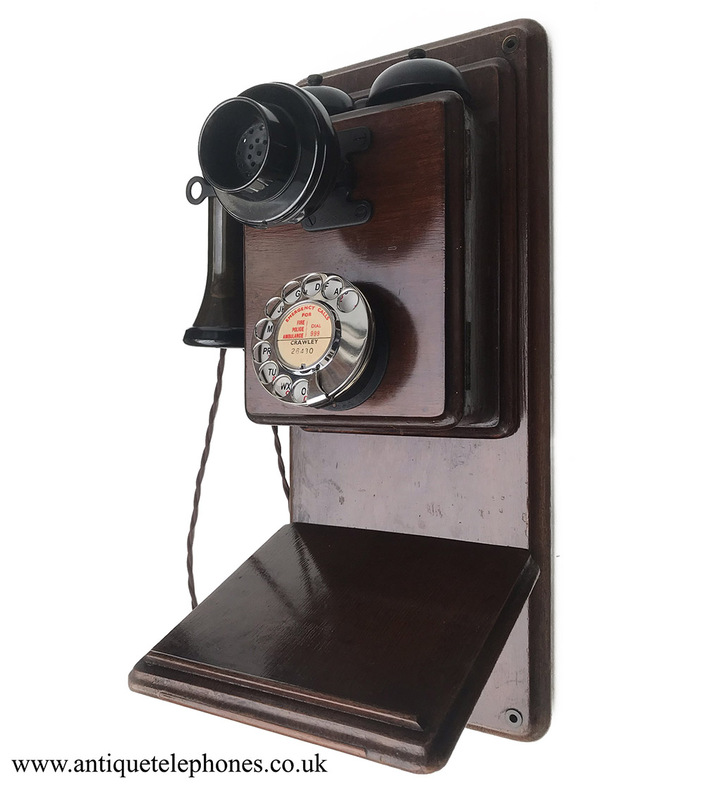 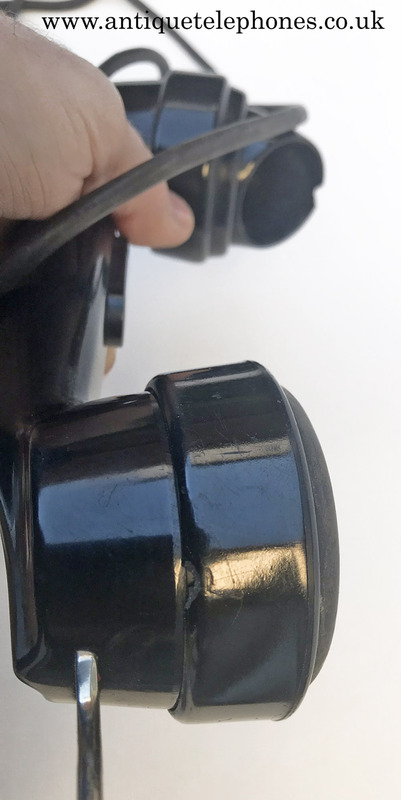 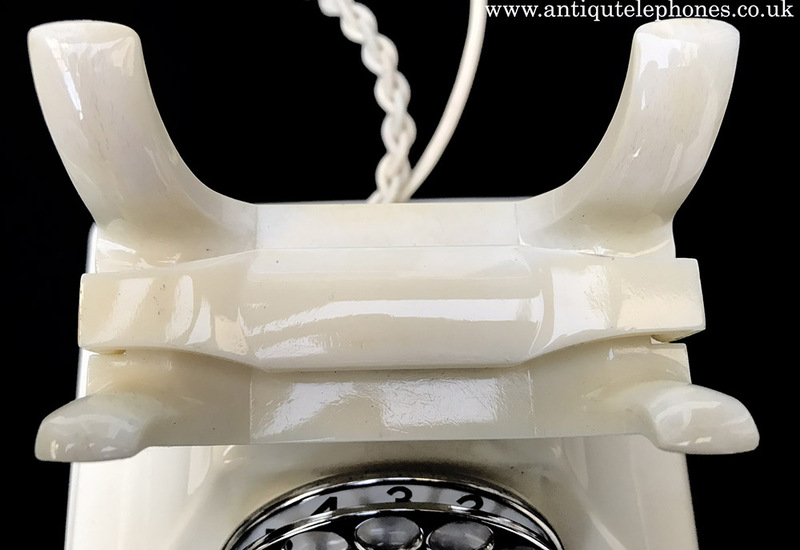 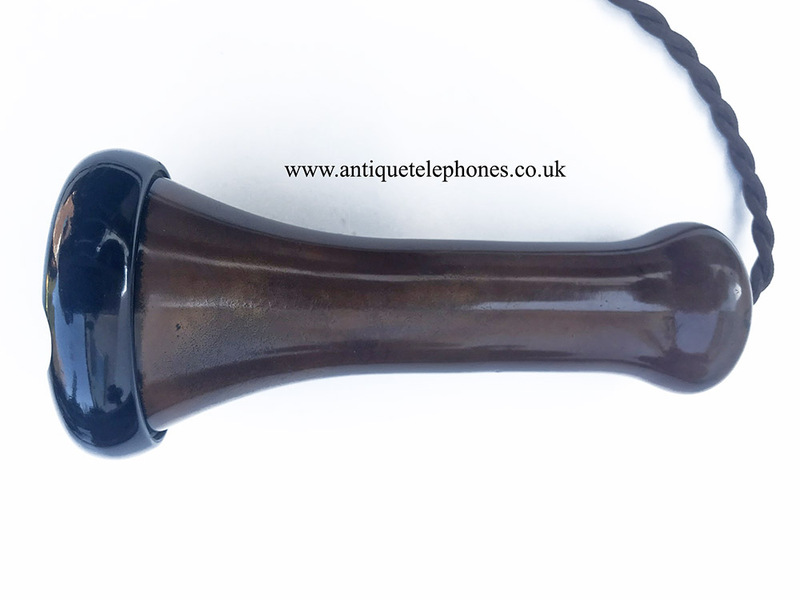 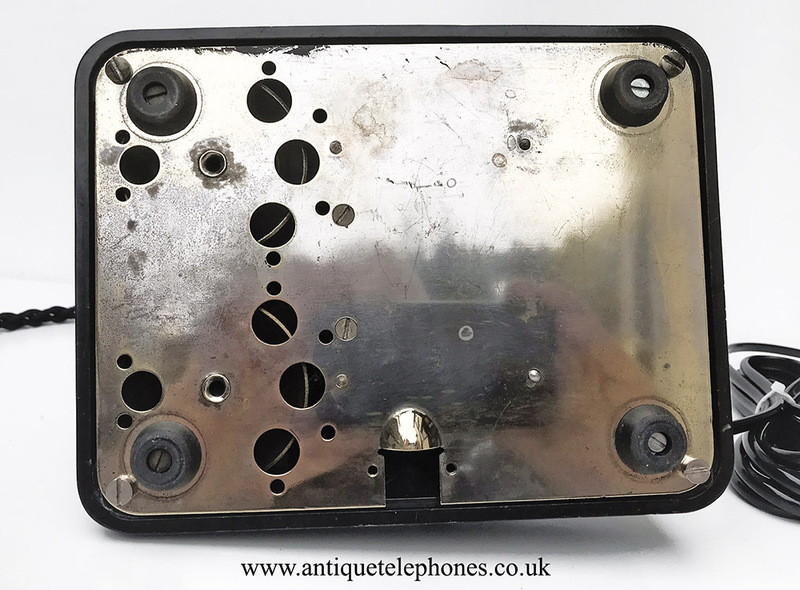 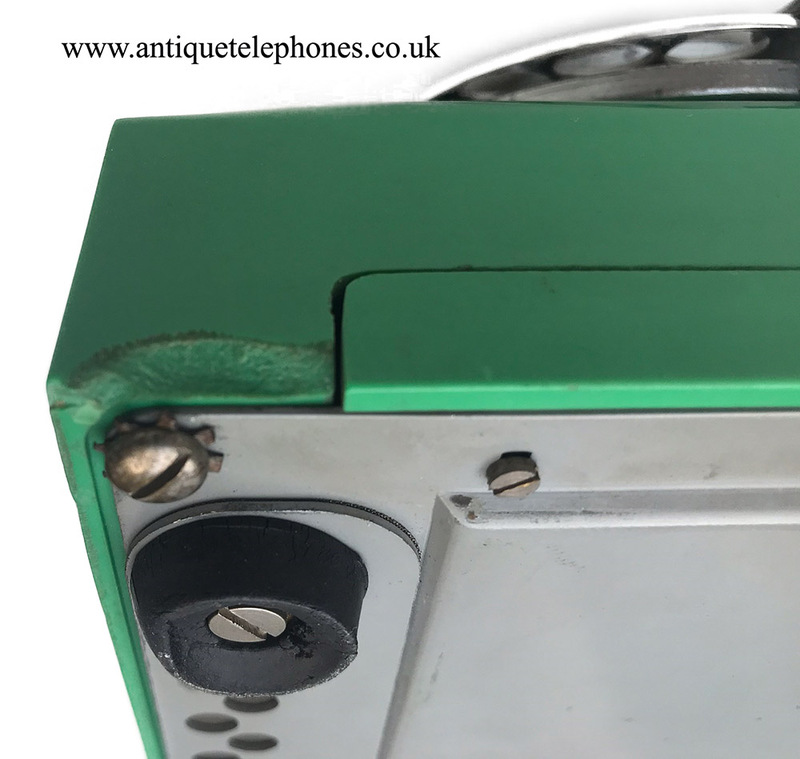 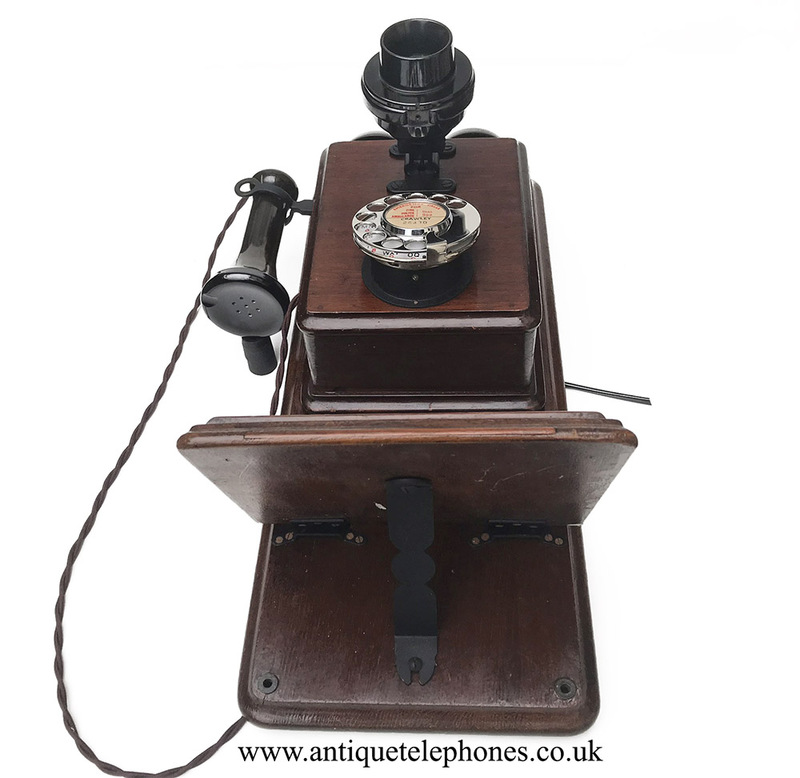 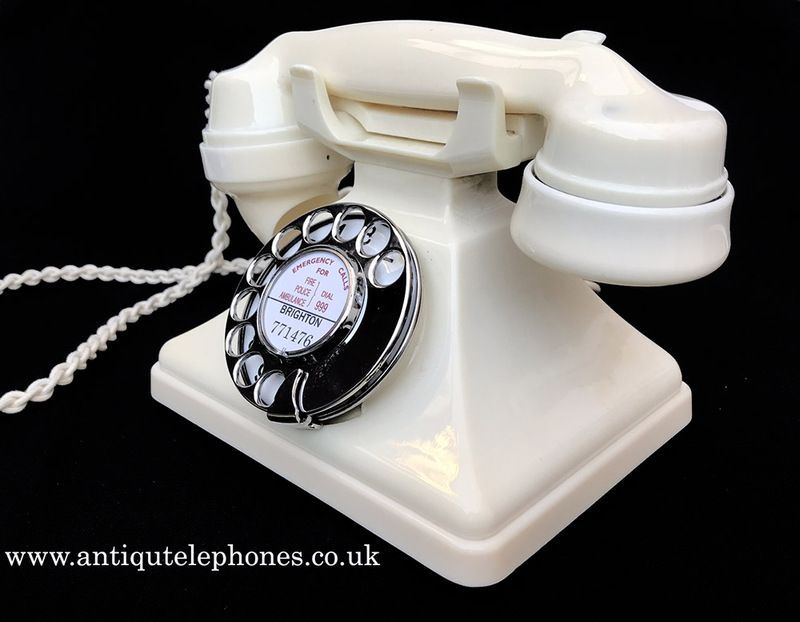 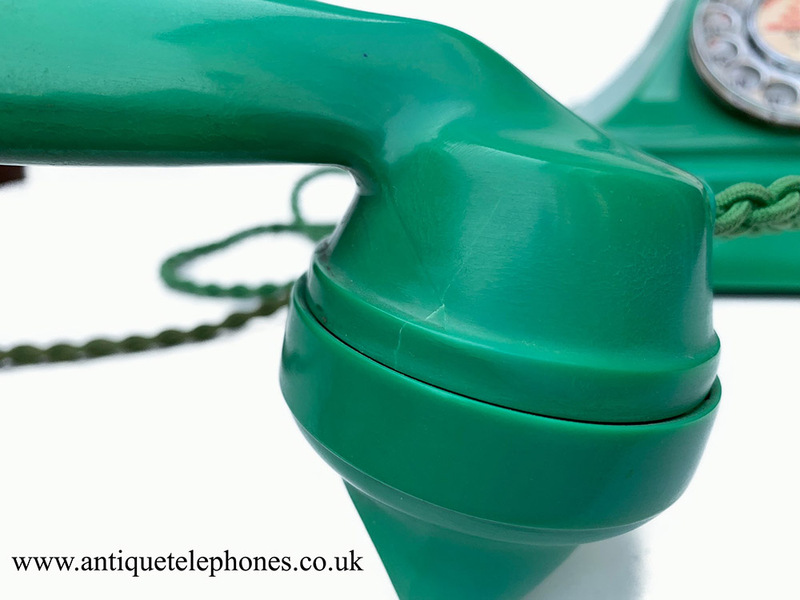 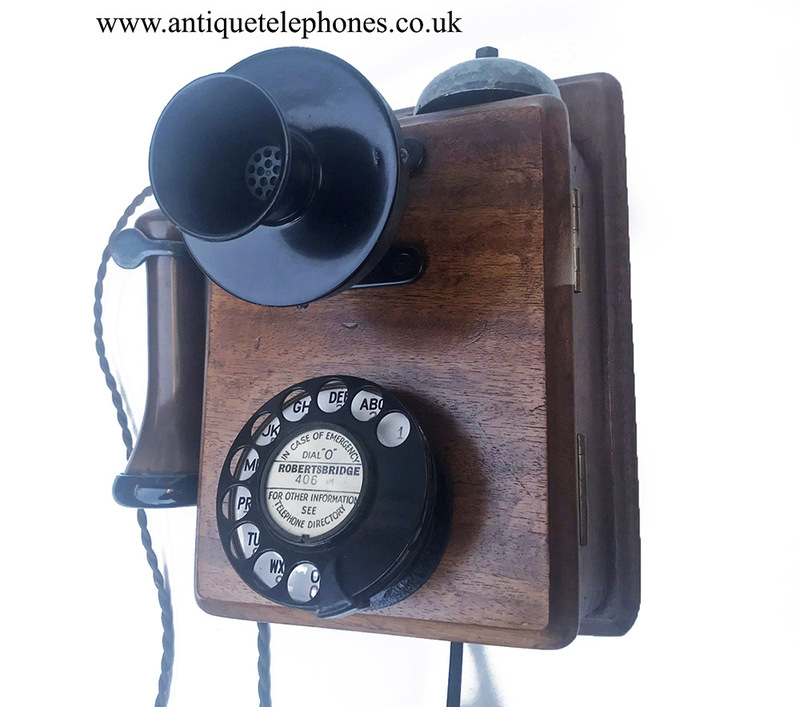 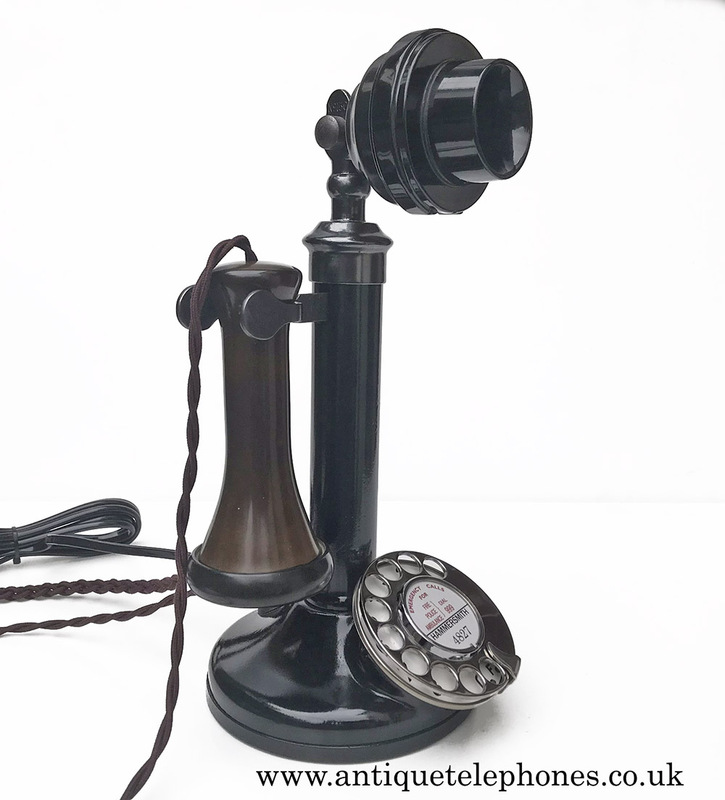 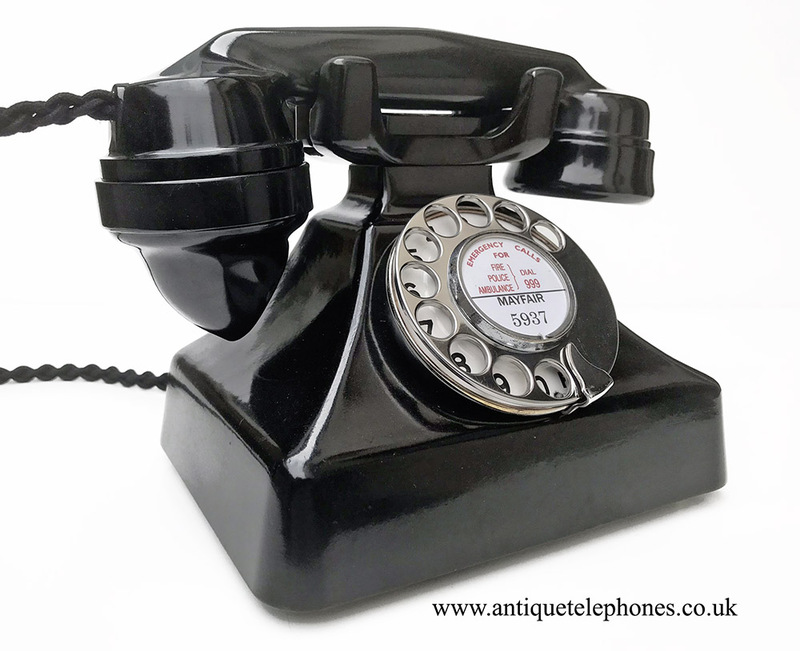 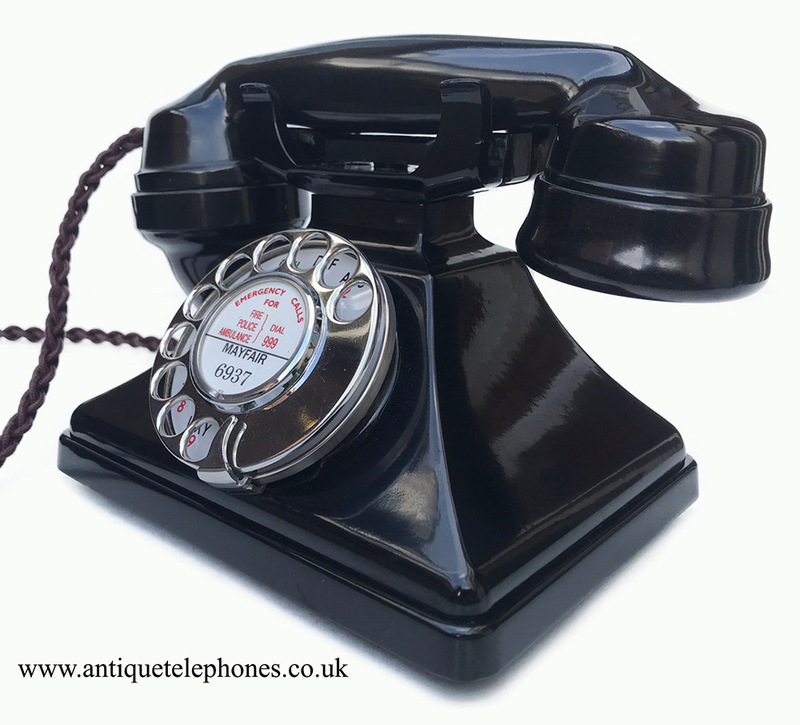 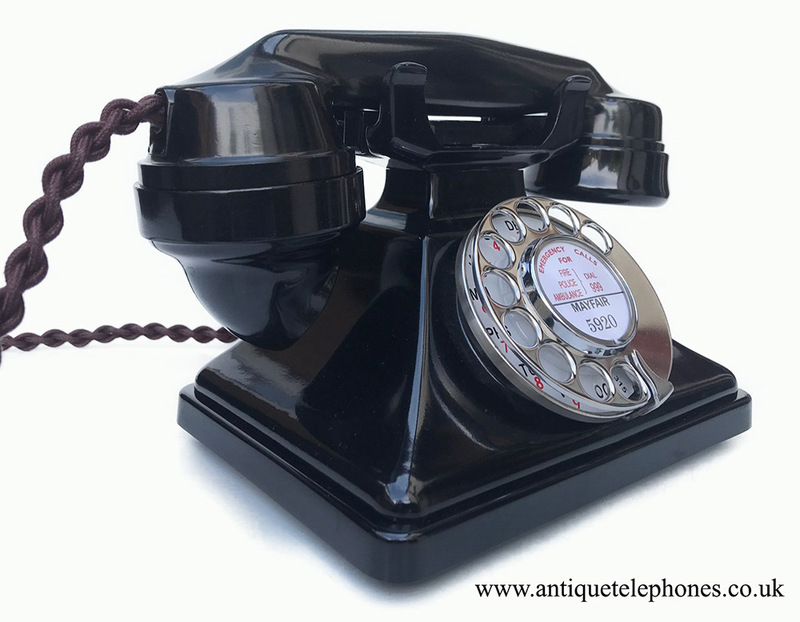 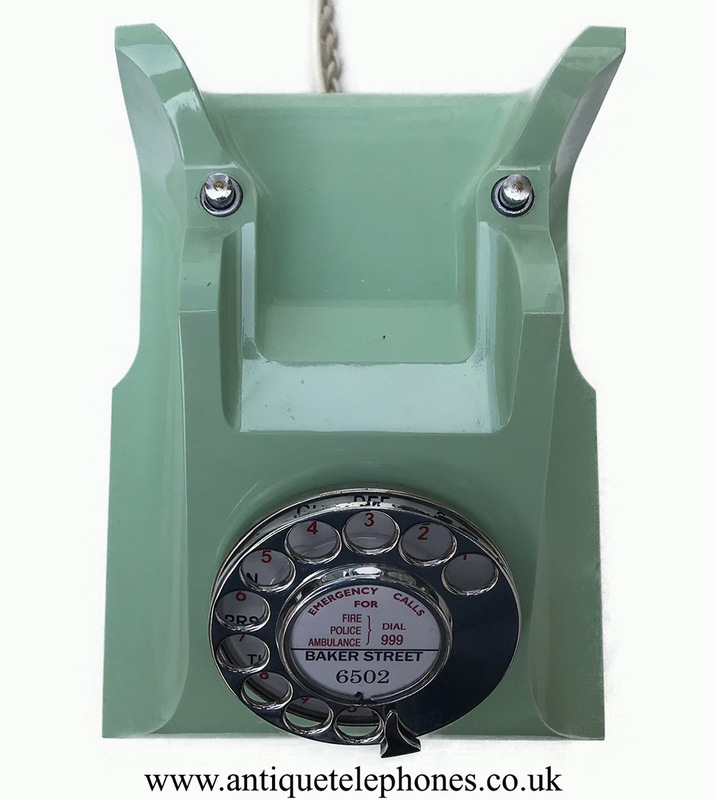 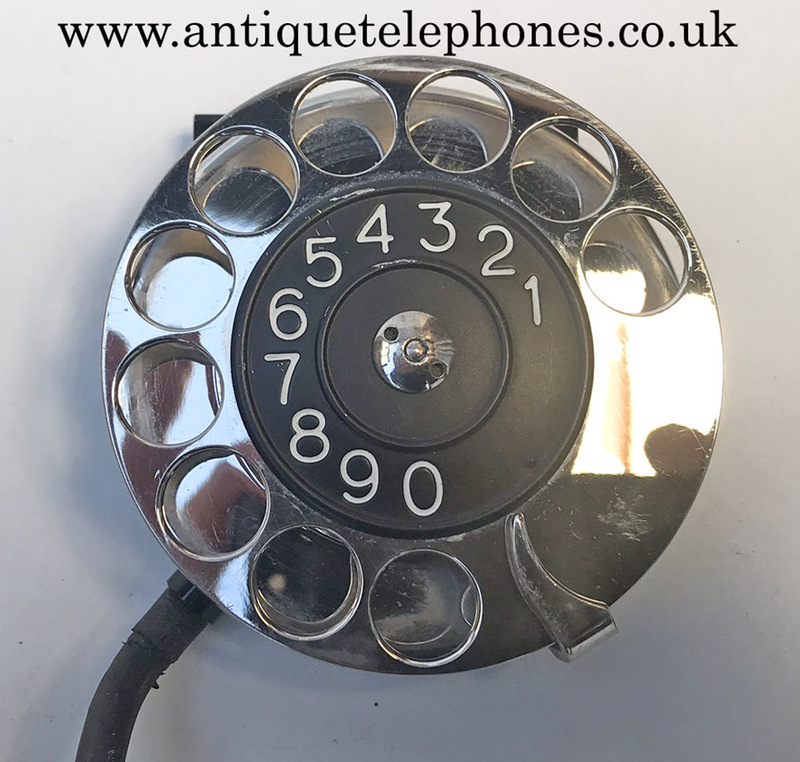 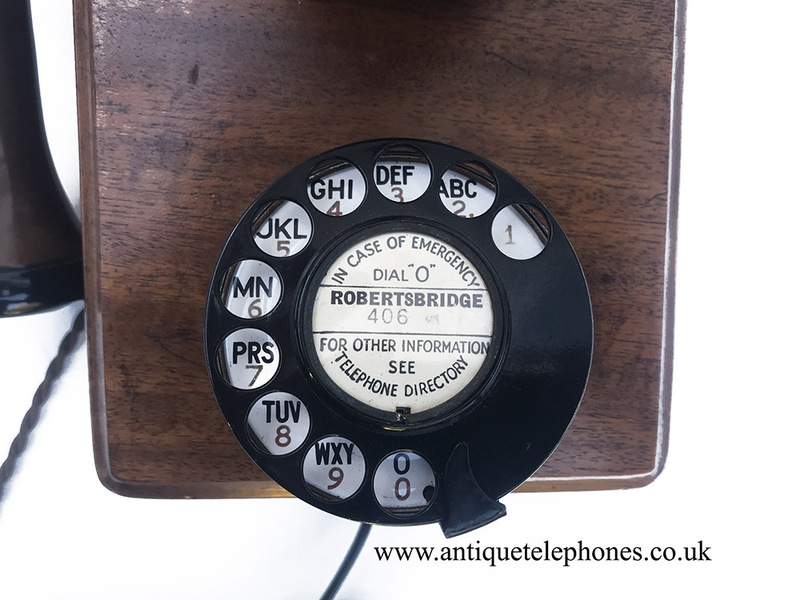 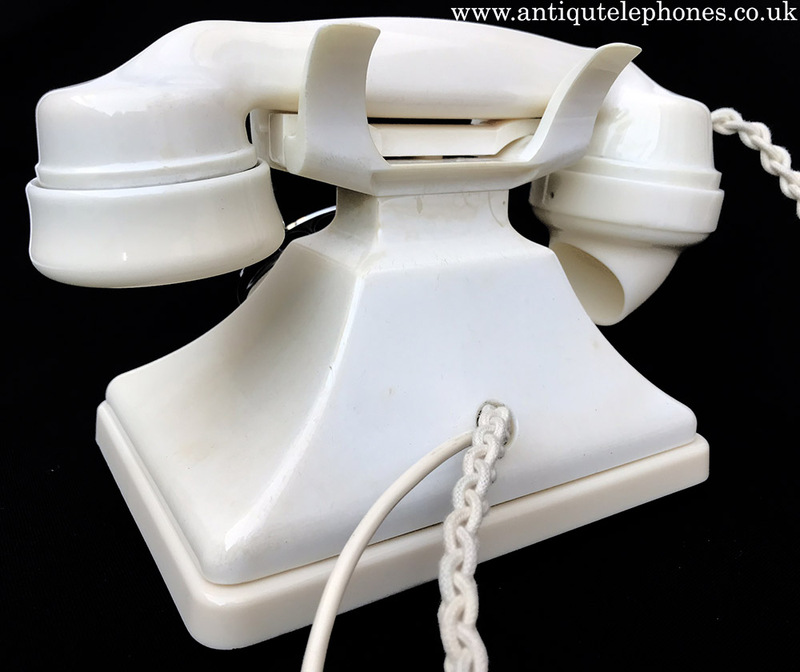 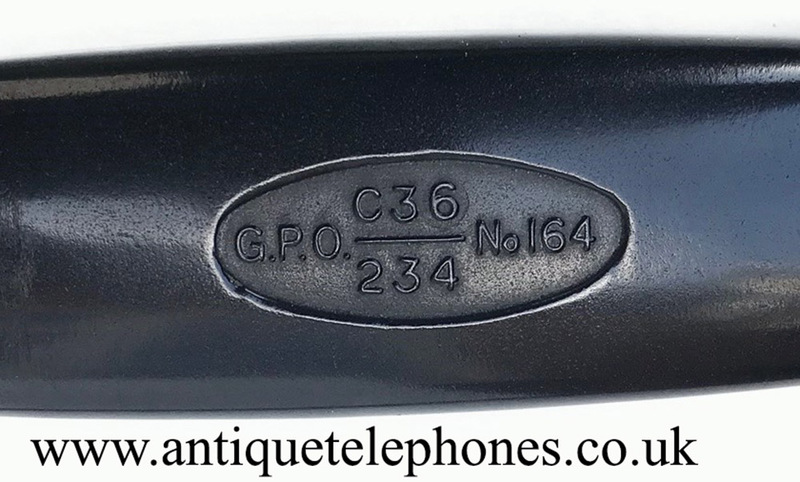 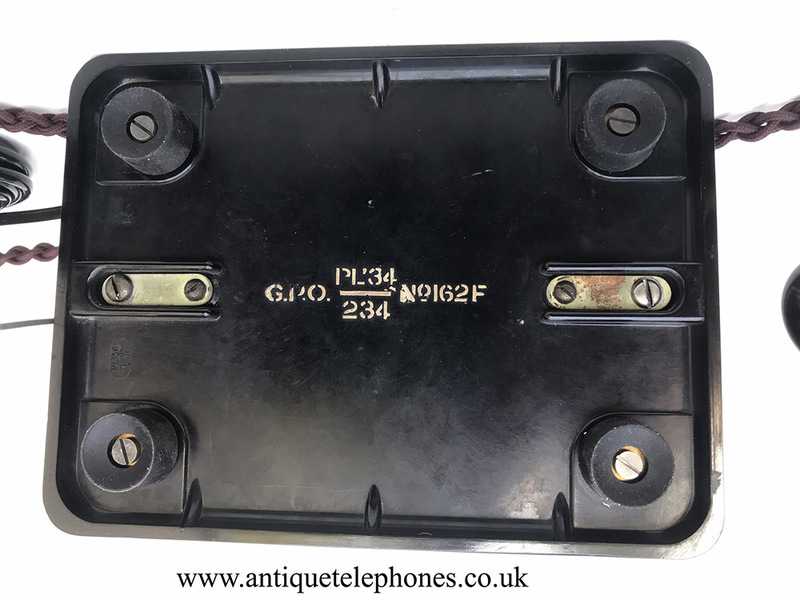 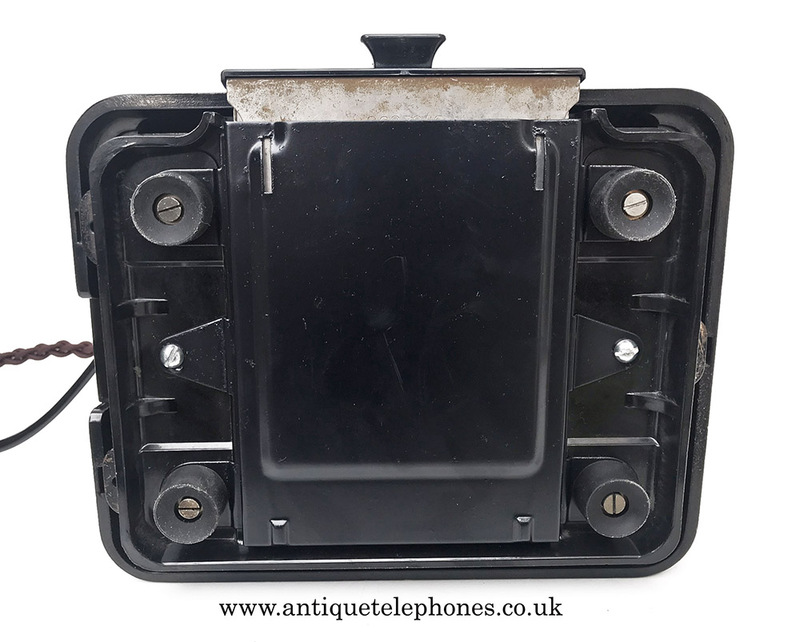 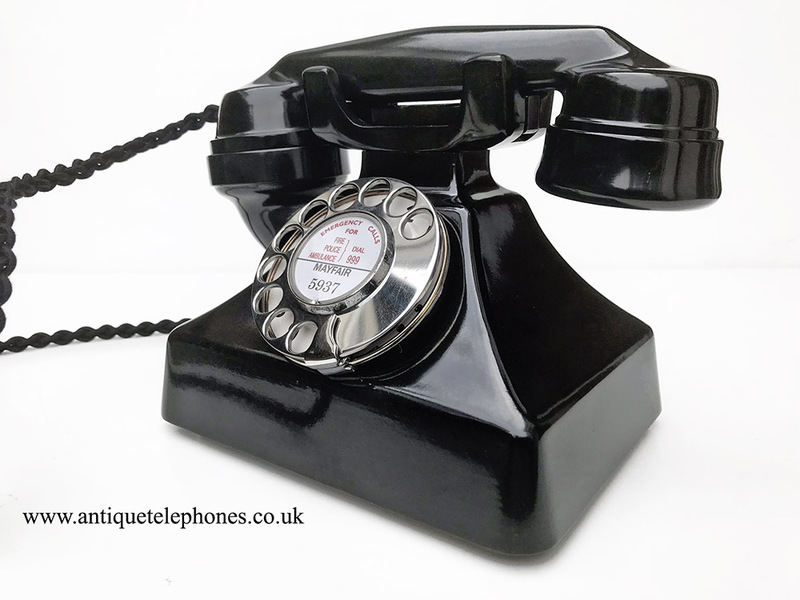 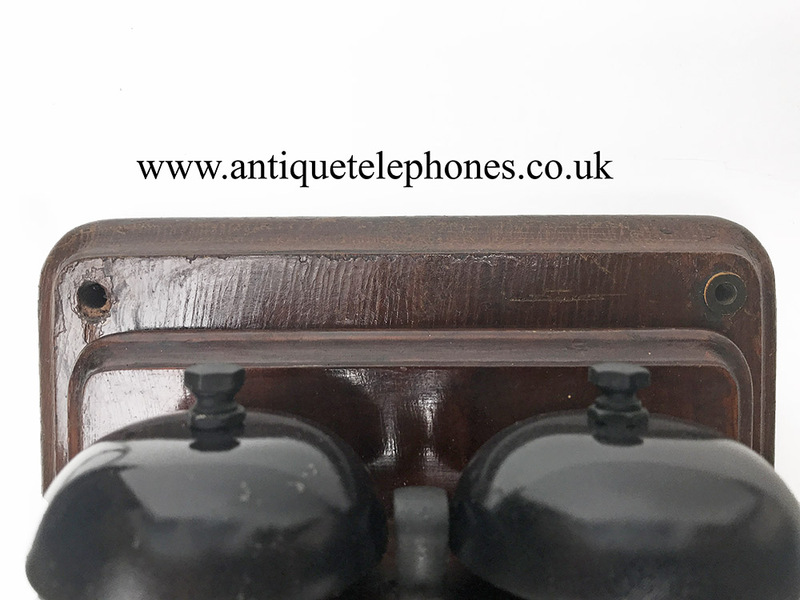 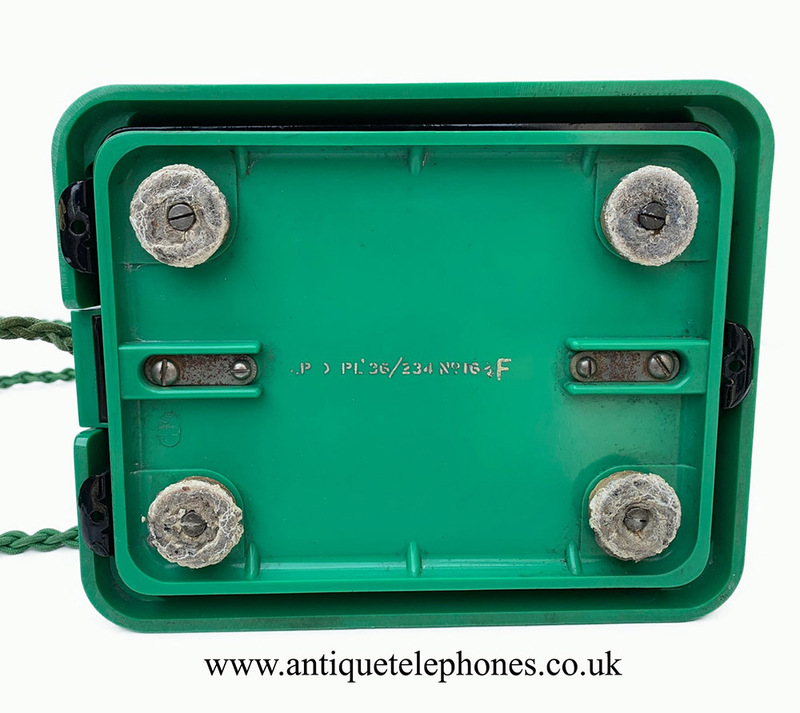 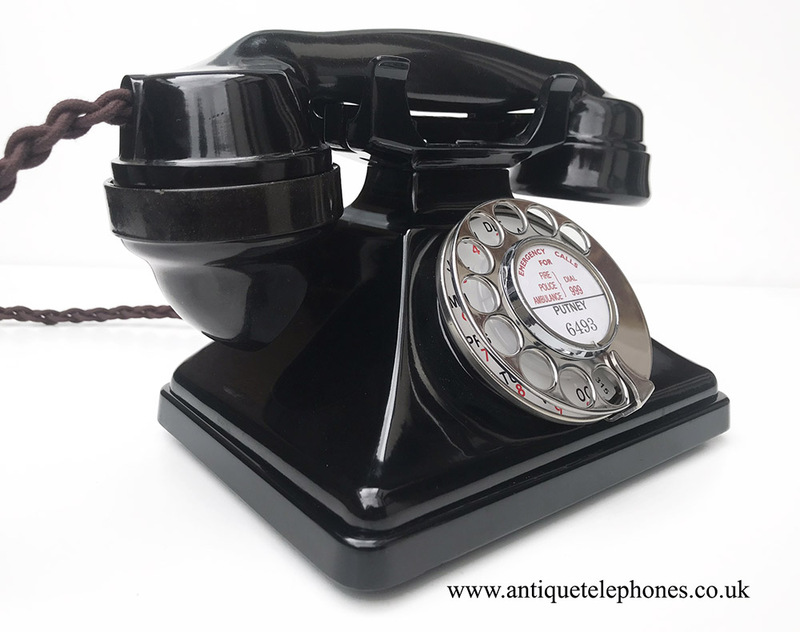 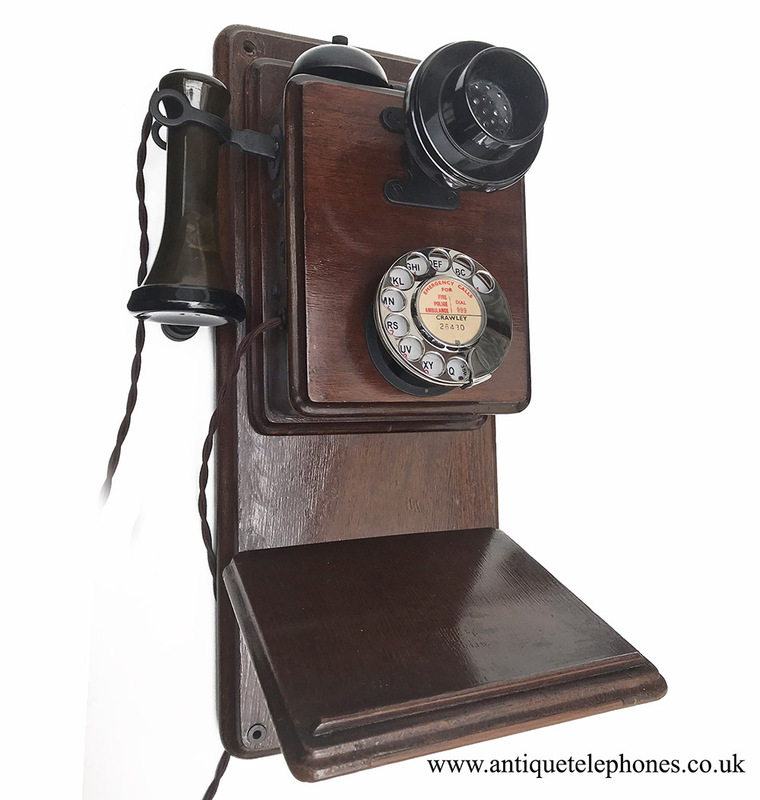 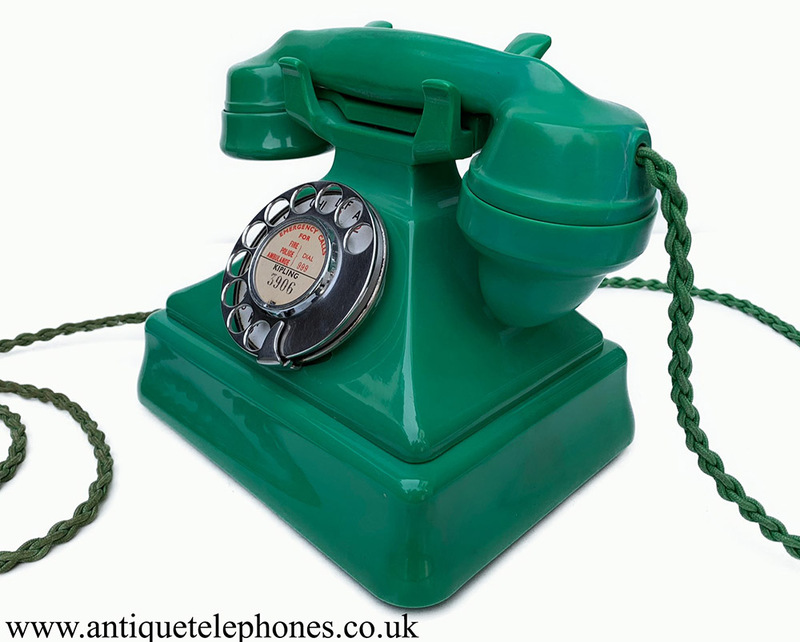 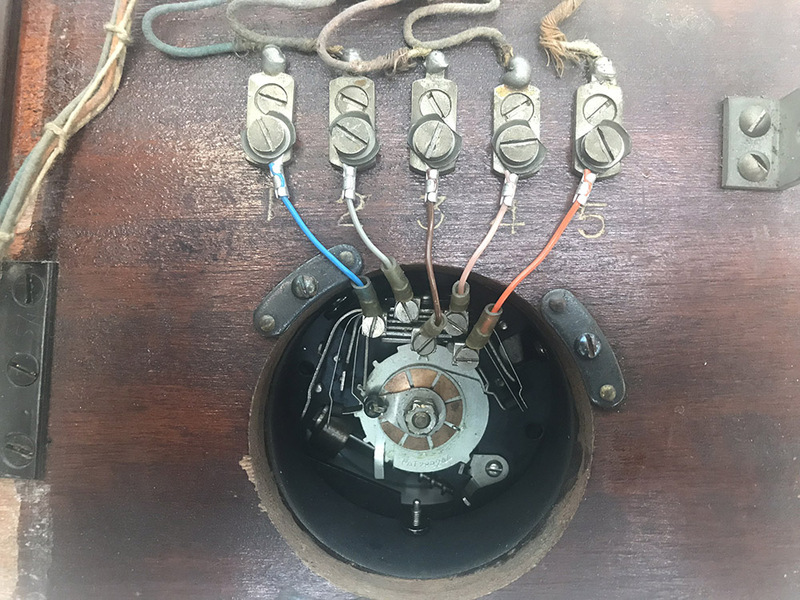 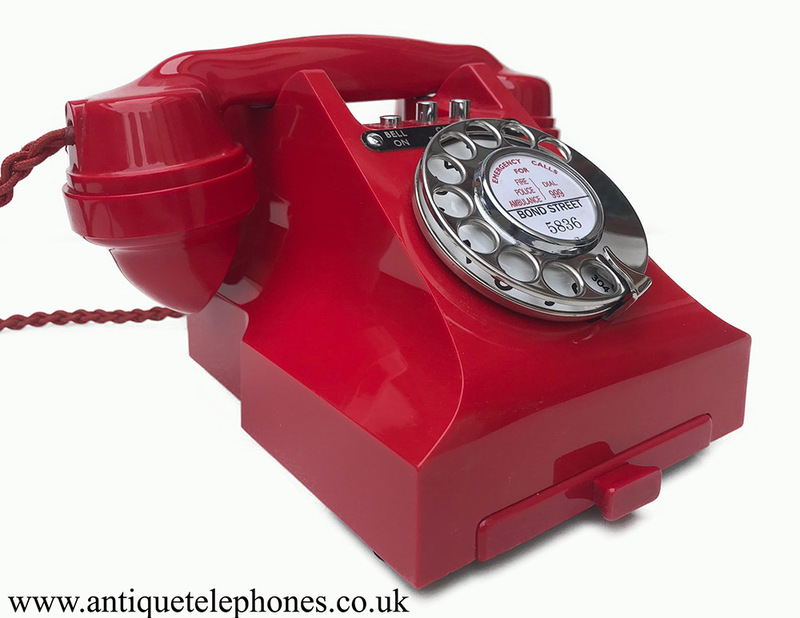 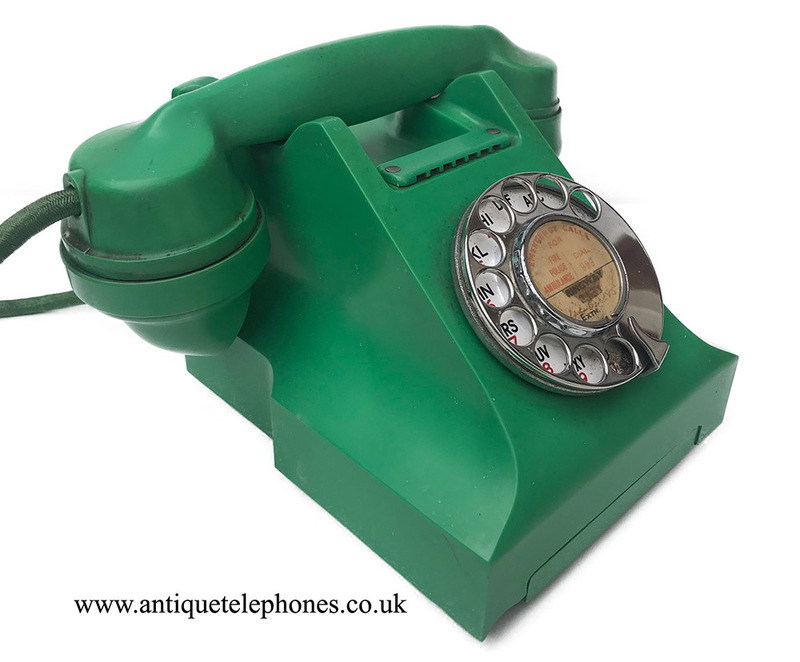 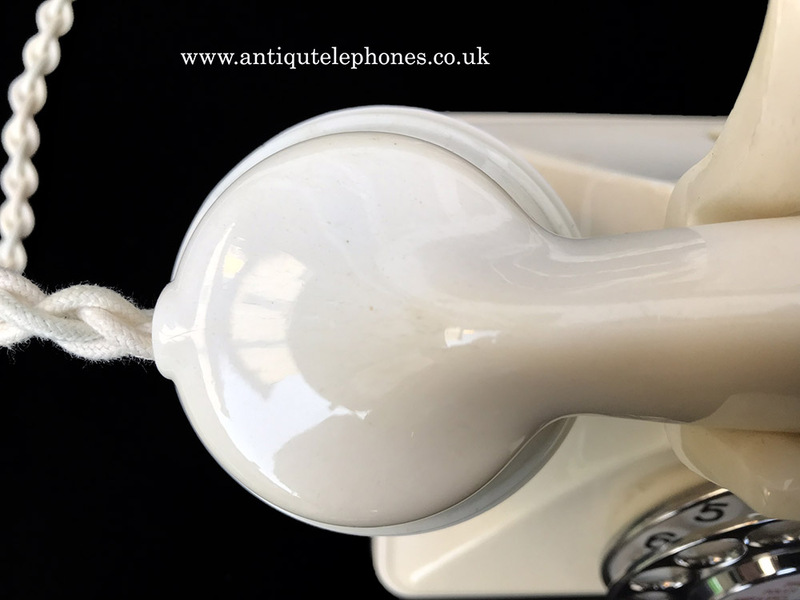 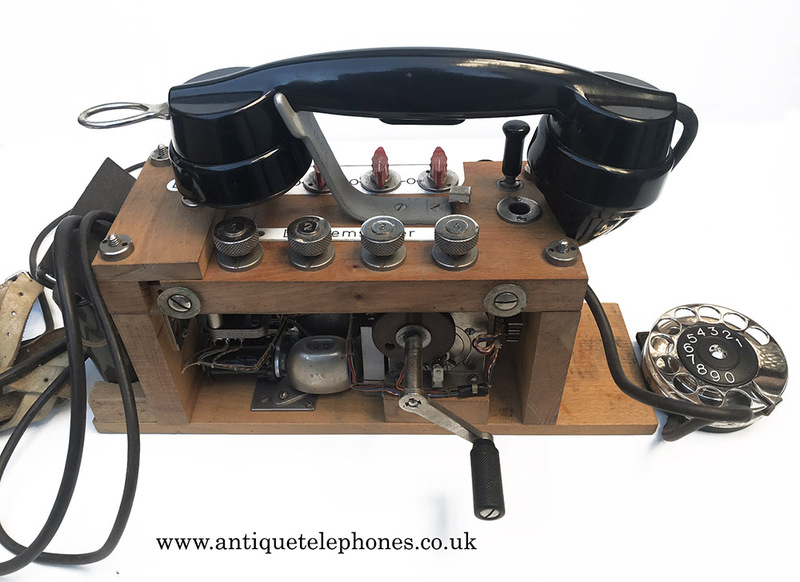 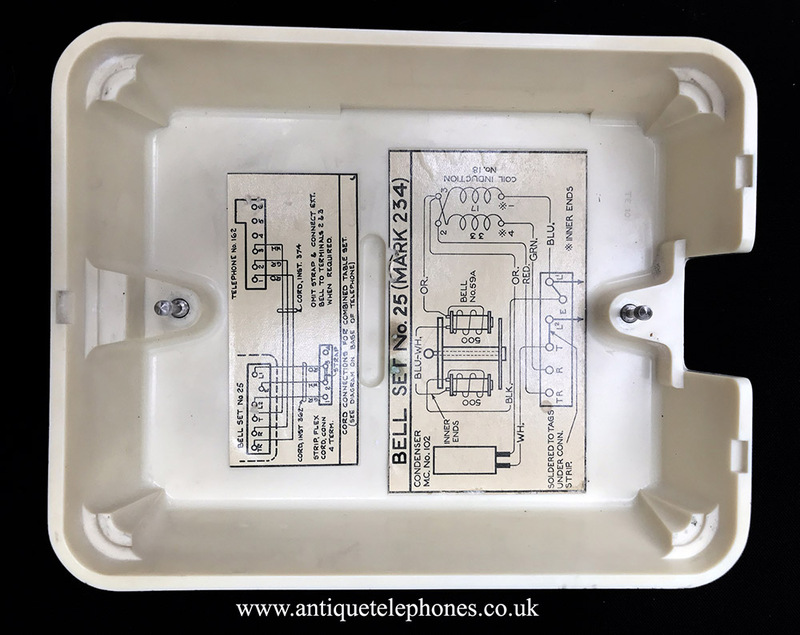 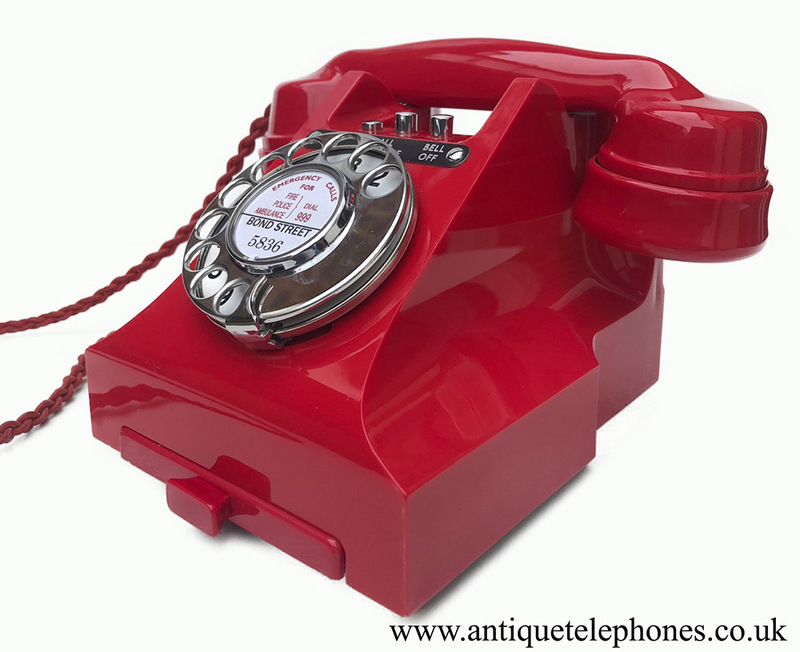 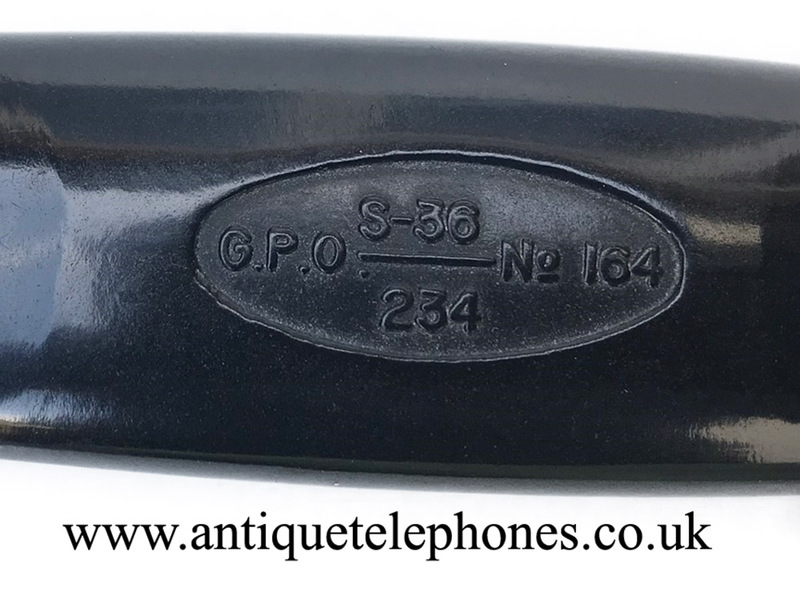 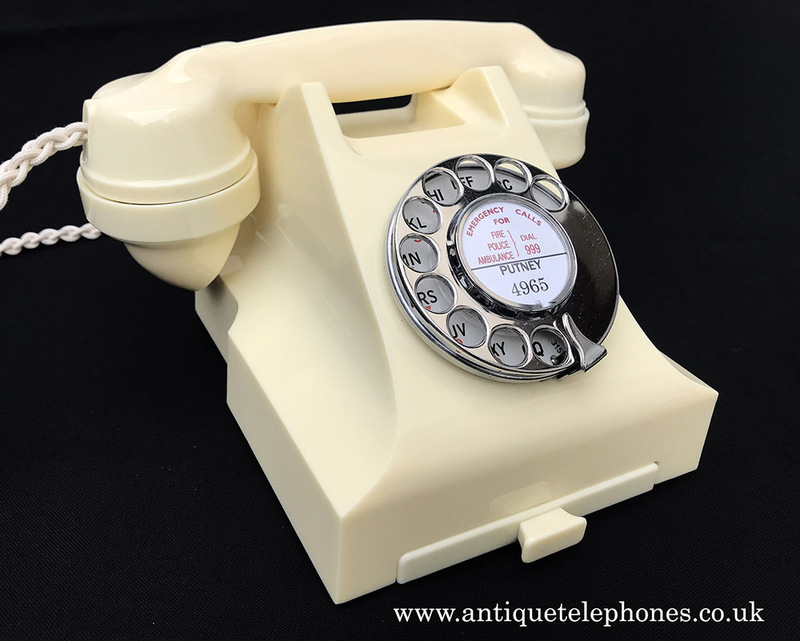 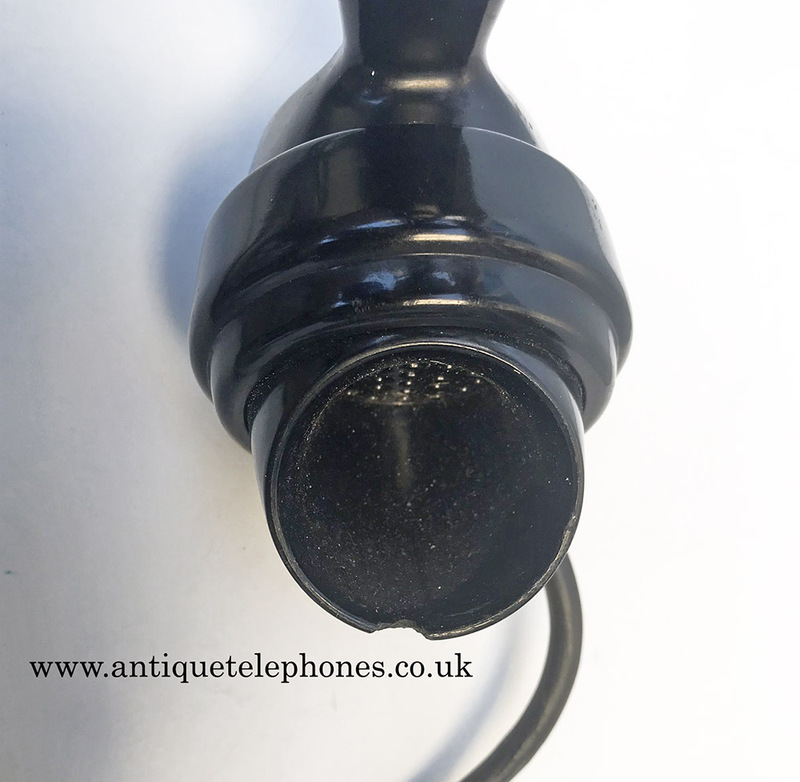 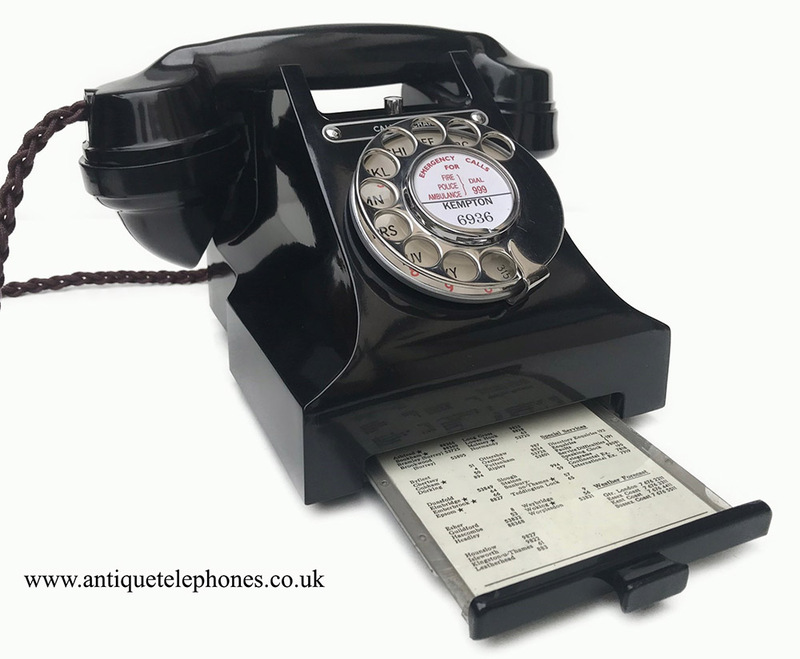 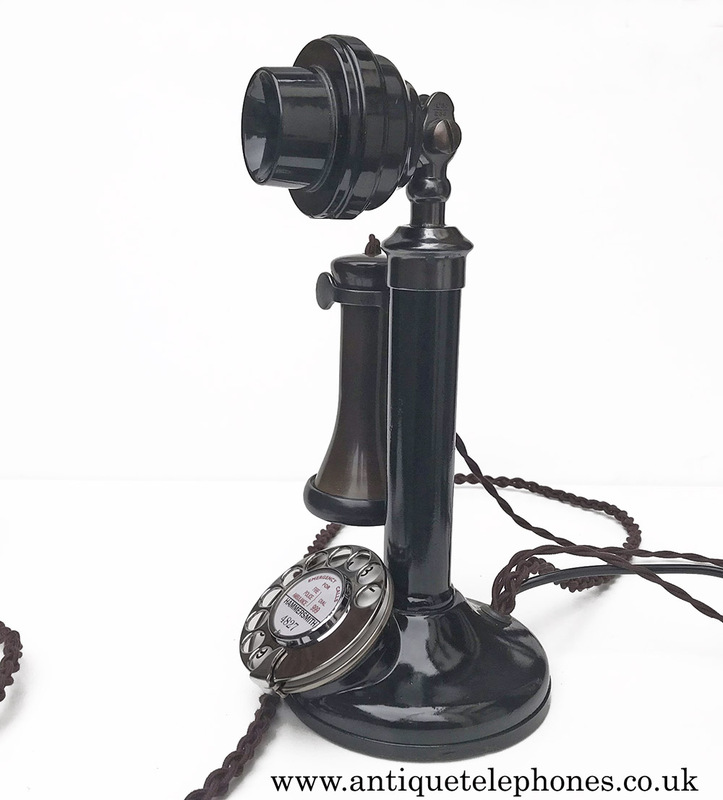 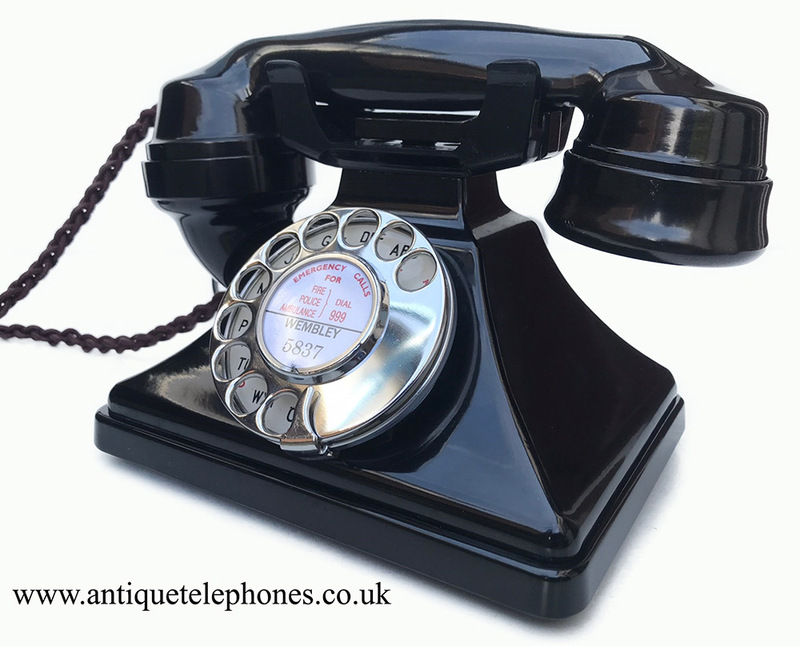 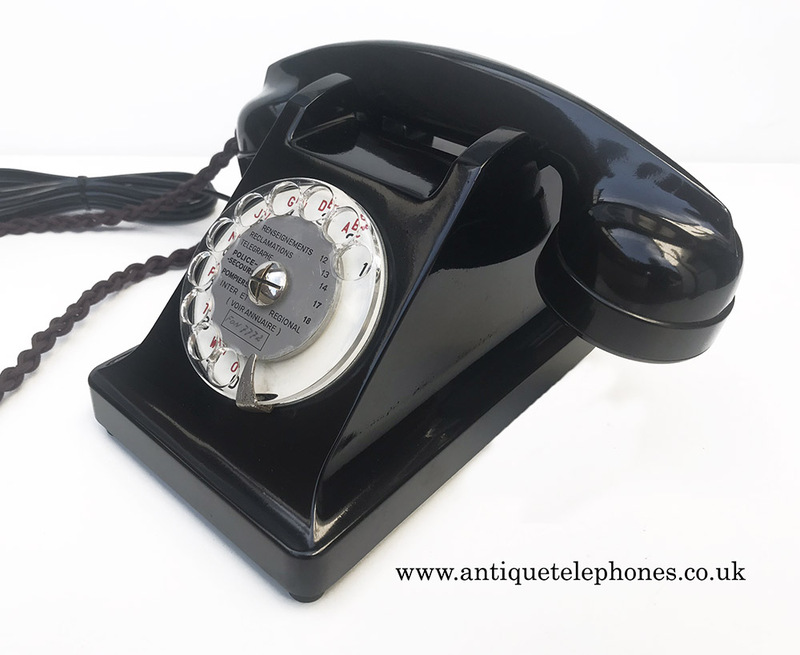 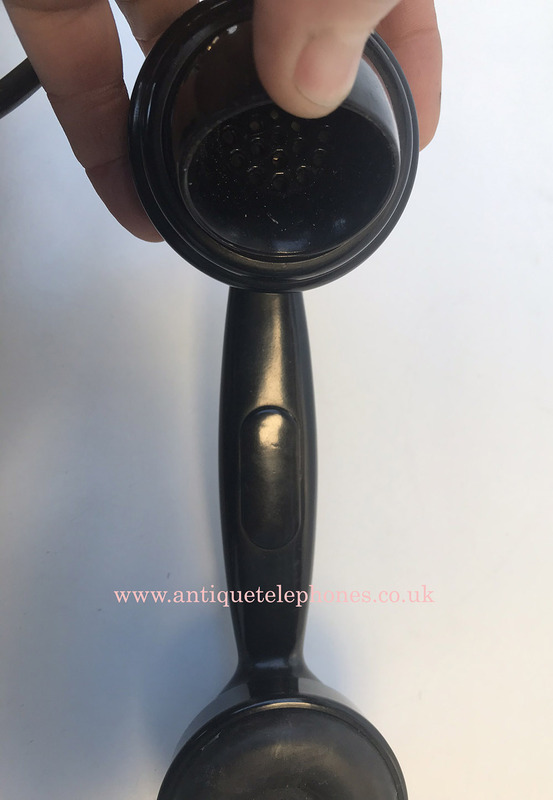 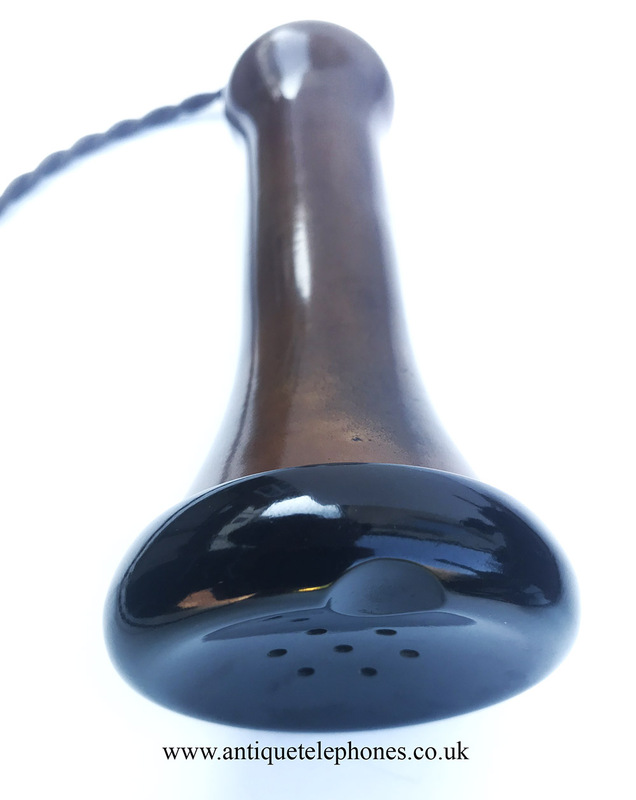 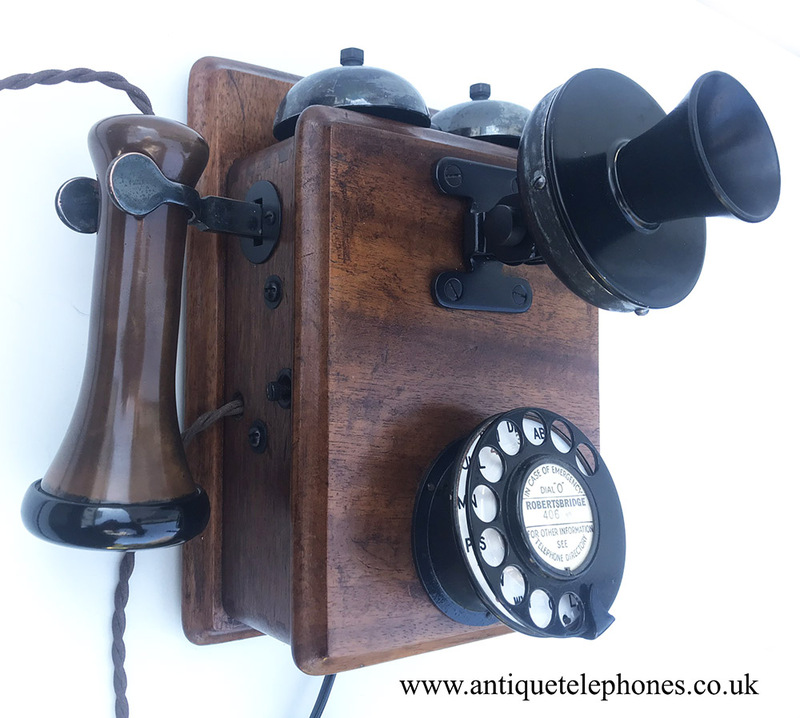 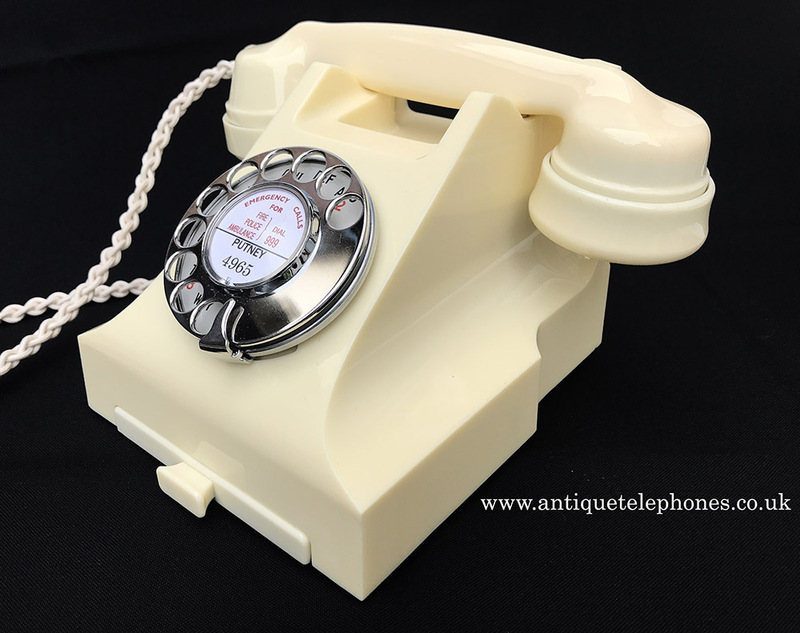 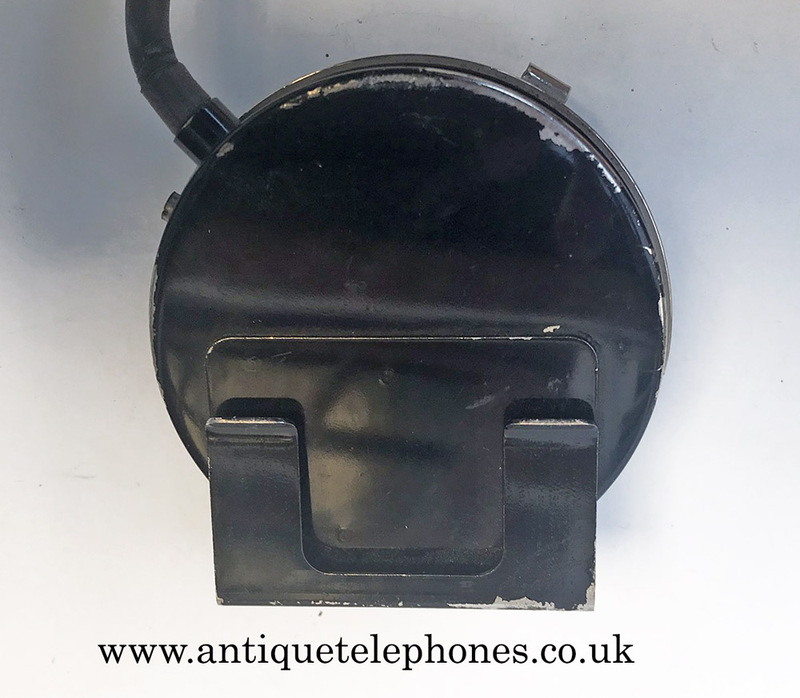 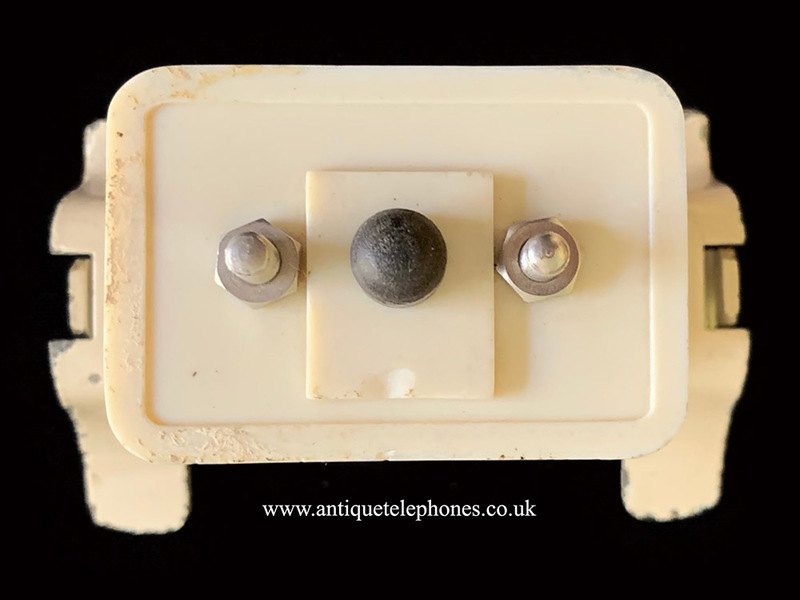 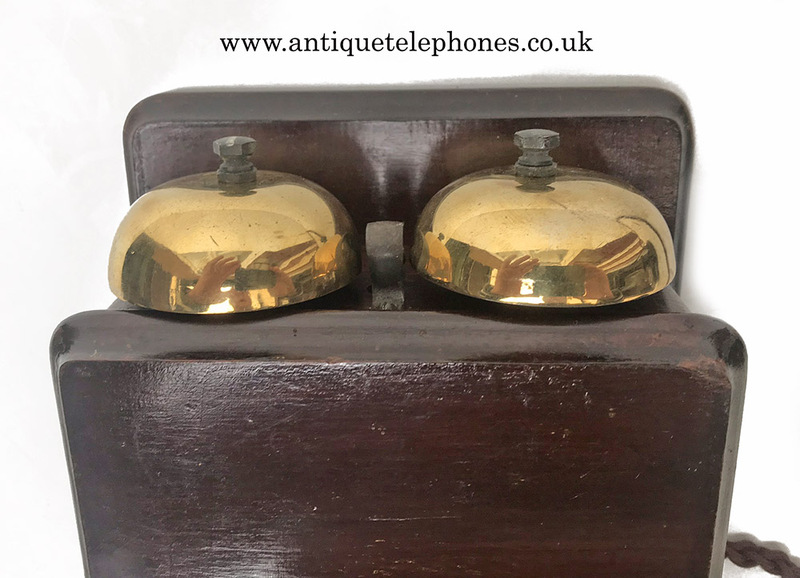 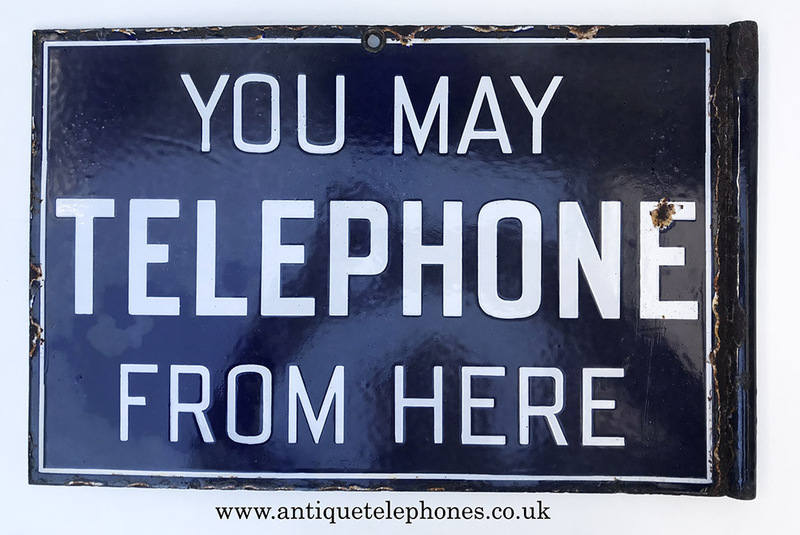 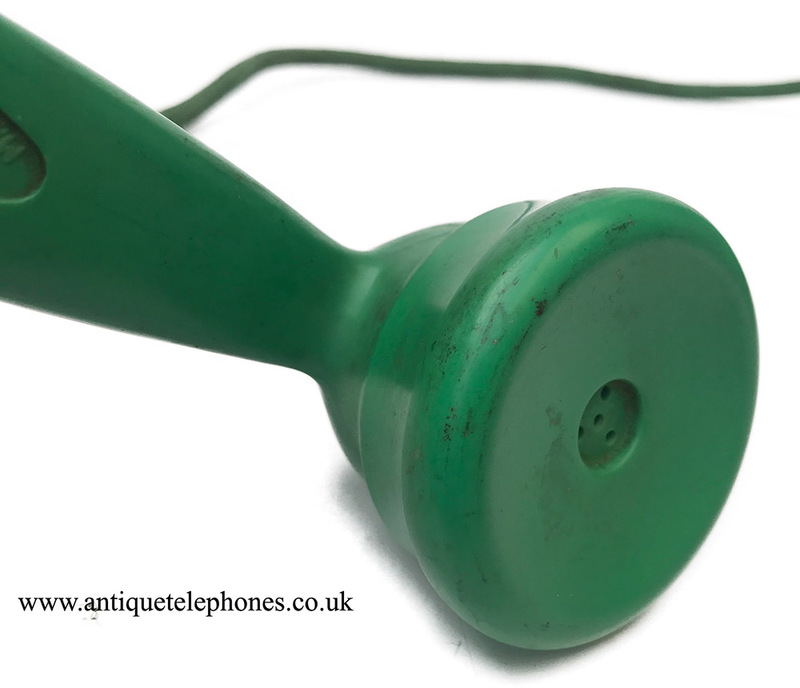 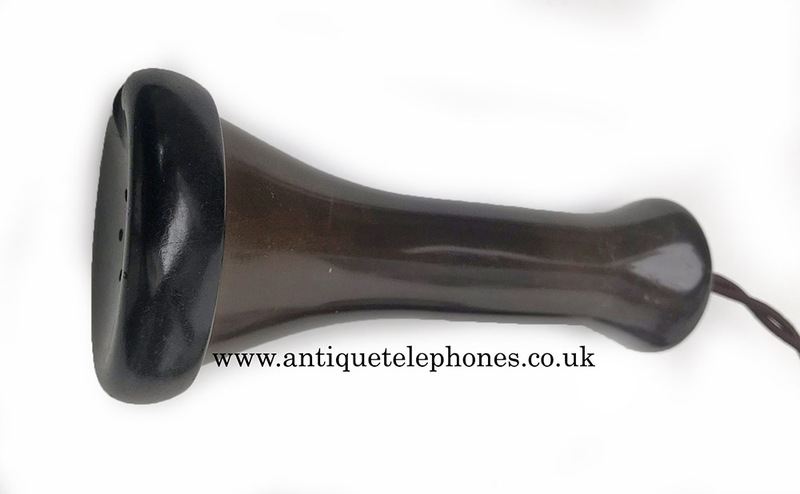 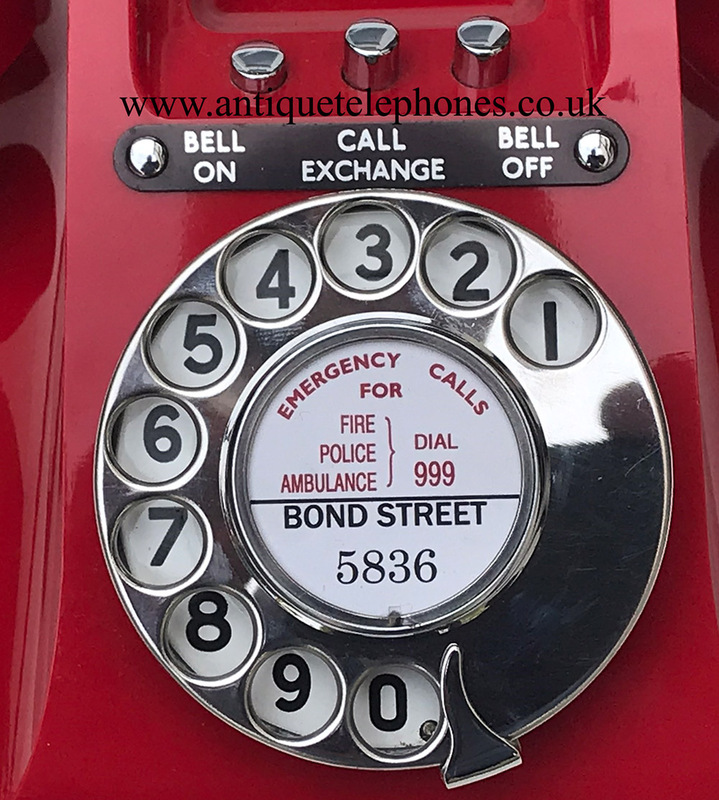 One of the Holy Grail of collectors telephones. 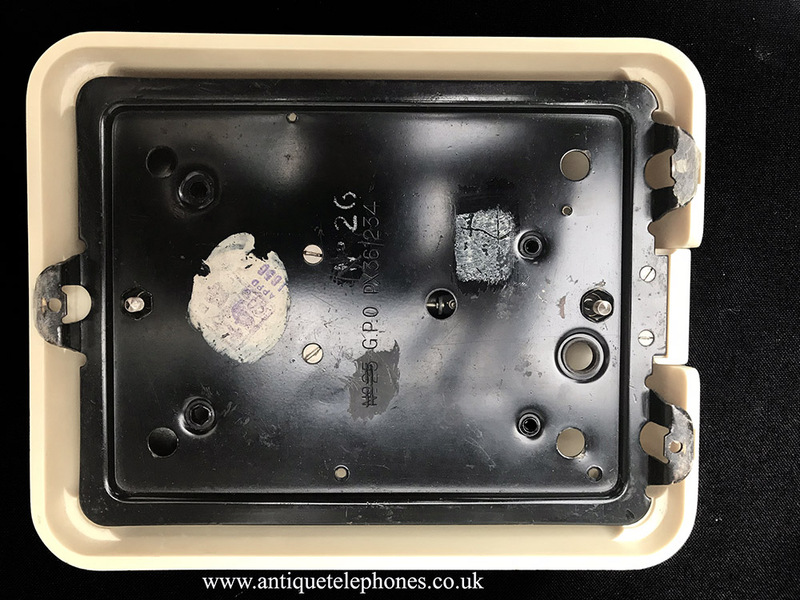 This is shown in just as found non working condition. 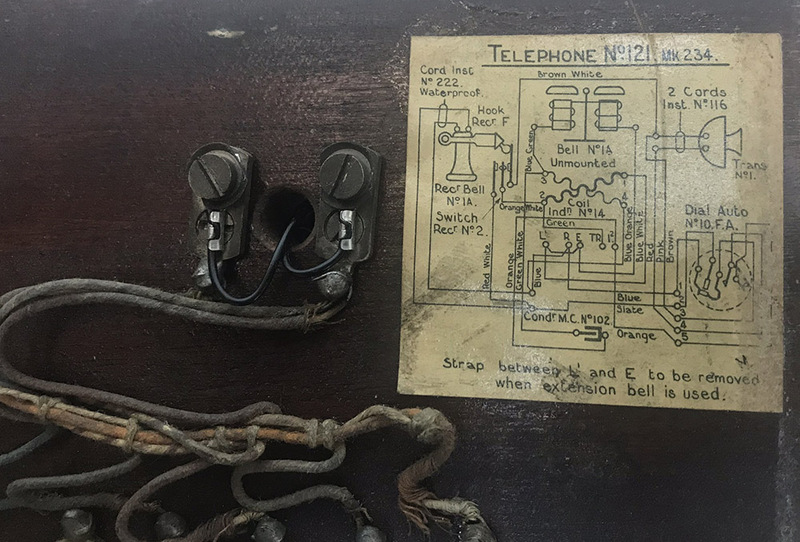 Early metal cradle and plunger. 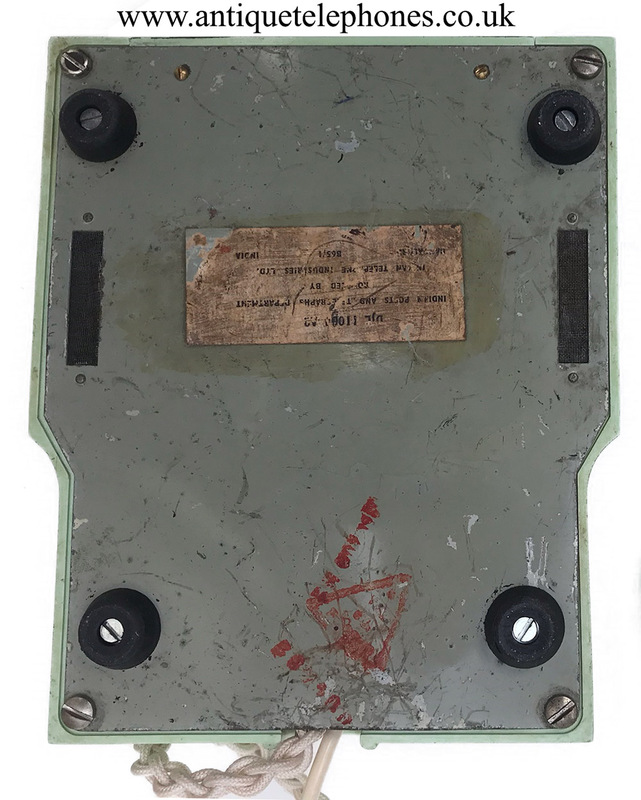 Very rare to find one of these now. 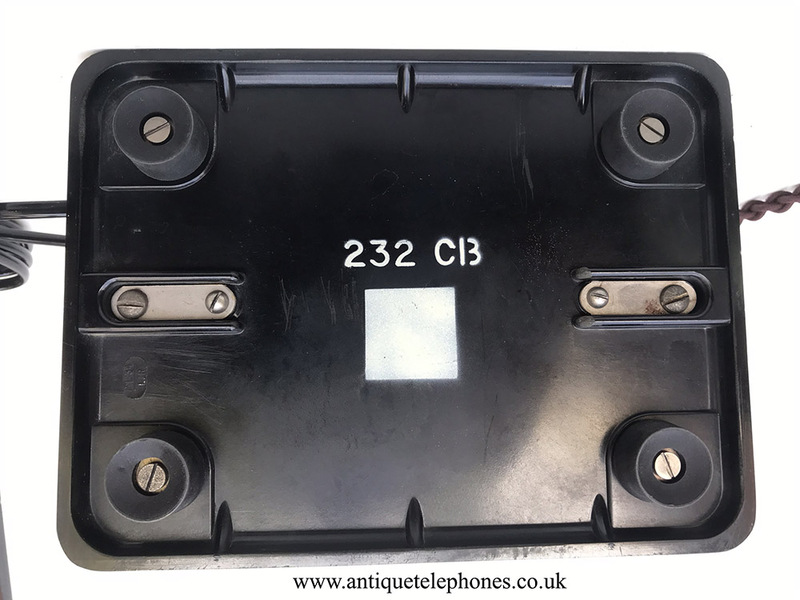 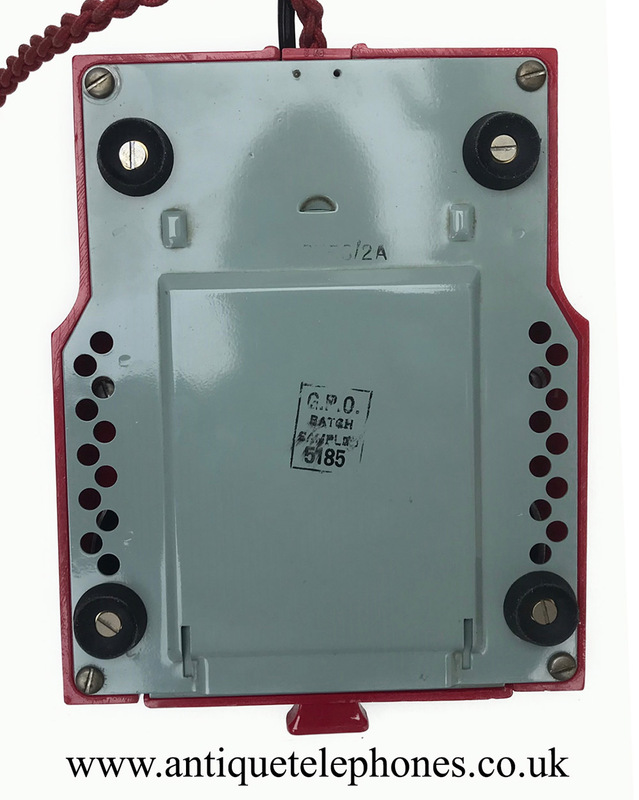 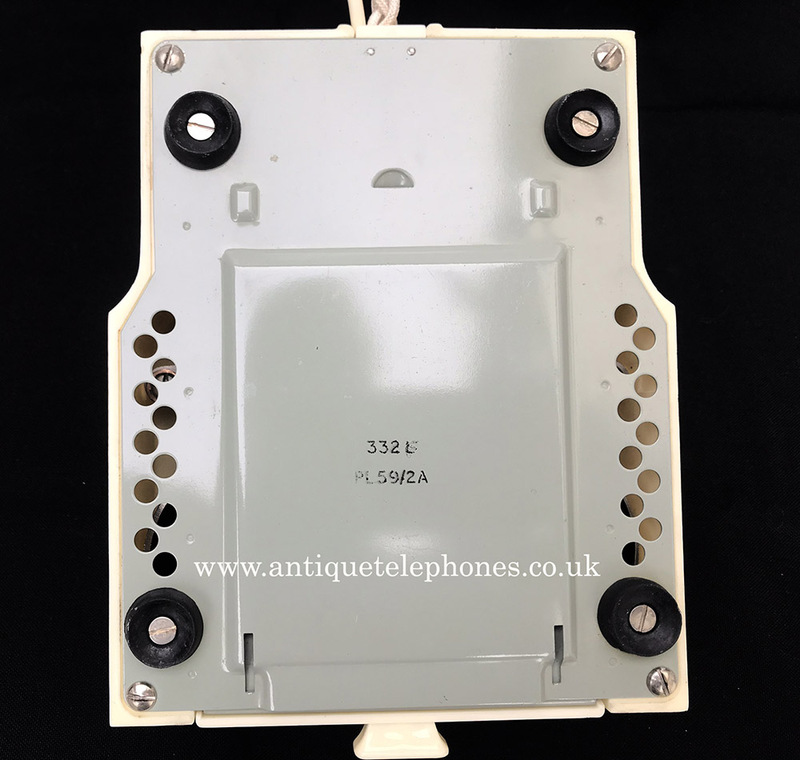 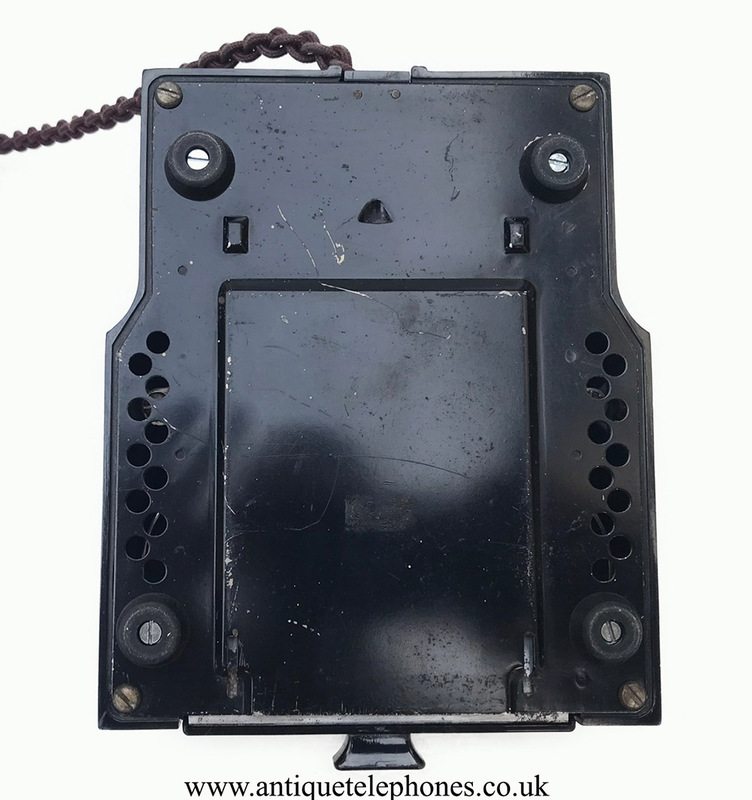 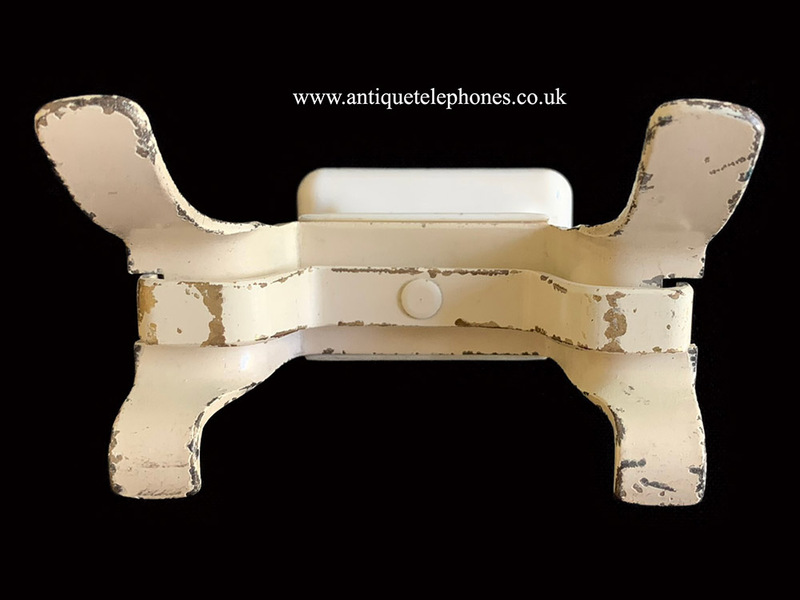 With its original wall mounting bracket. 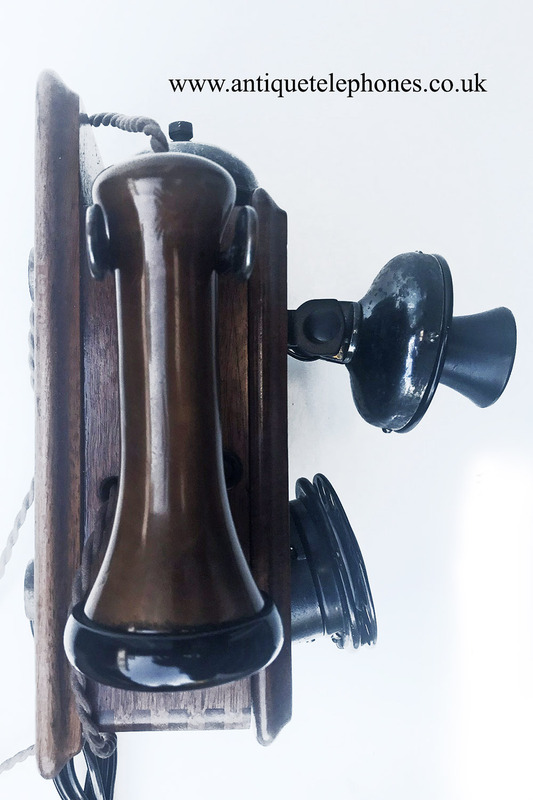 C1930s. 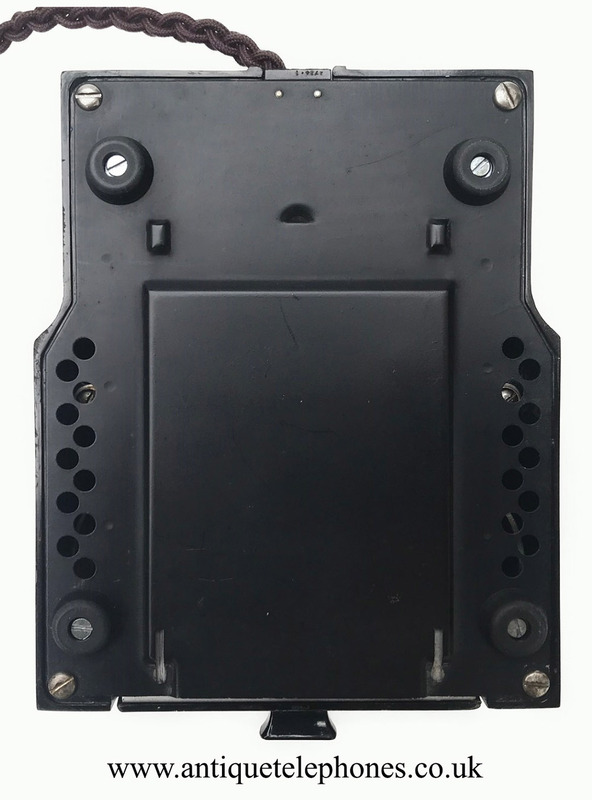 This has no purchase basket as it is collection only. 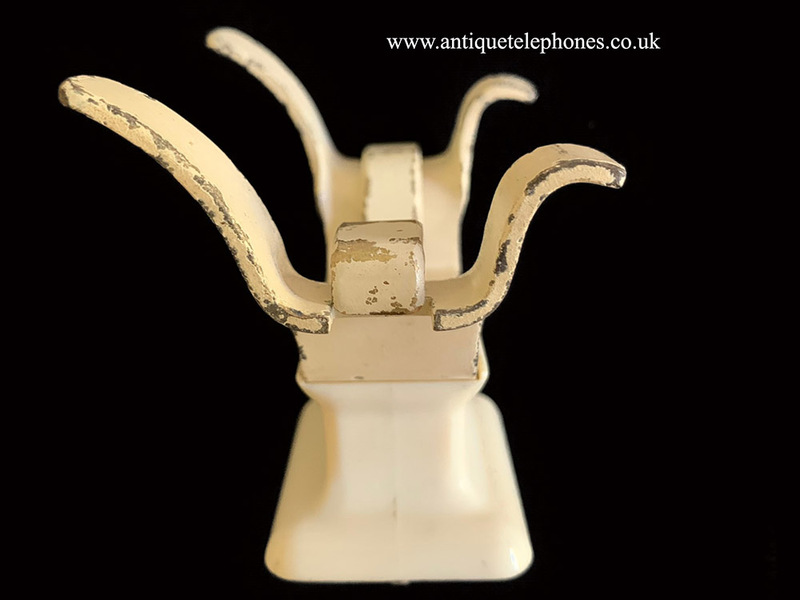 If not sold in a few weeks I will keep the bracket for my own collection. 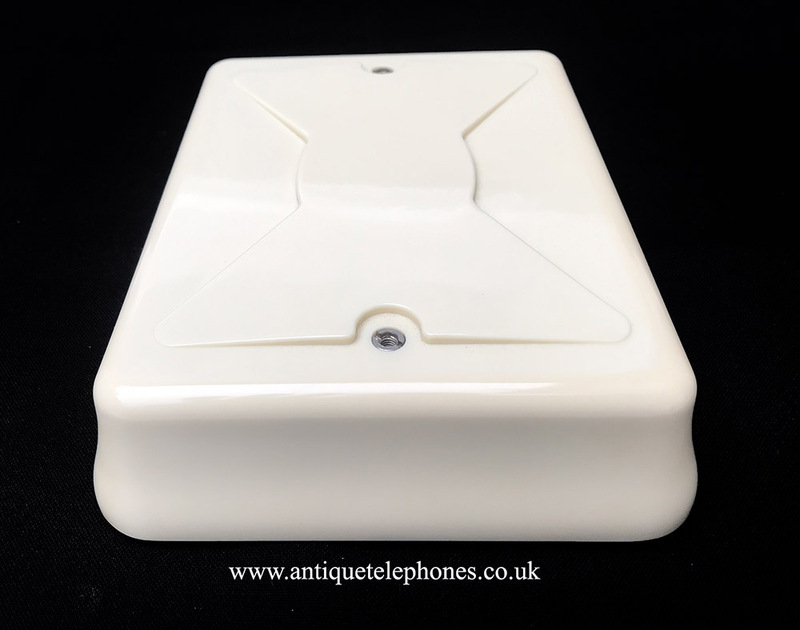 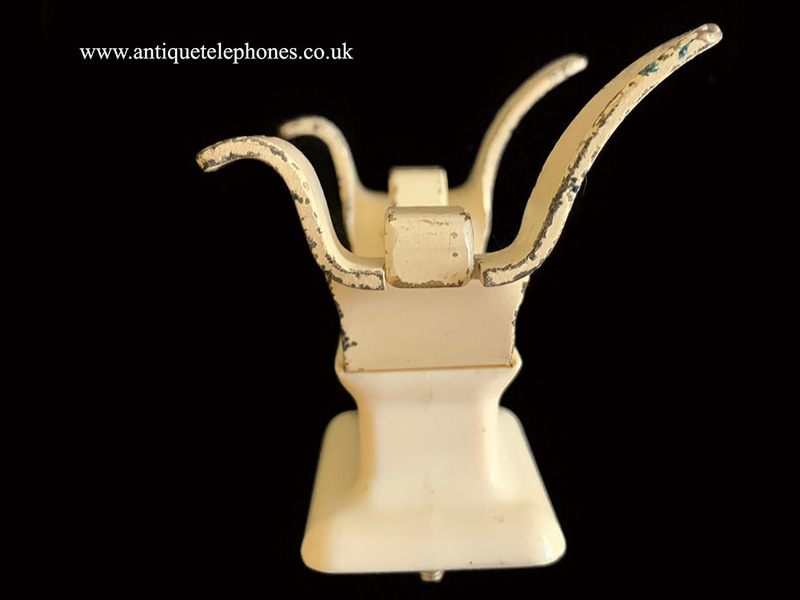 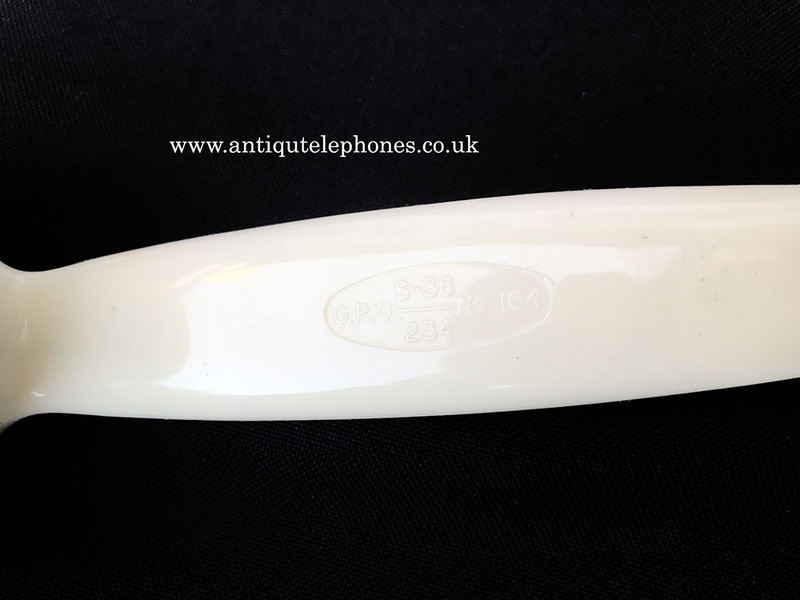 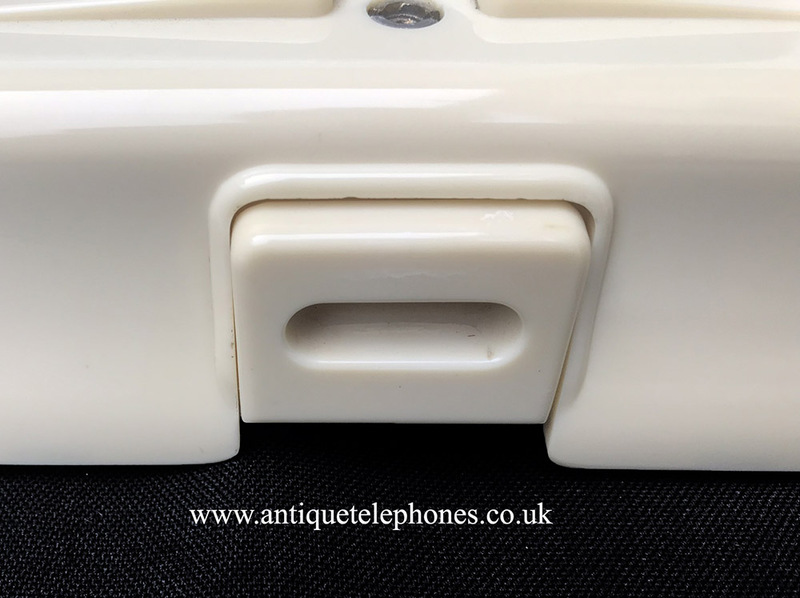 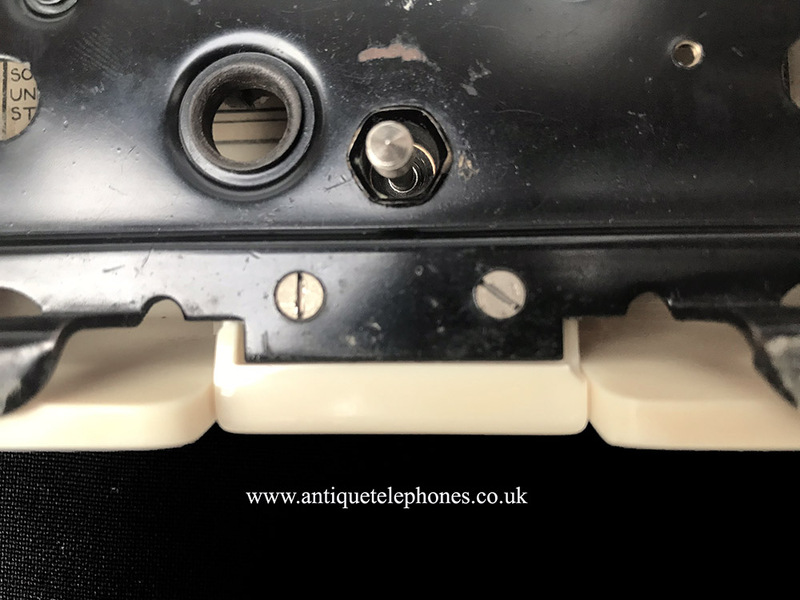 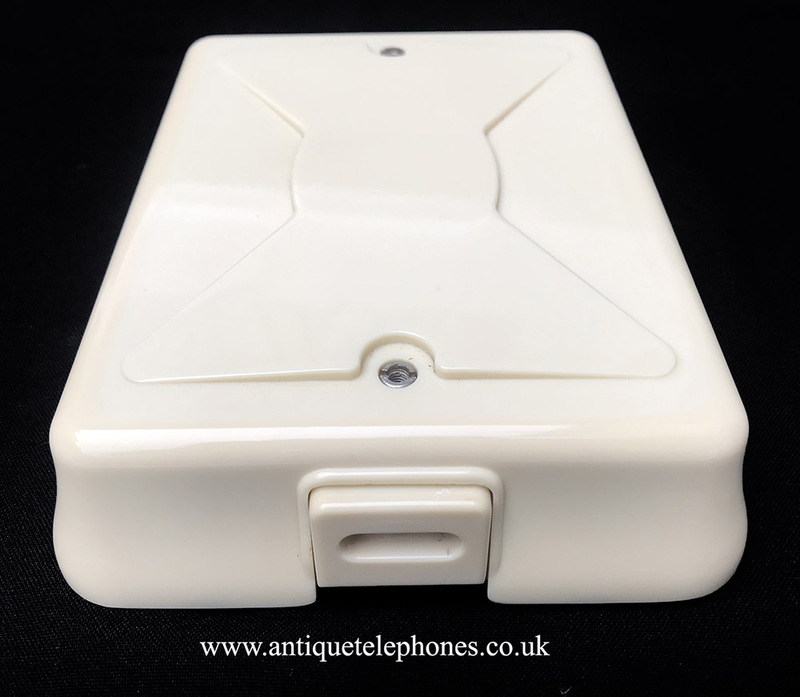 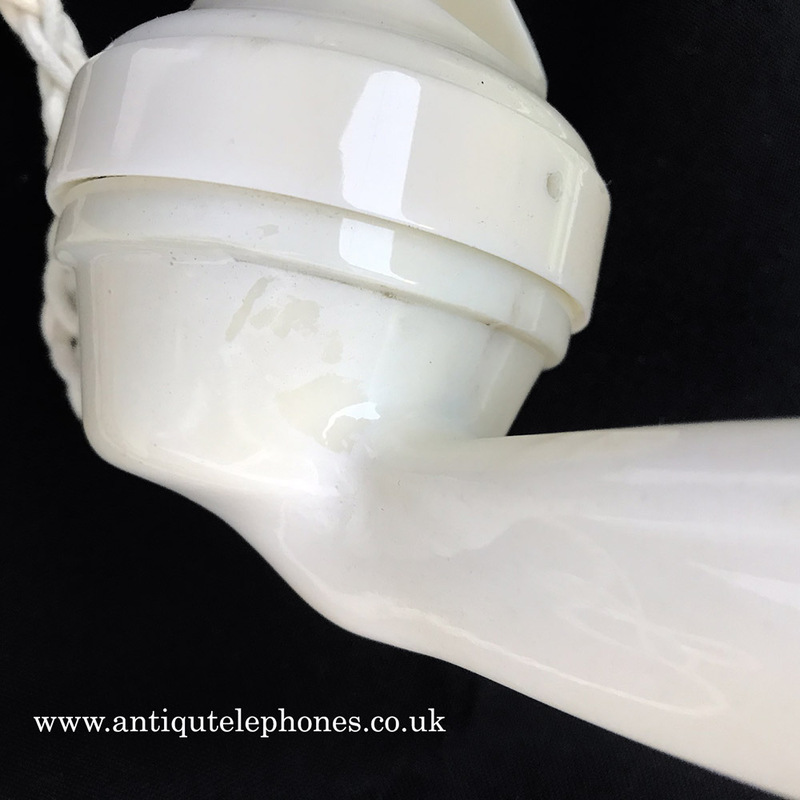 Ivory GPO 162 plain base 1930s. 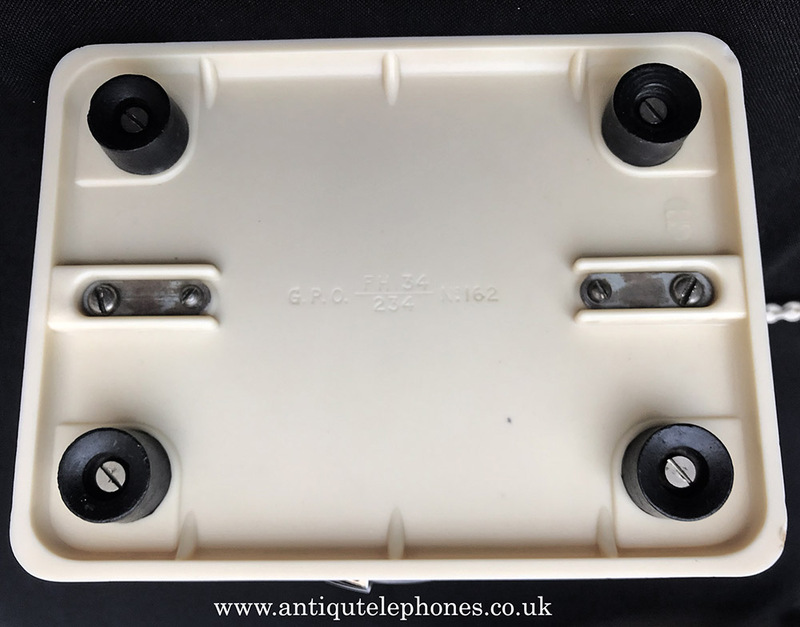 Bargain price good honest Ivory GPO 200 series. 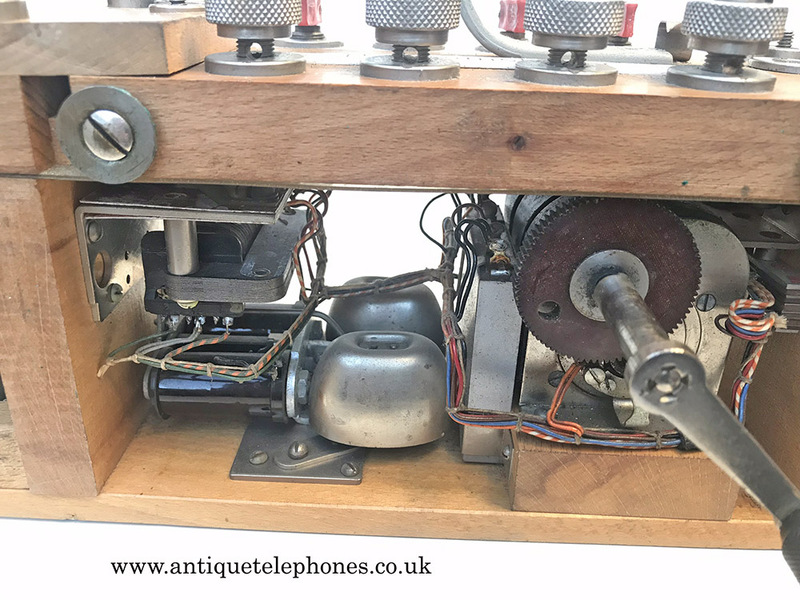 GPO 121 with early daffodil head and early No10 dial. 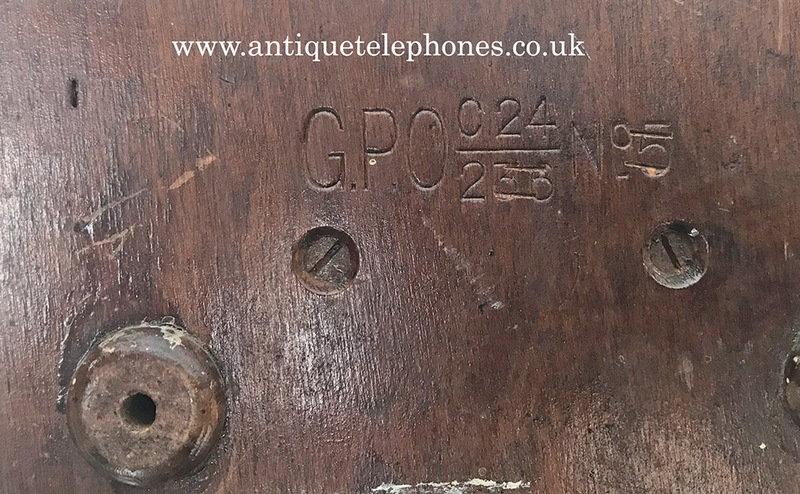 This is an early GPO 121 that has been sympathetically restored. 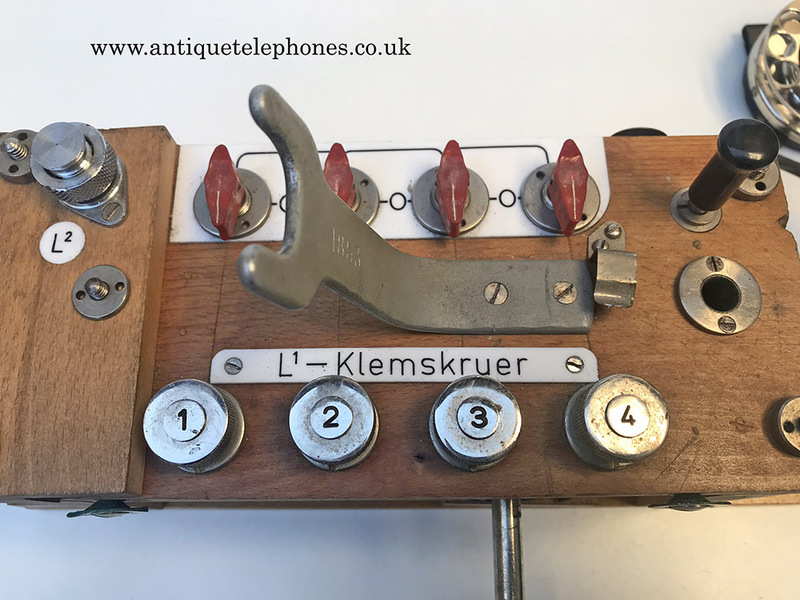 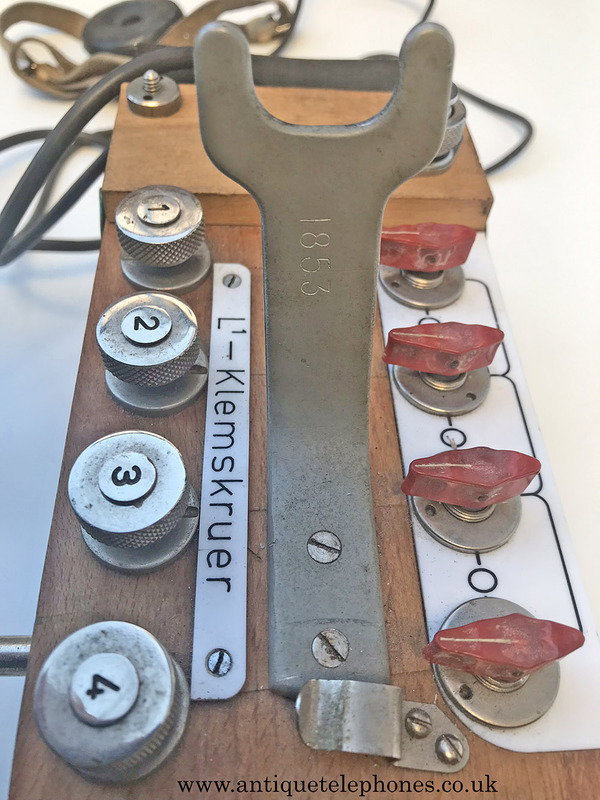 Never seen one of these four output ones.